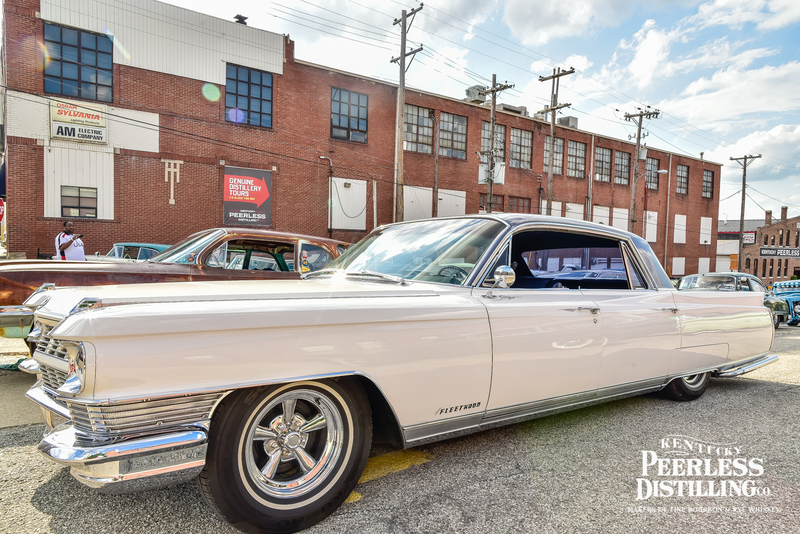 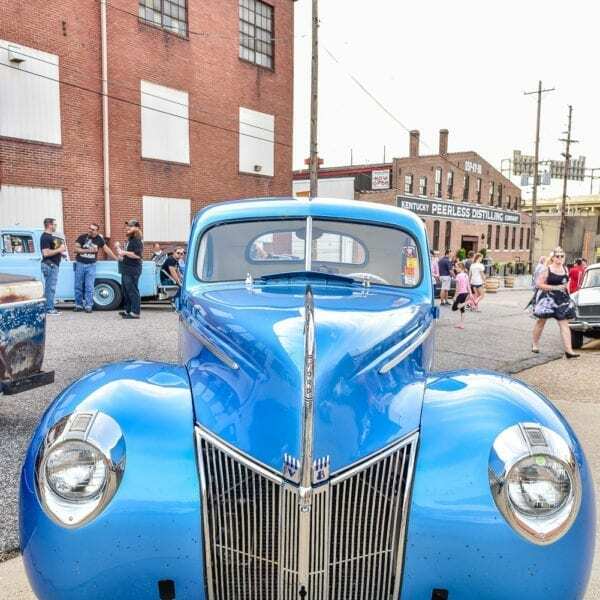 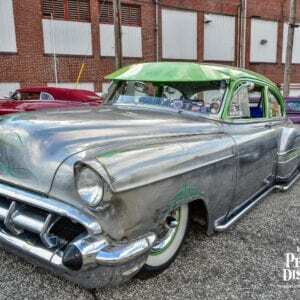 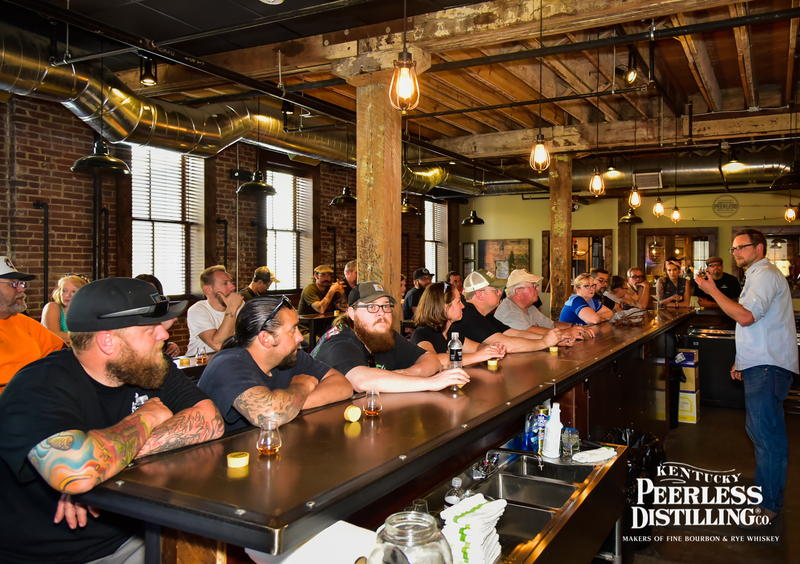 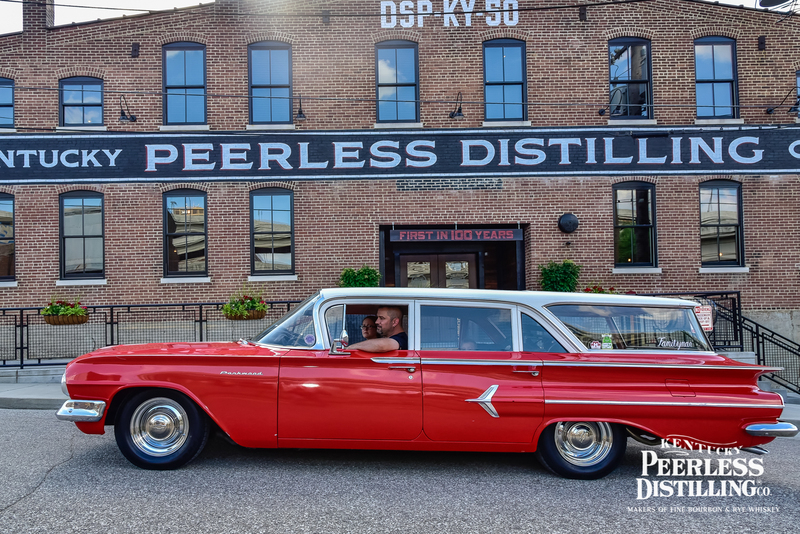 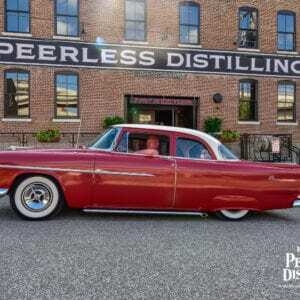 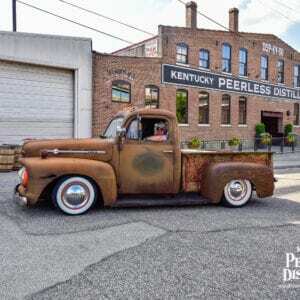 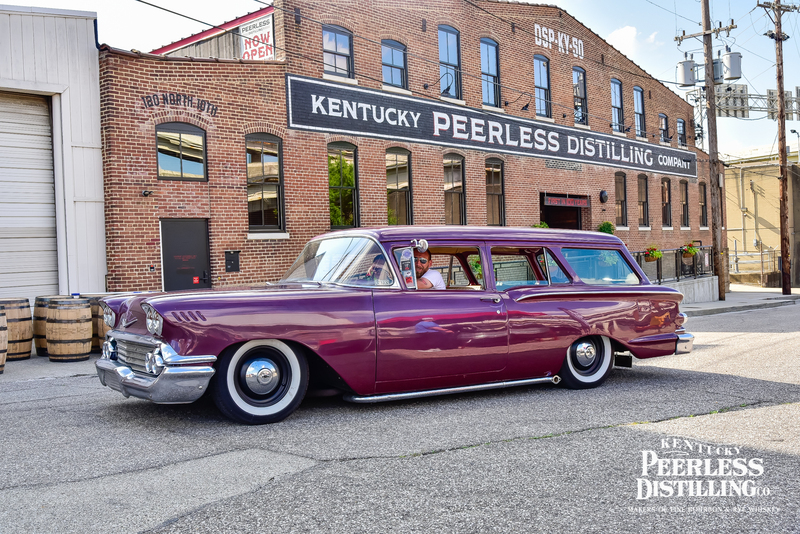 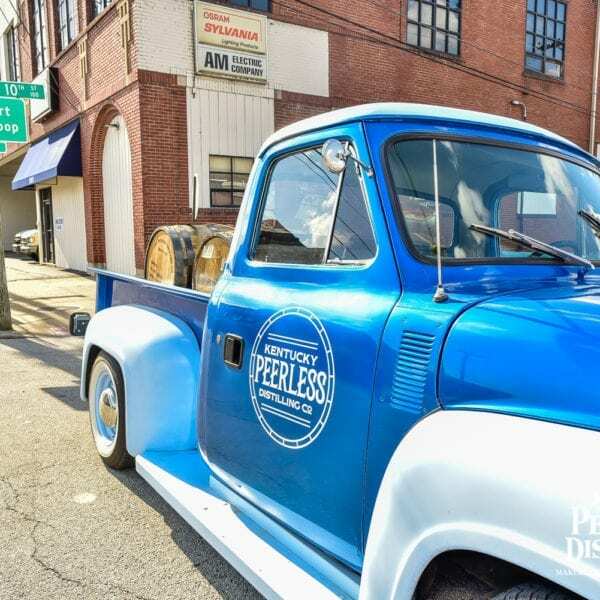 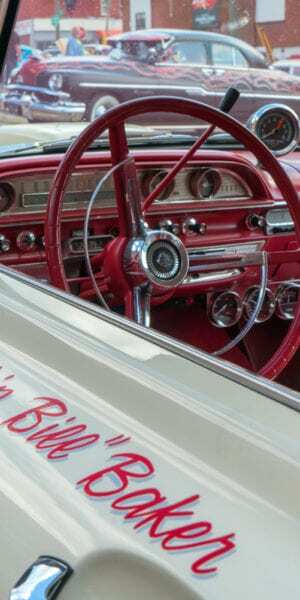 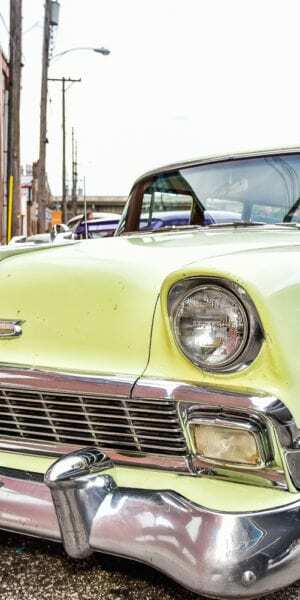 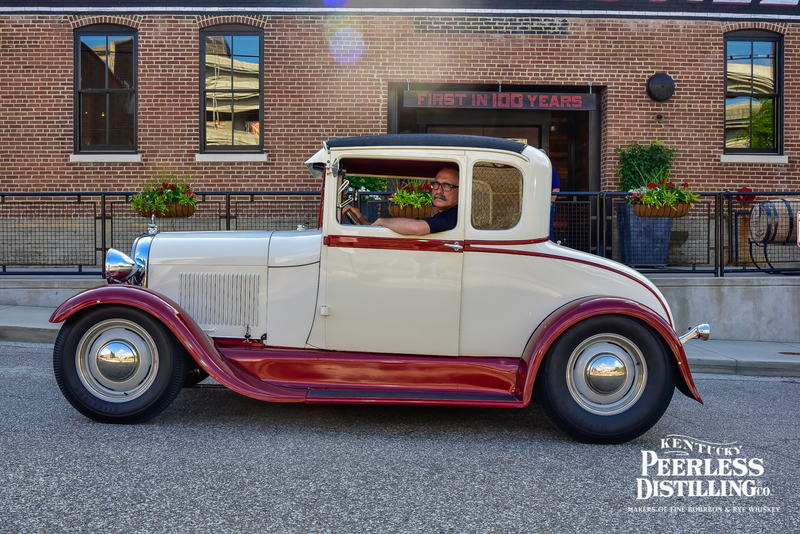 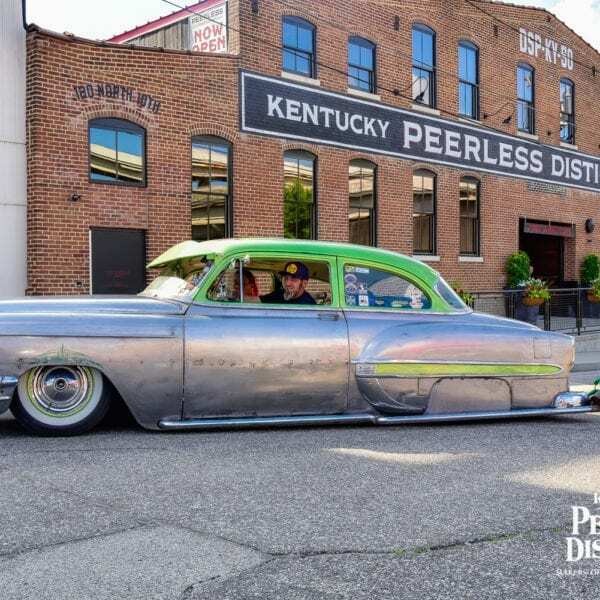 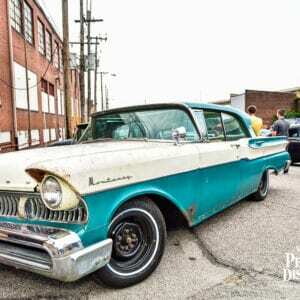 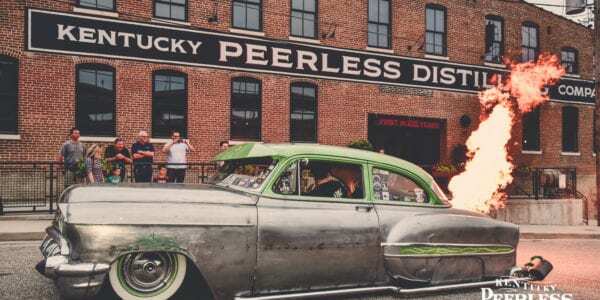 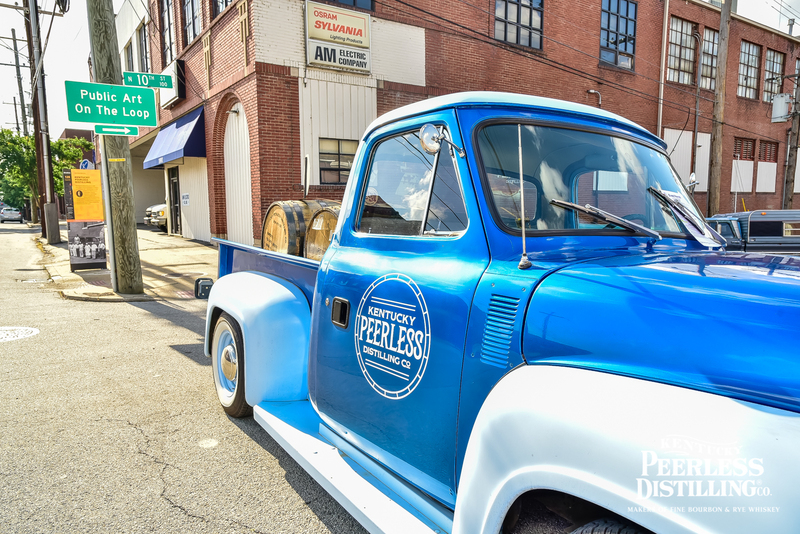 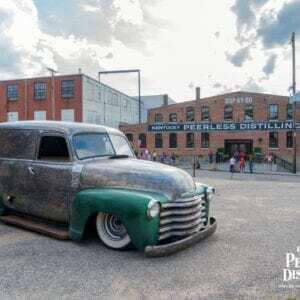 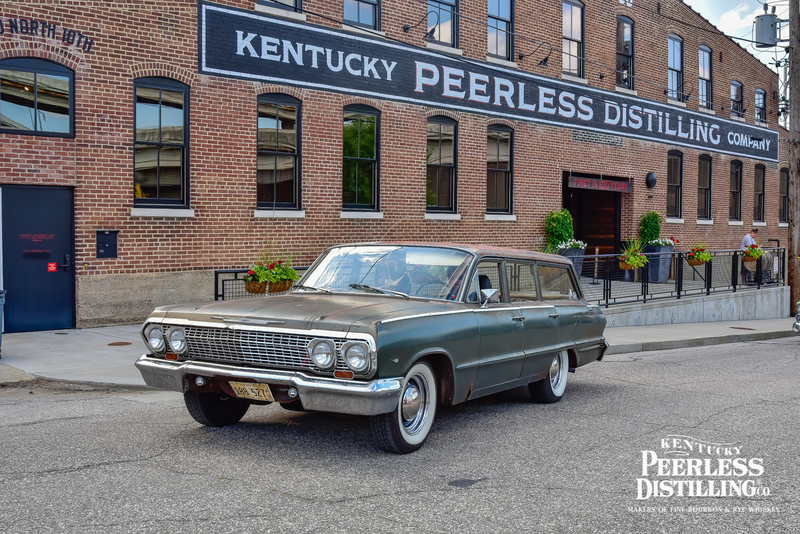 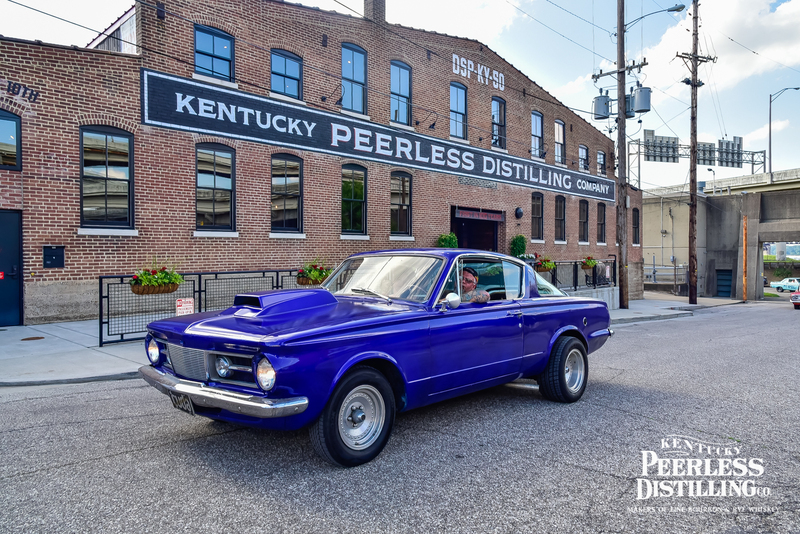 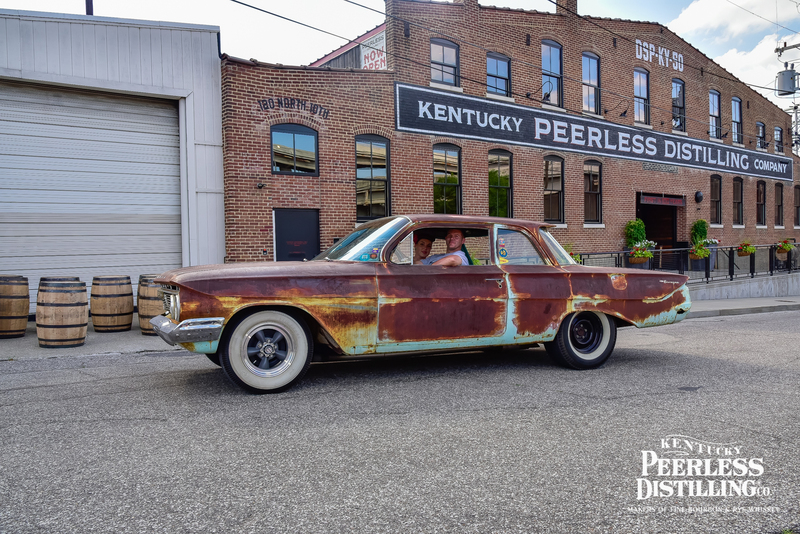 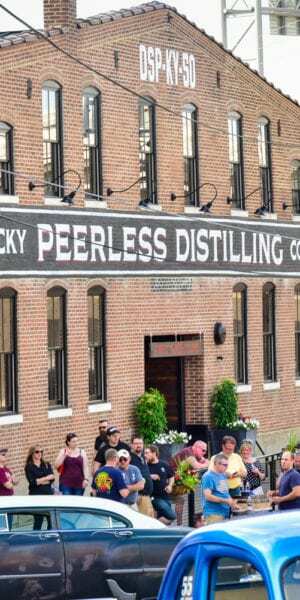 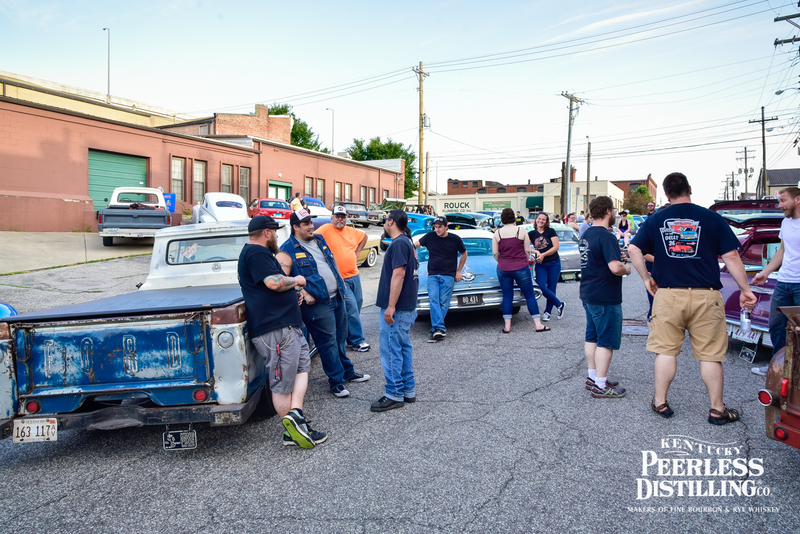 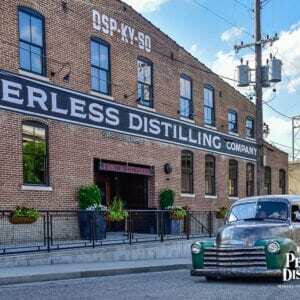 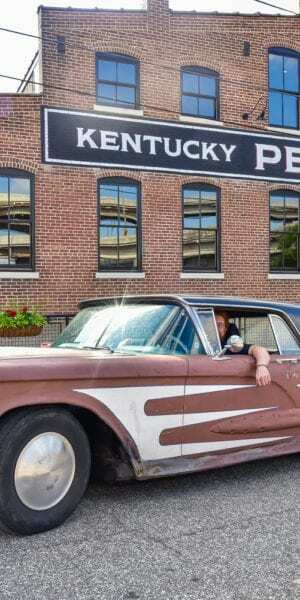 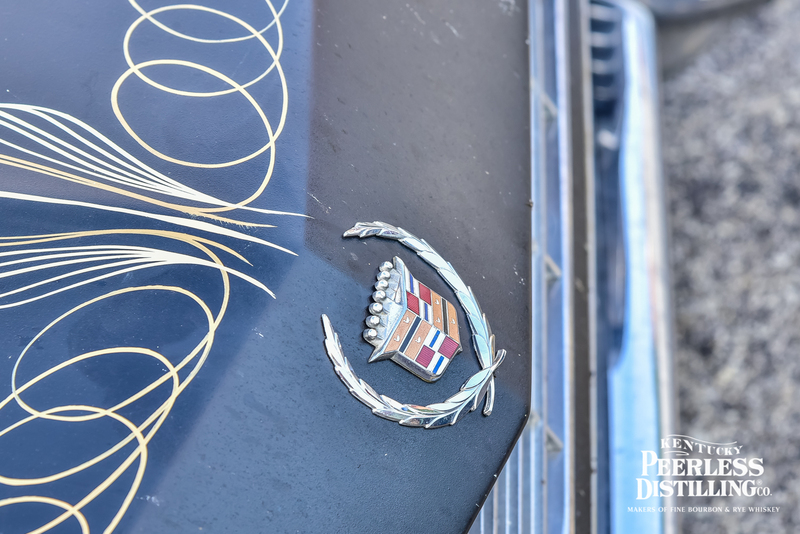 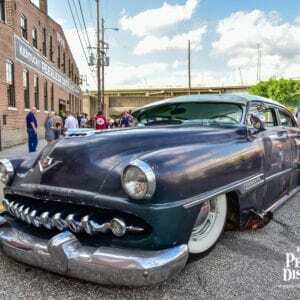 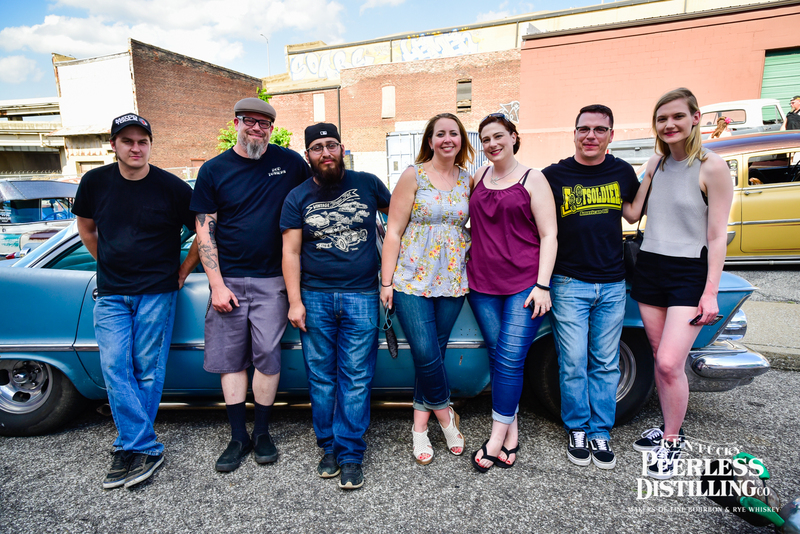 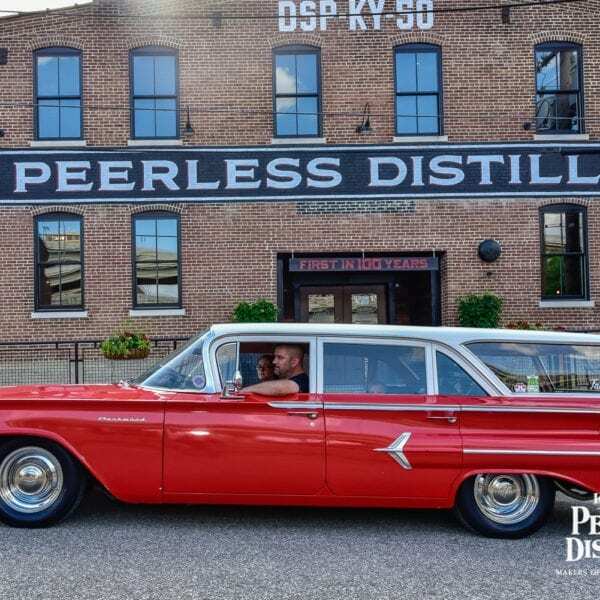 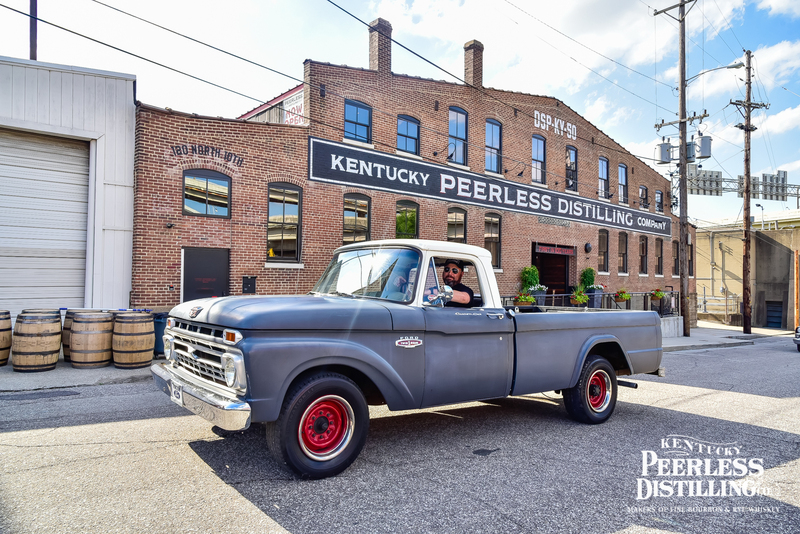 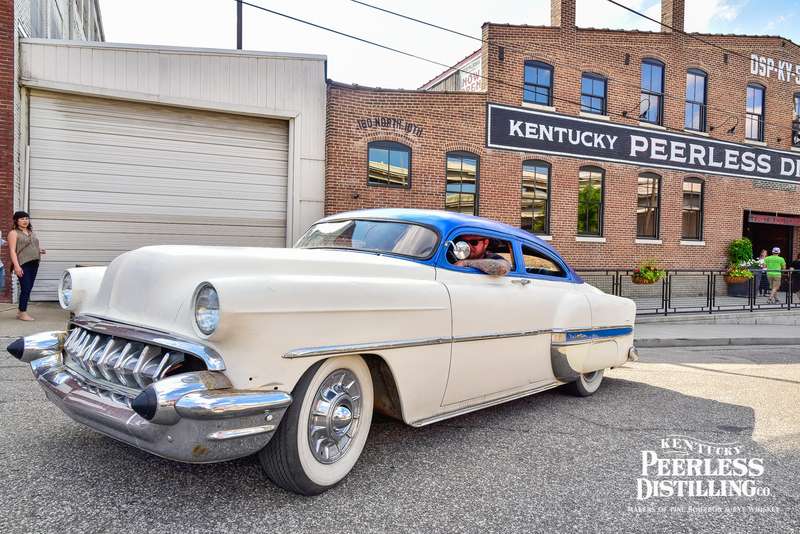 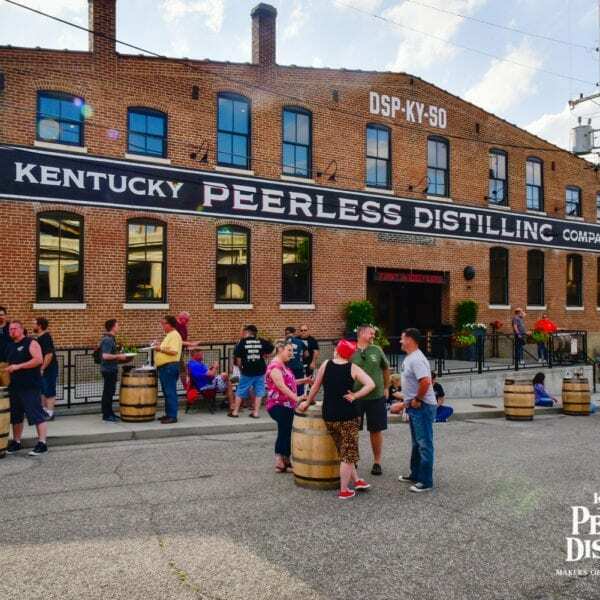 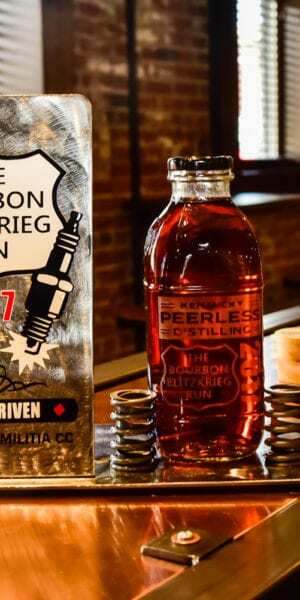 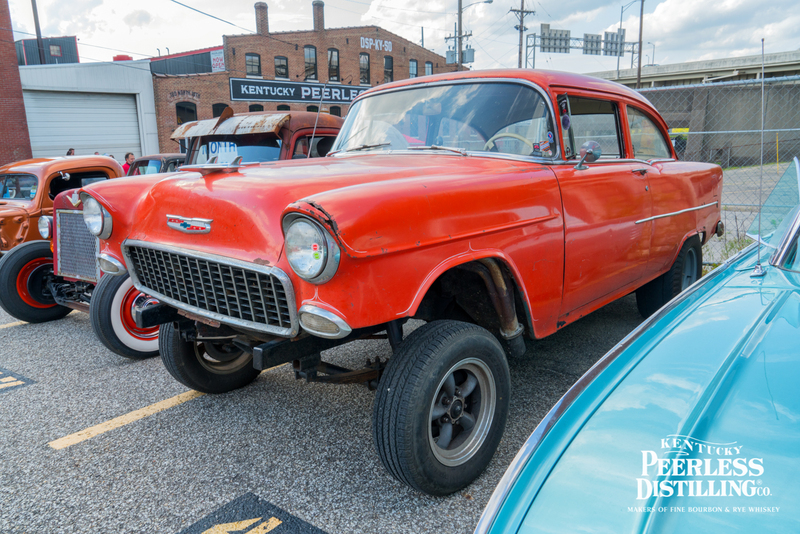 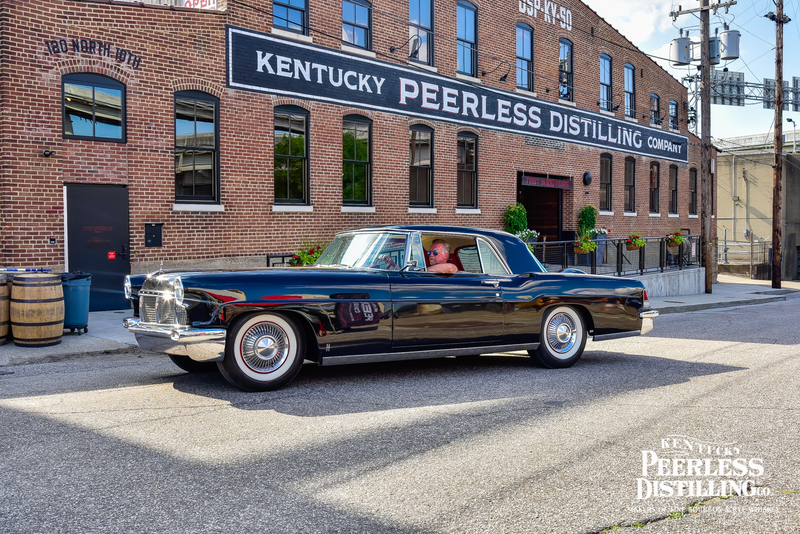 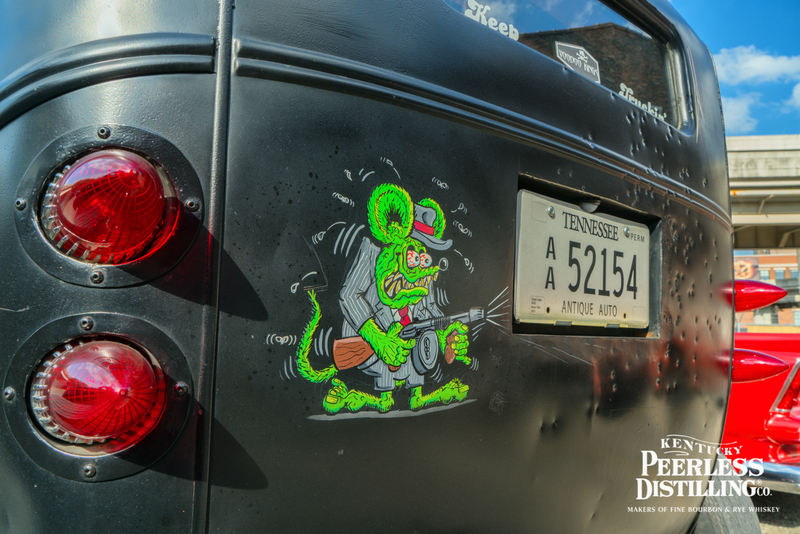 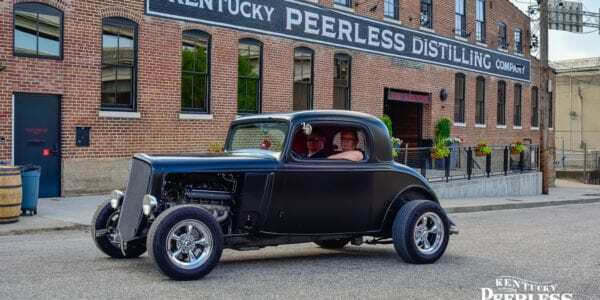 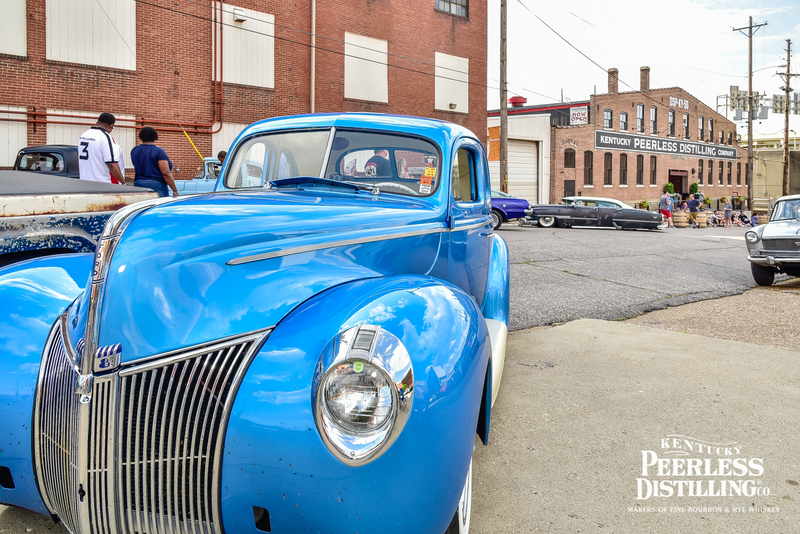 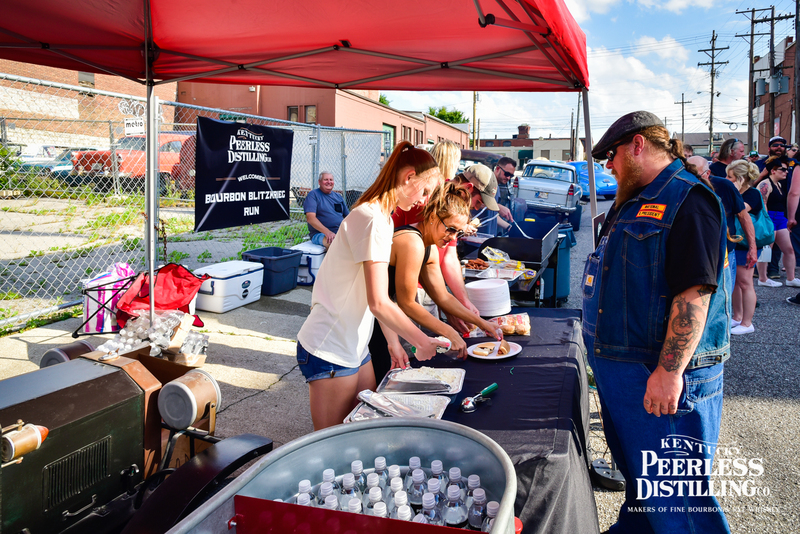 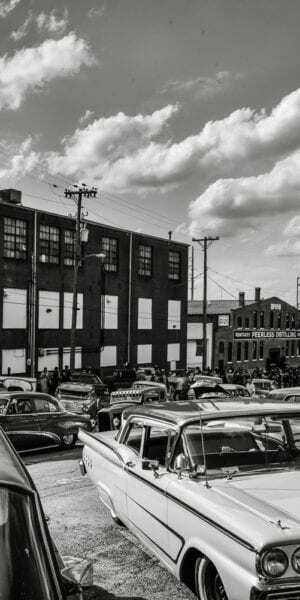 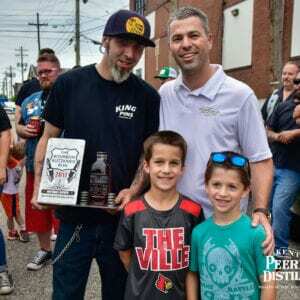 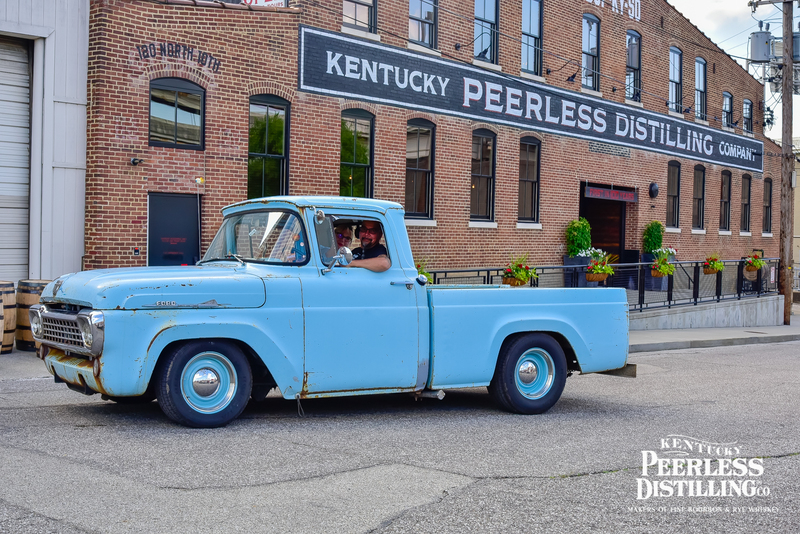 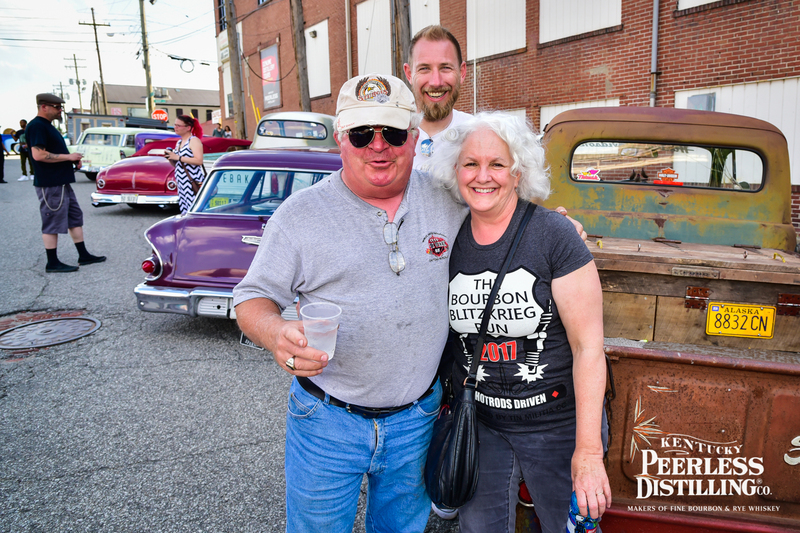 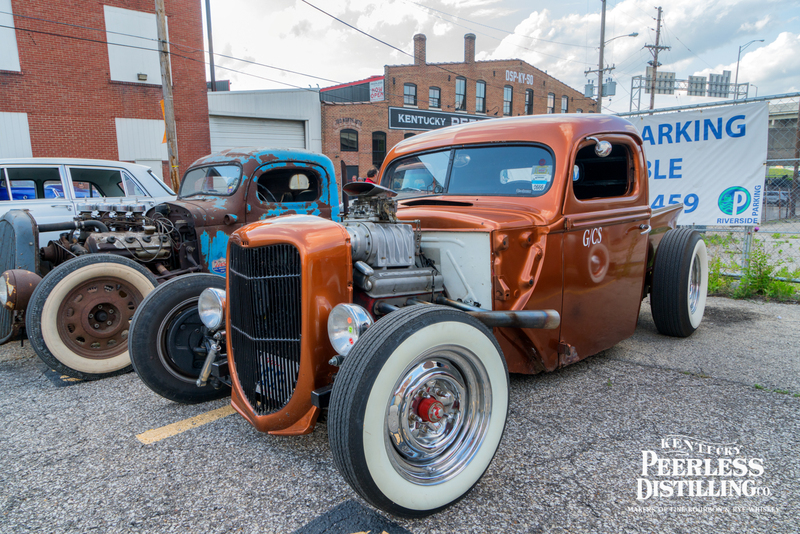 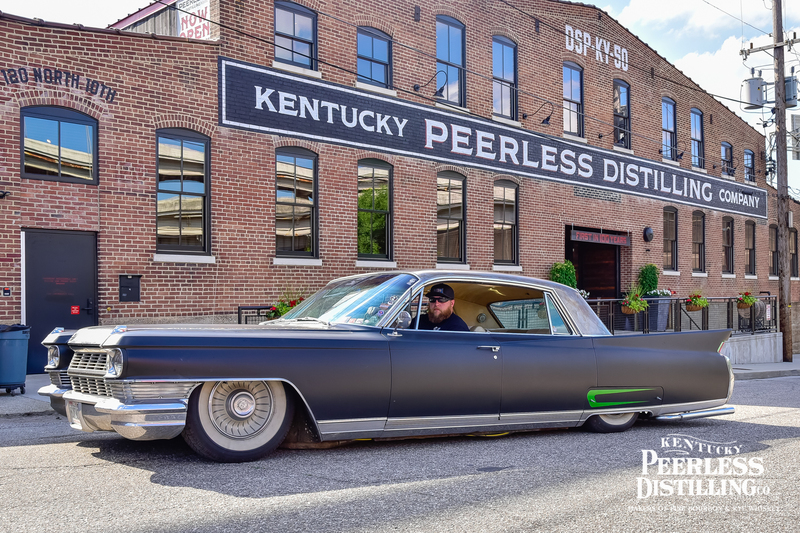 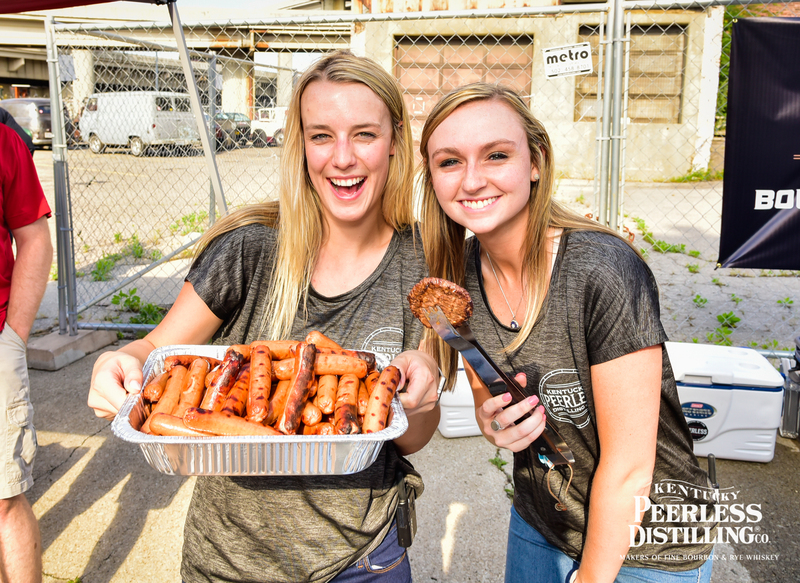 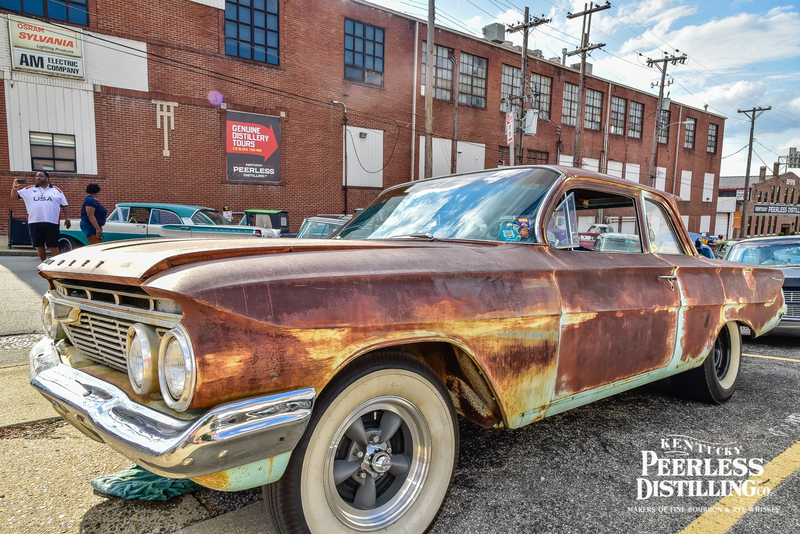 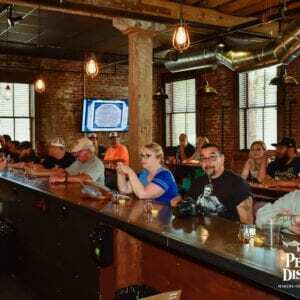 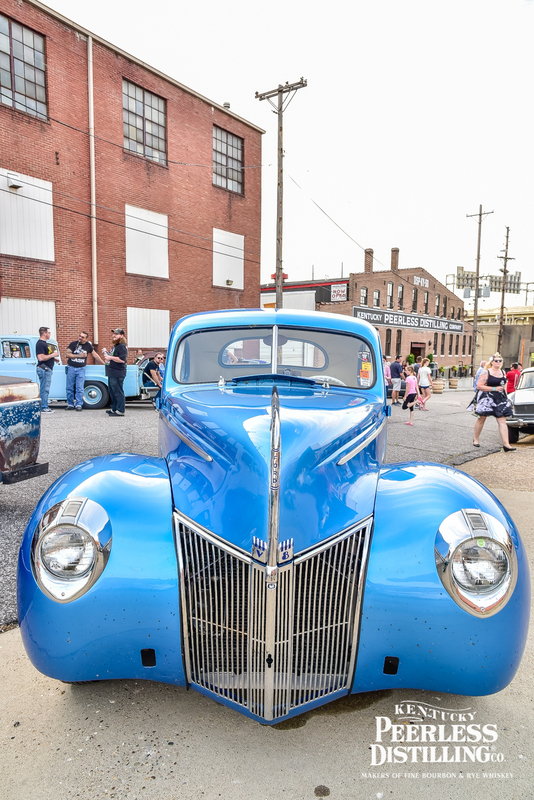 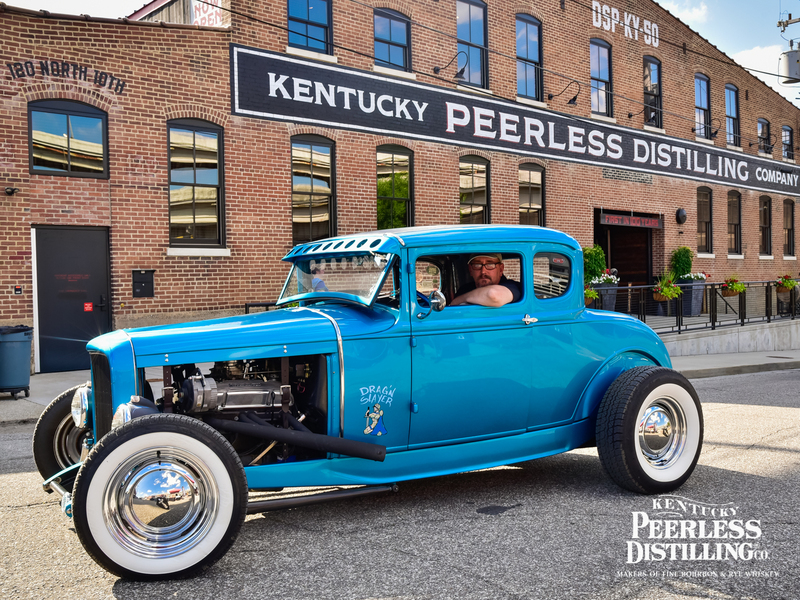 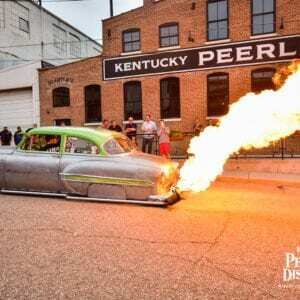 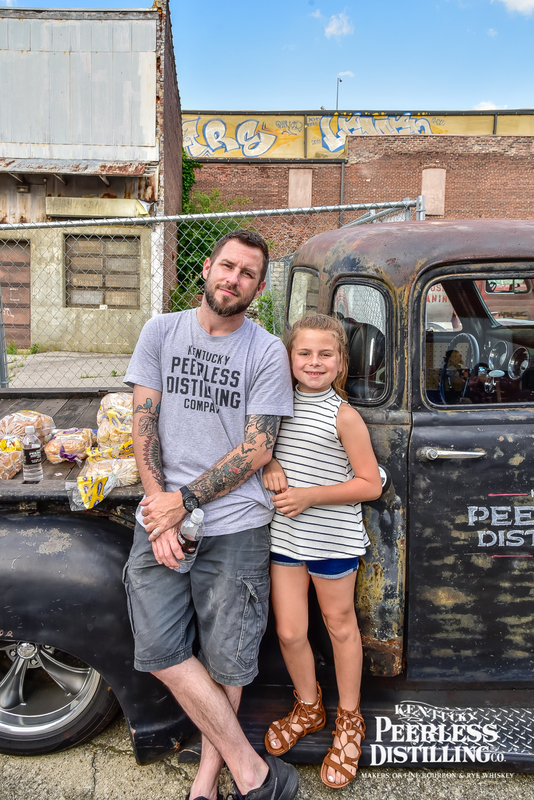 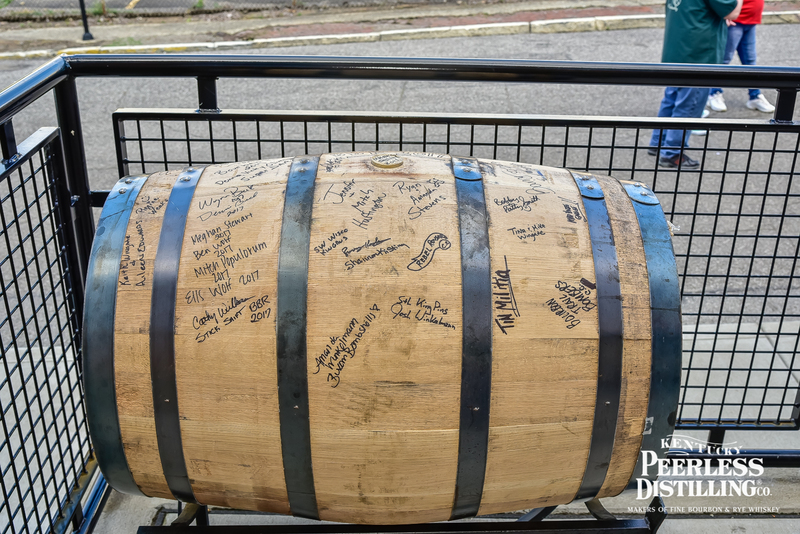 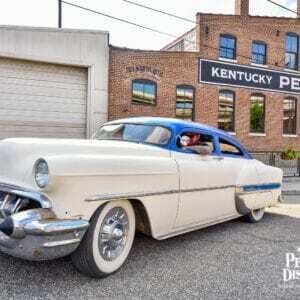 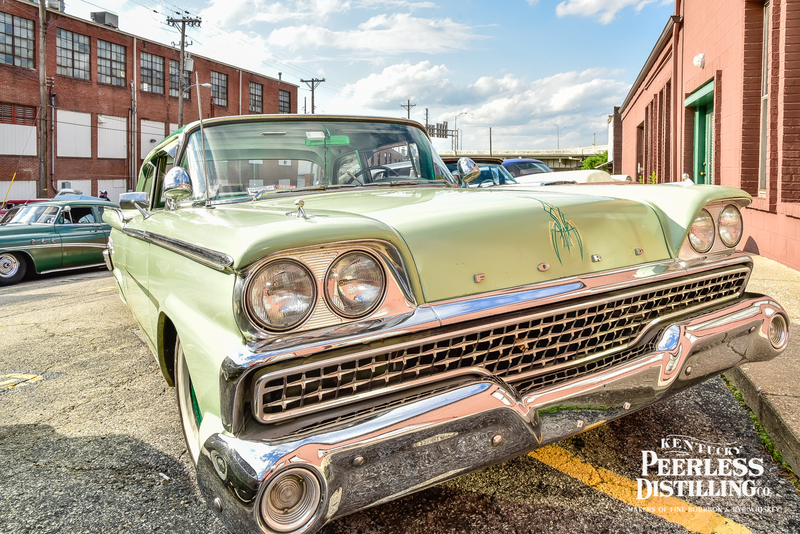 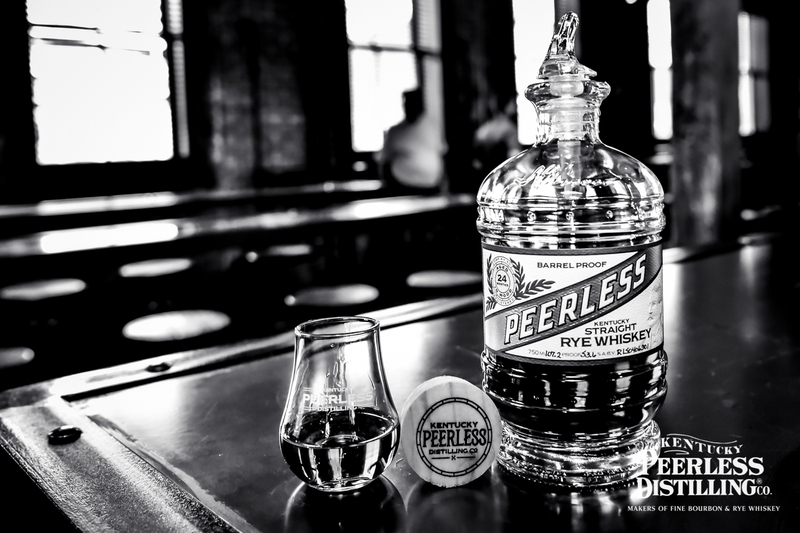 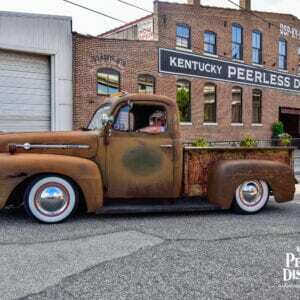 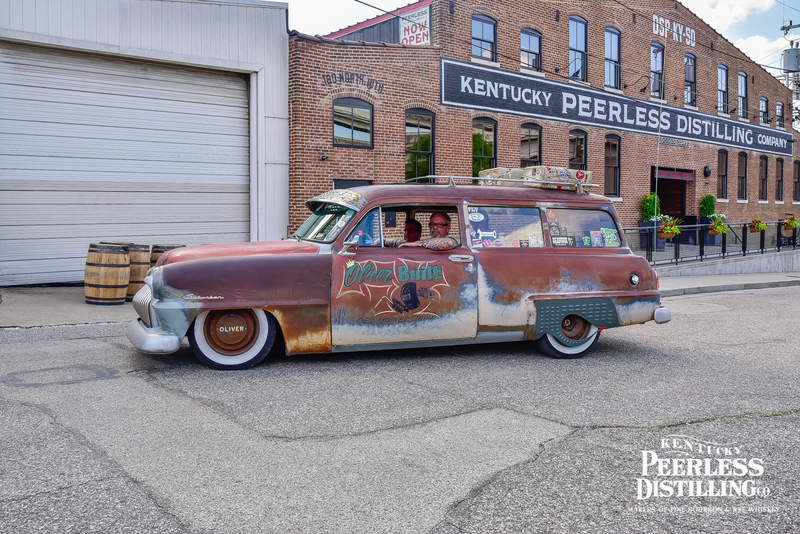 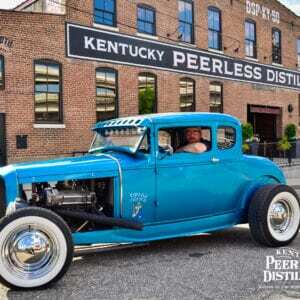 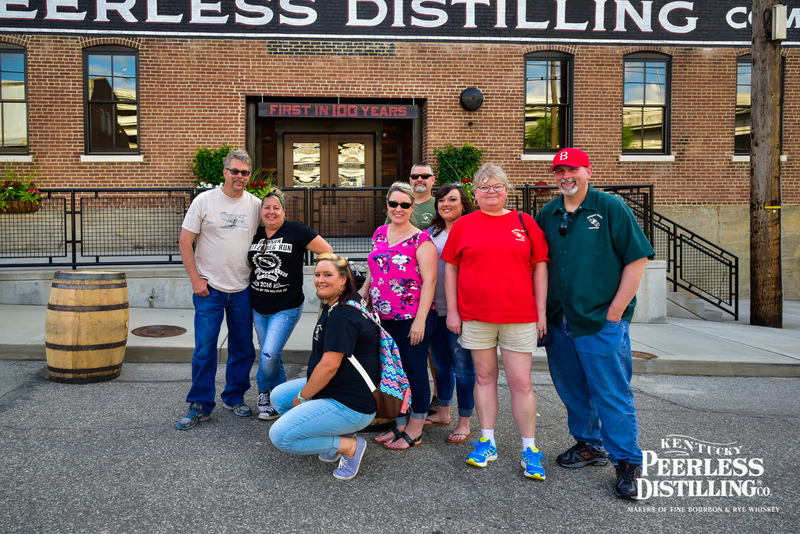 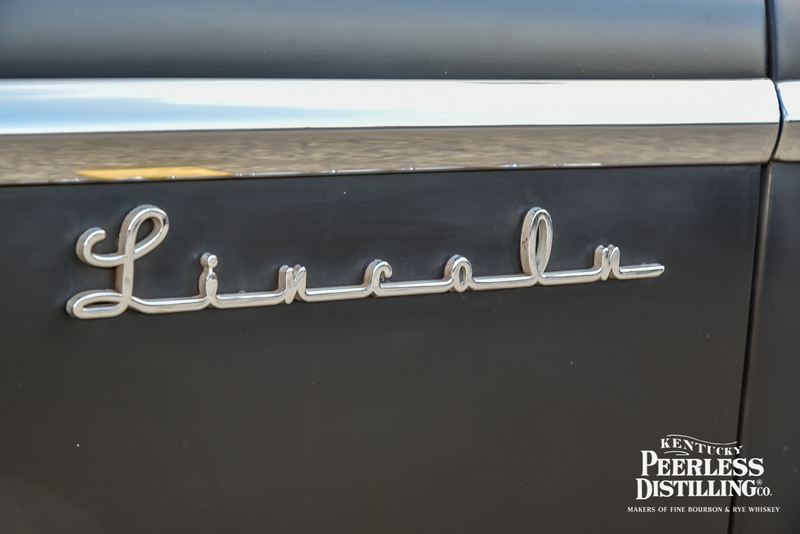 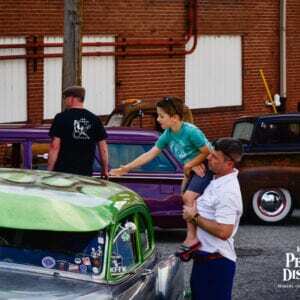 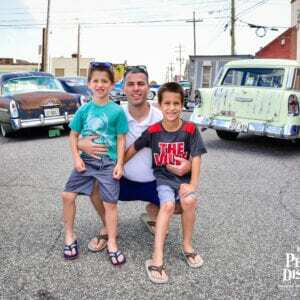 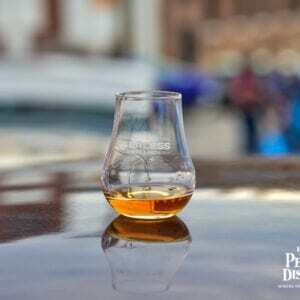 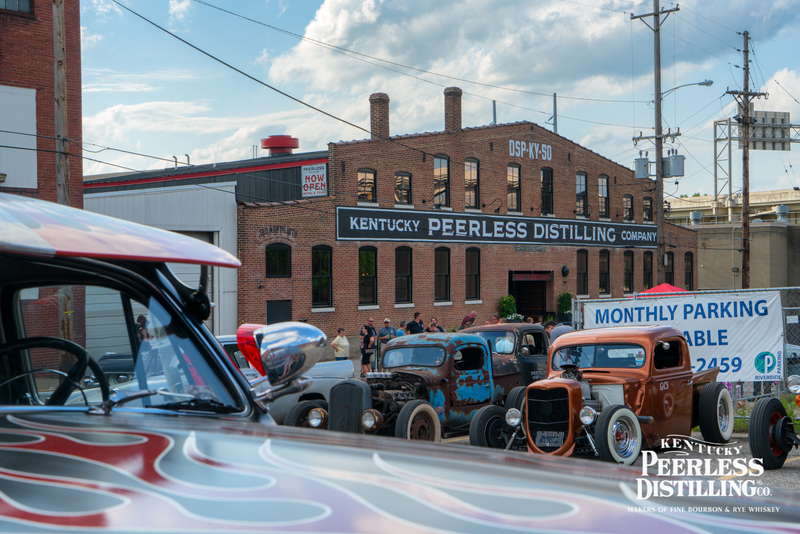 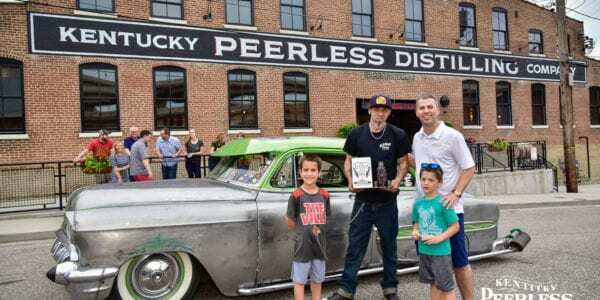 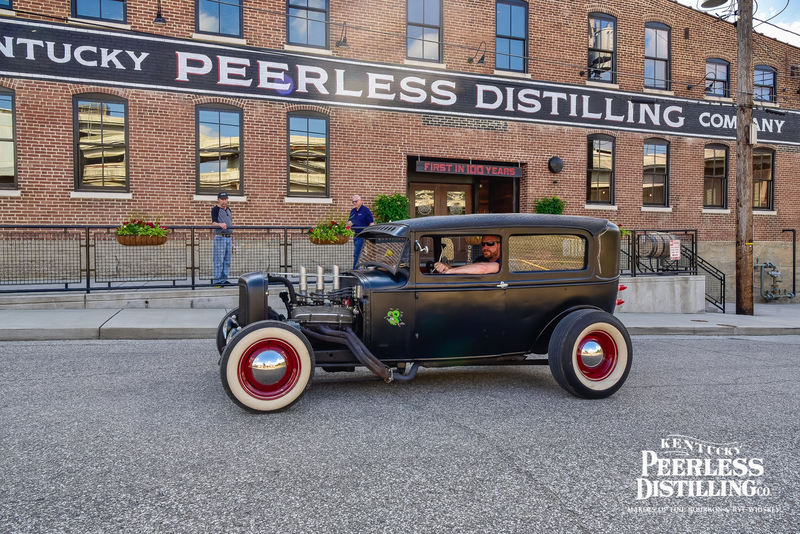 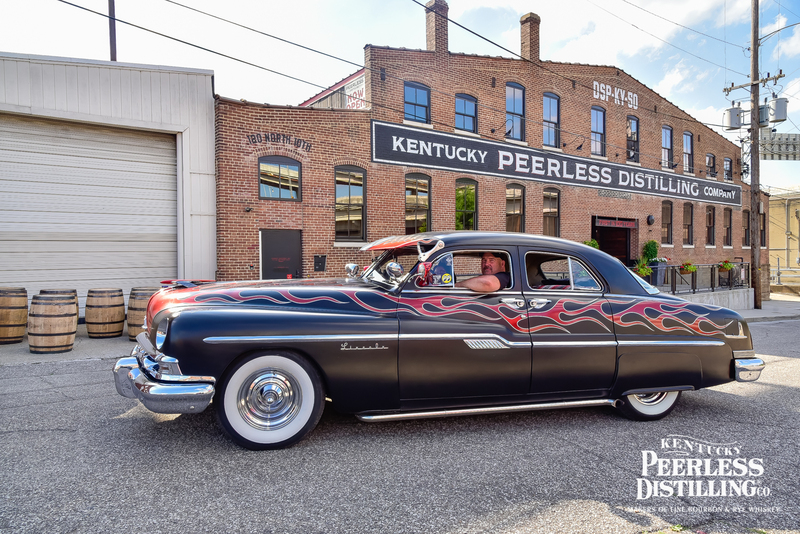 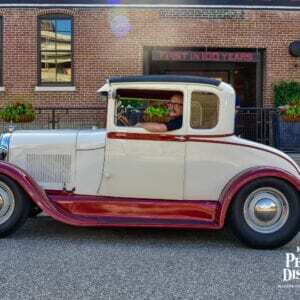 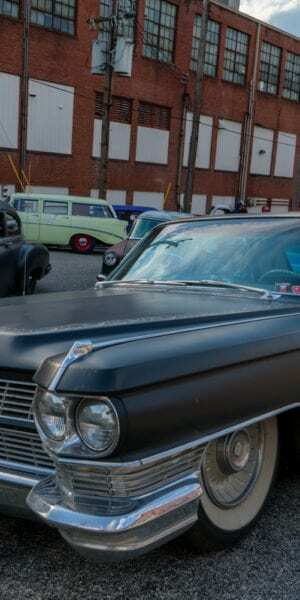 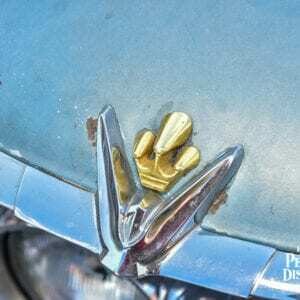 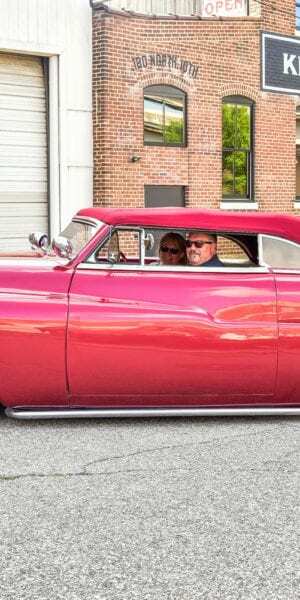 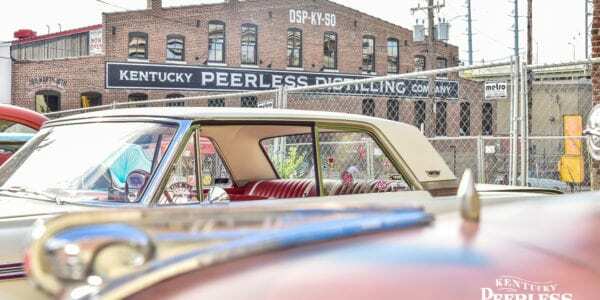 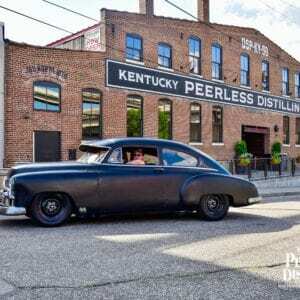 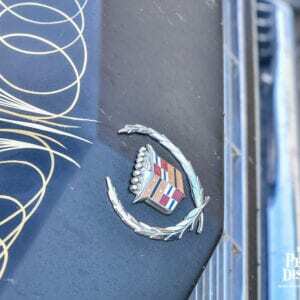 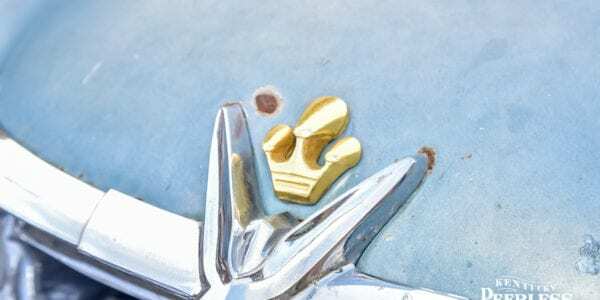 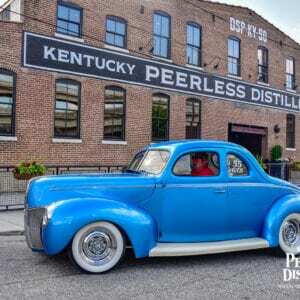 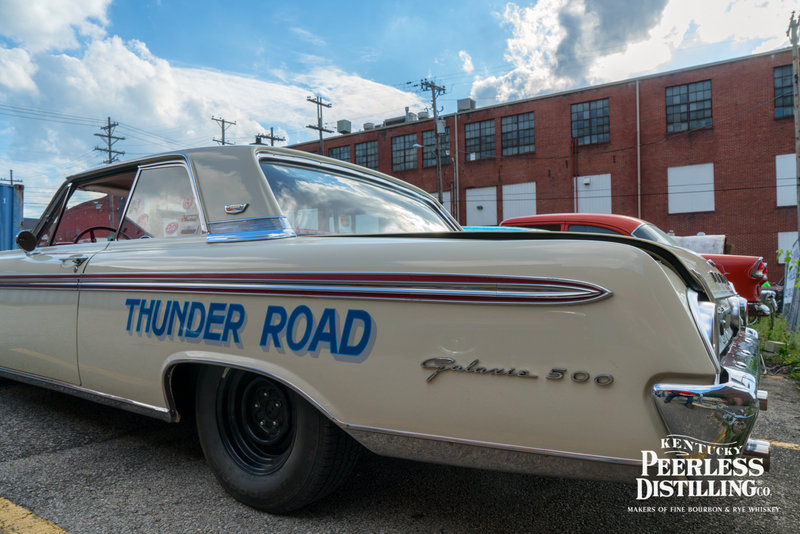 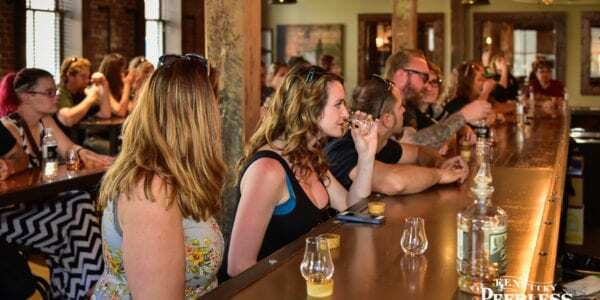 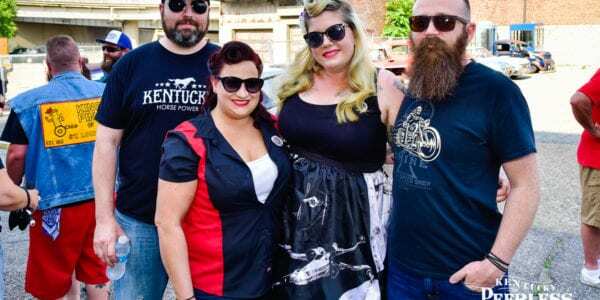 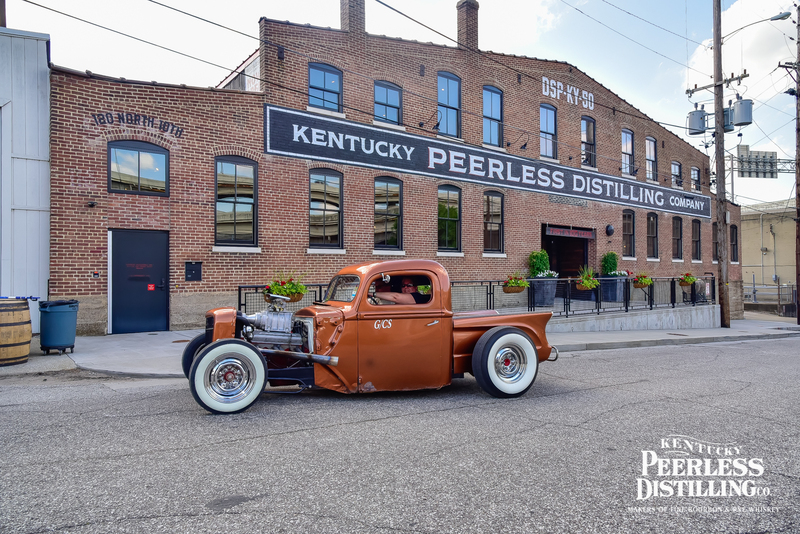 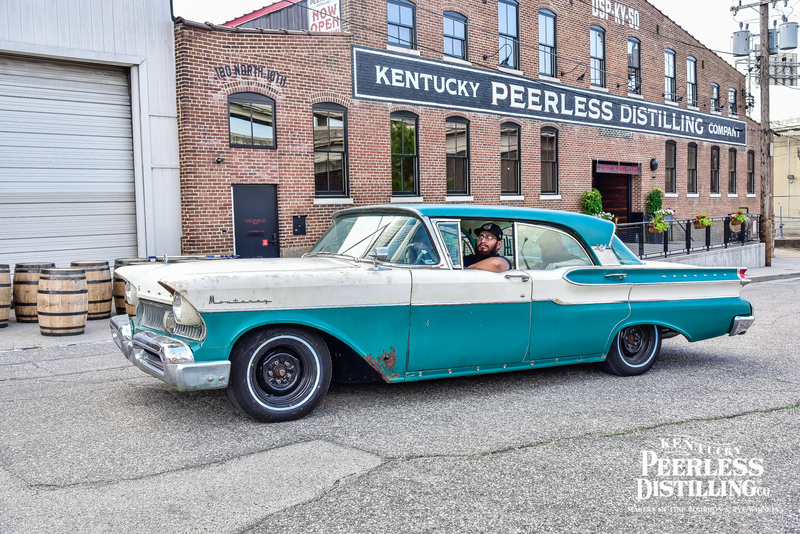 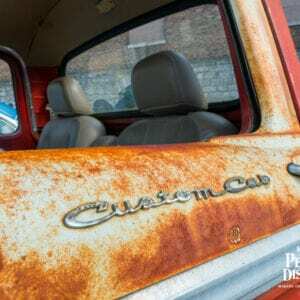 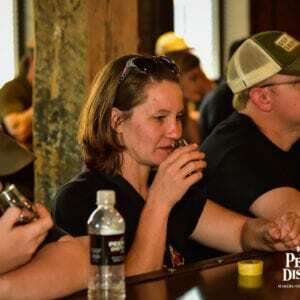 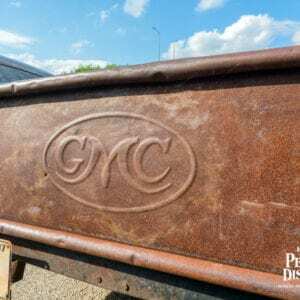 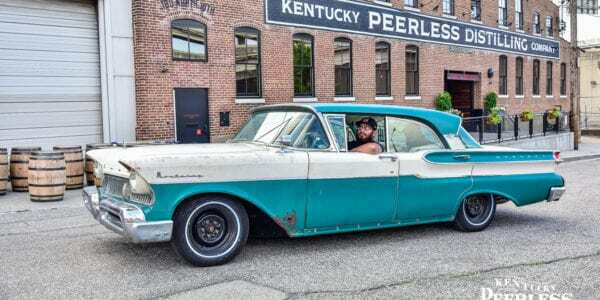 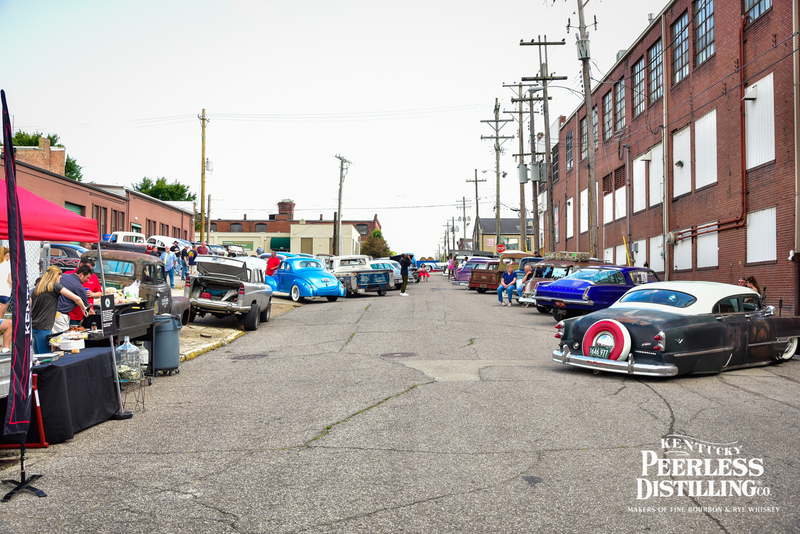 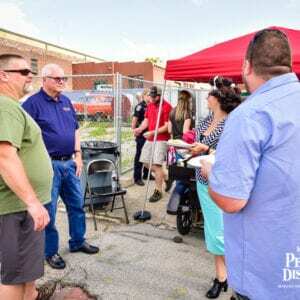 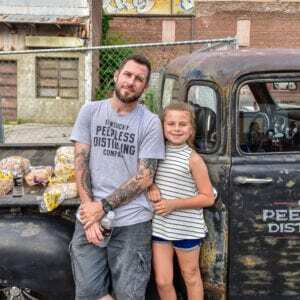 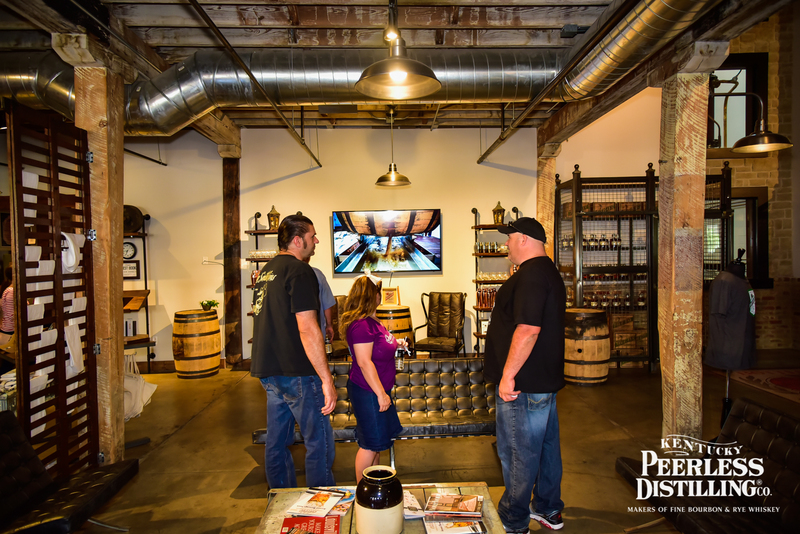 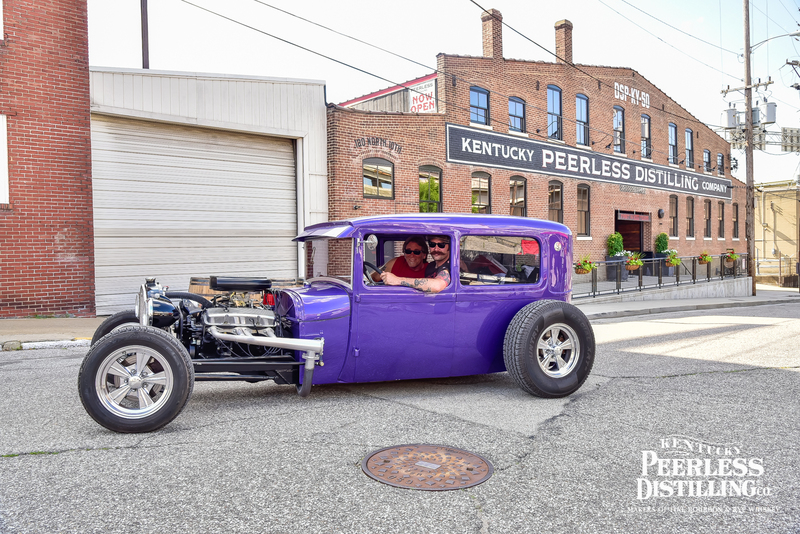 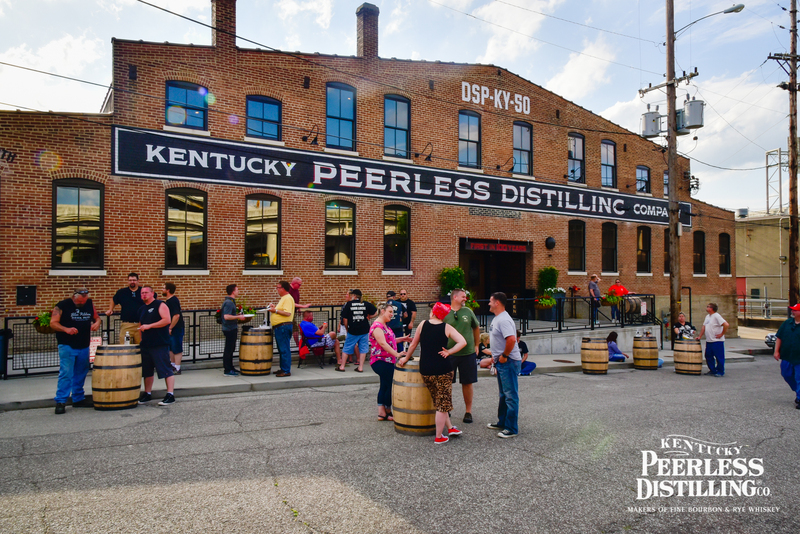 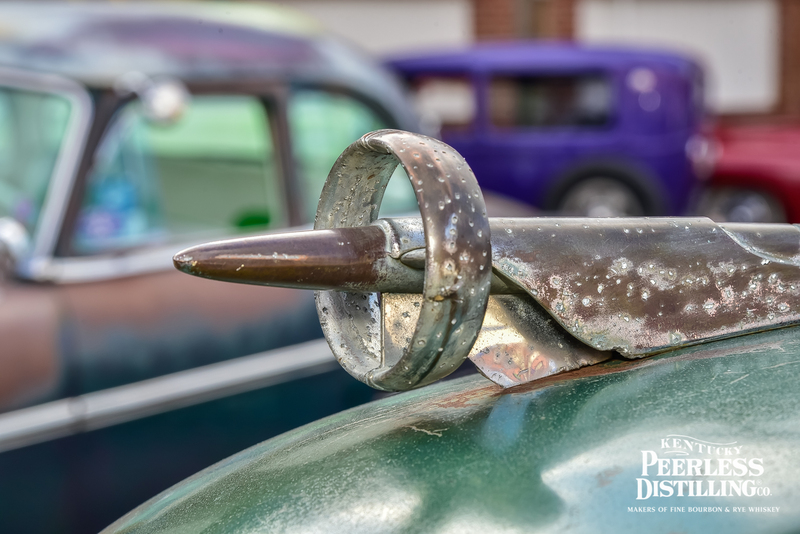 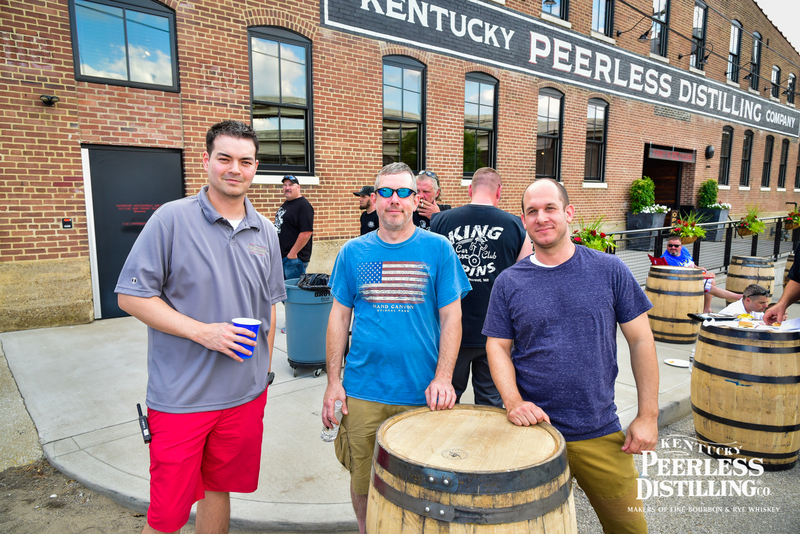 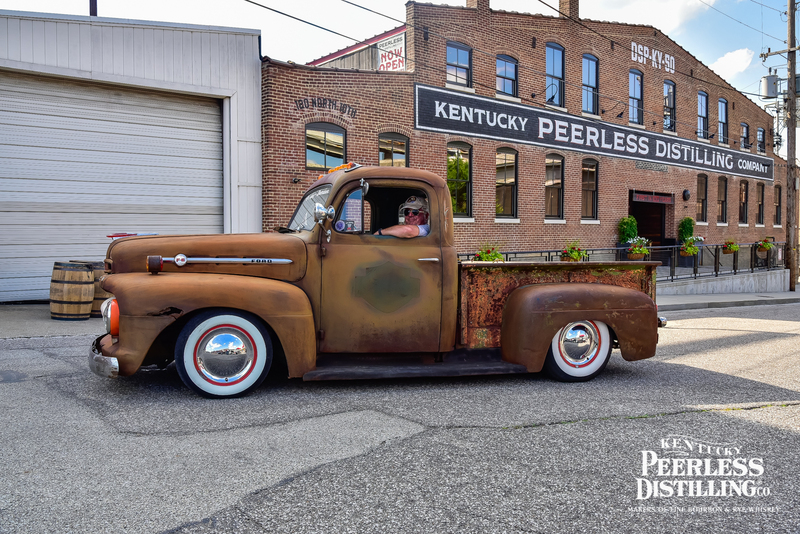 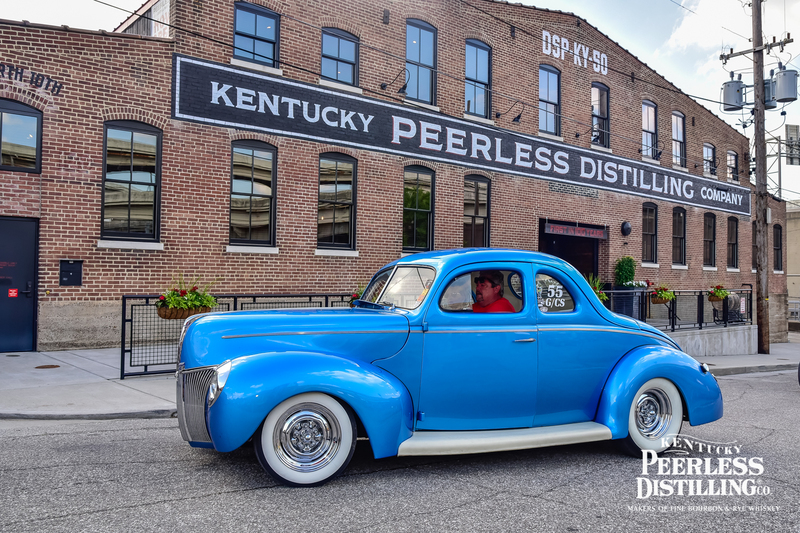 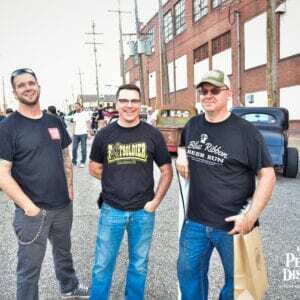 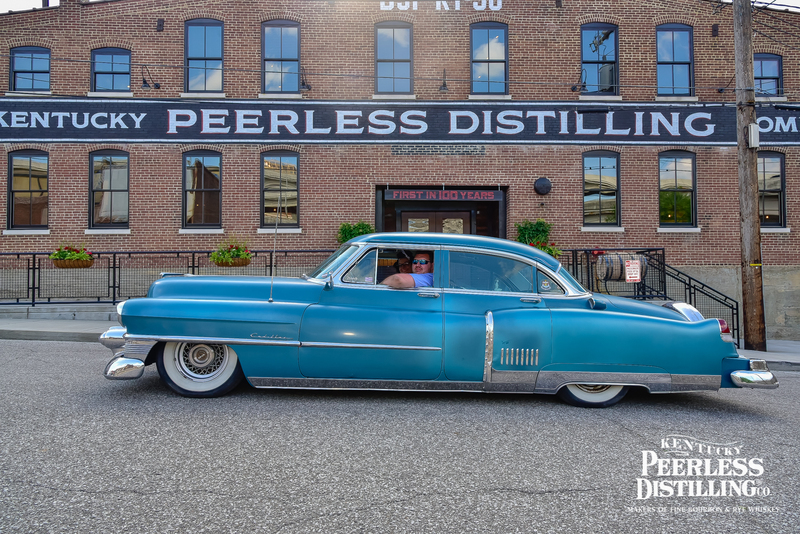 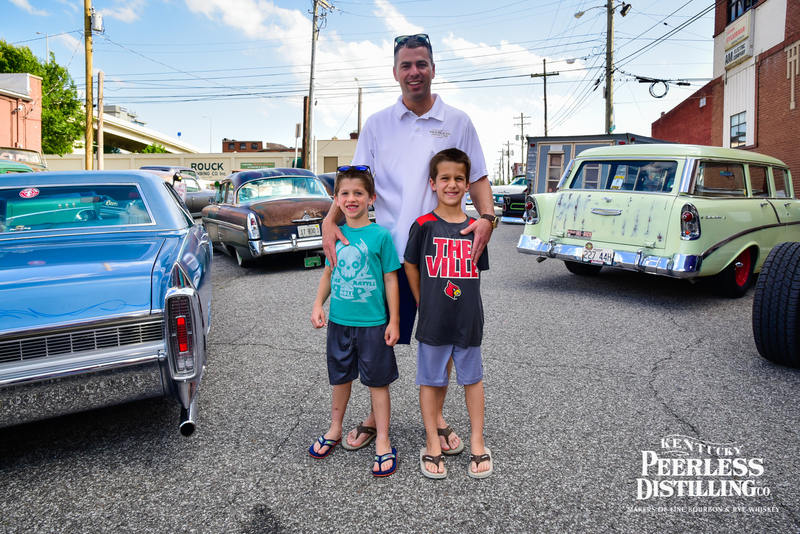 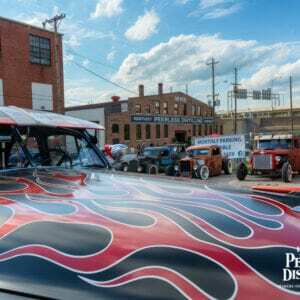 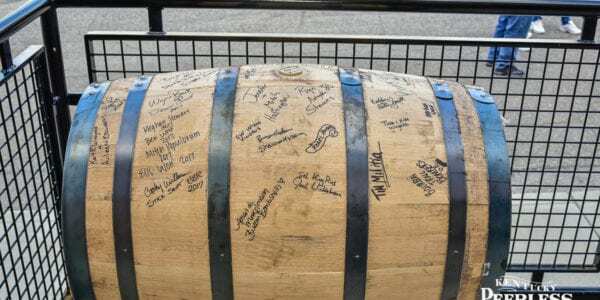 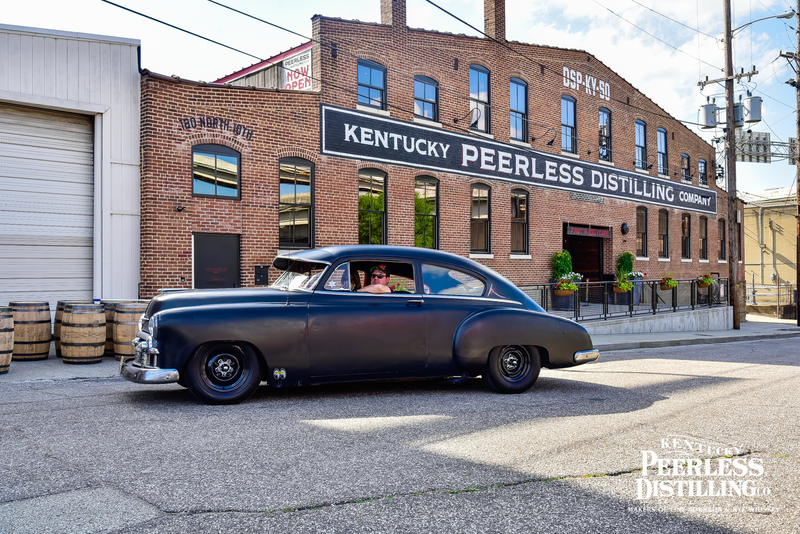 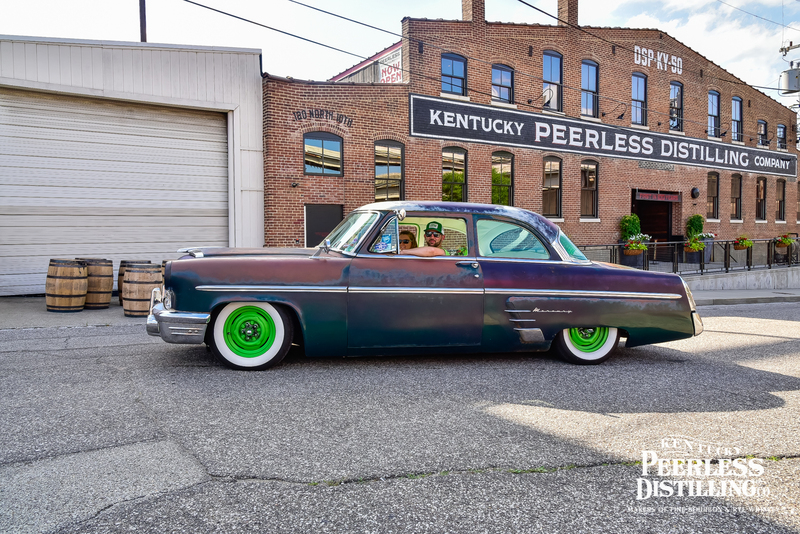 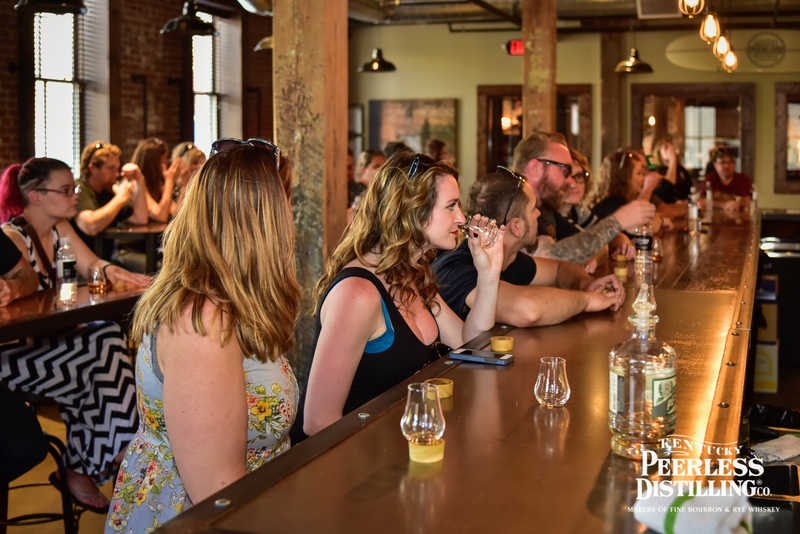 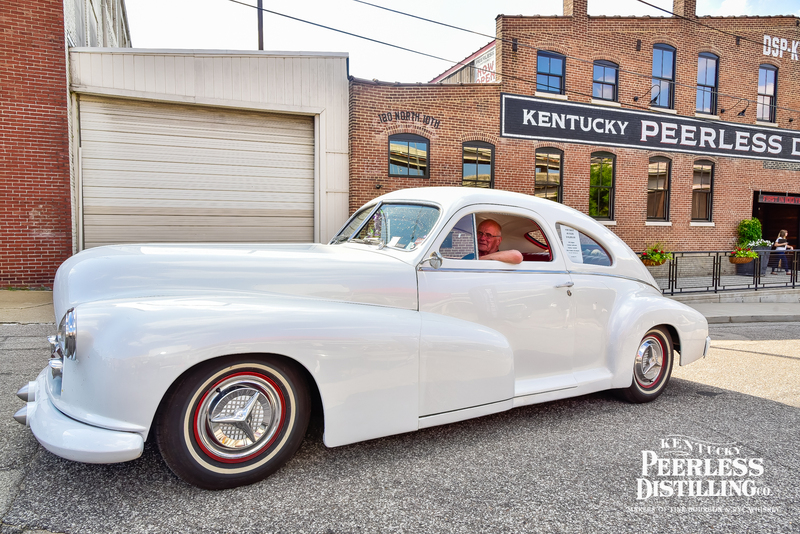 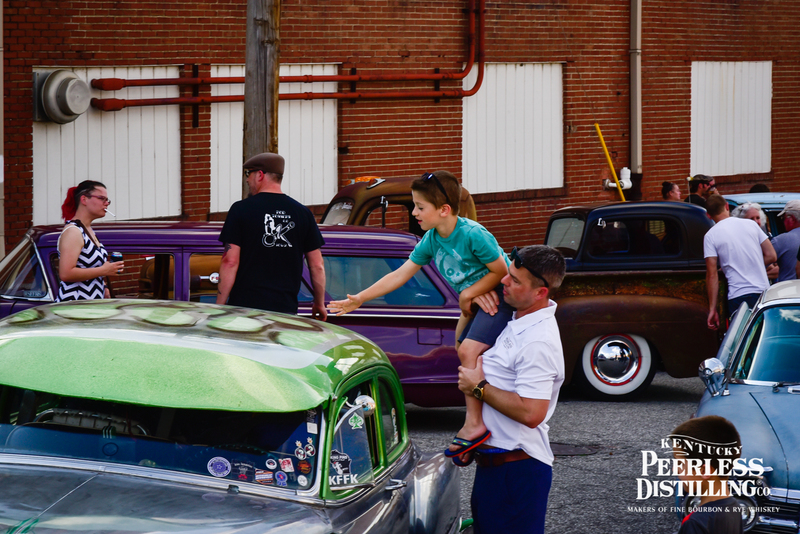 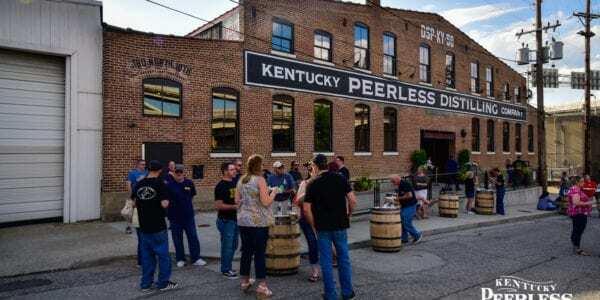 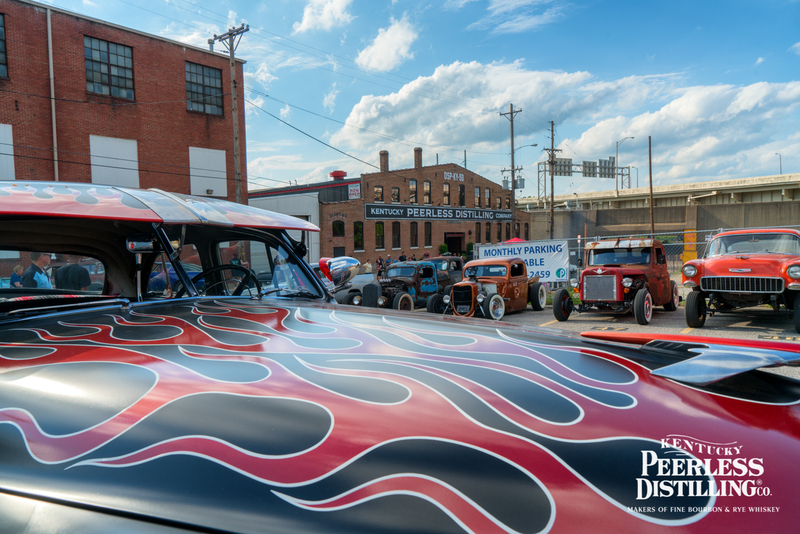 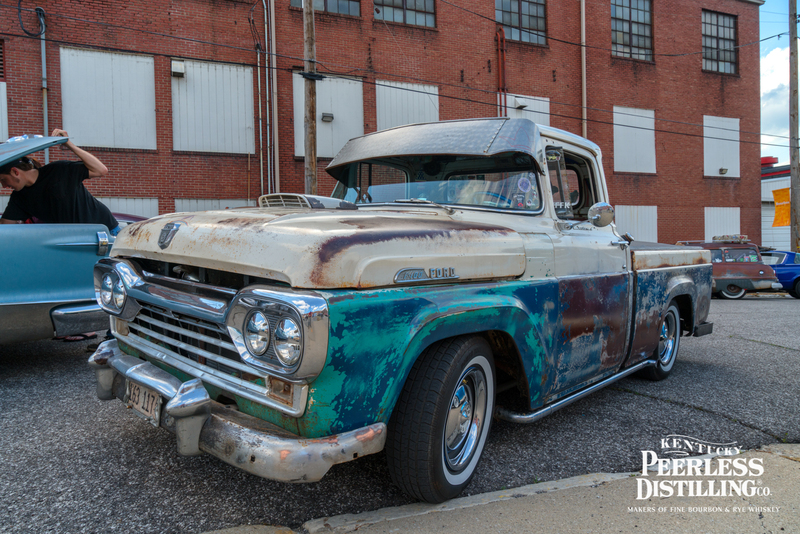 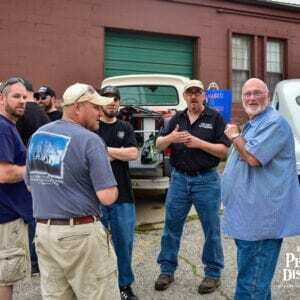 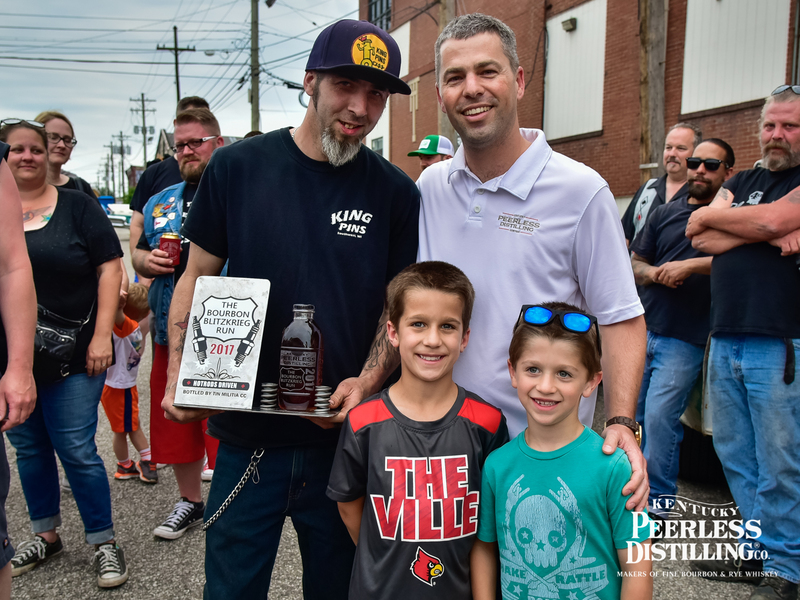 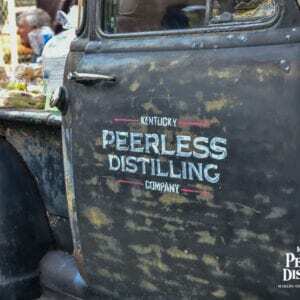 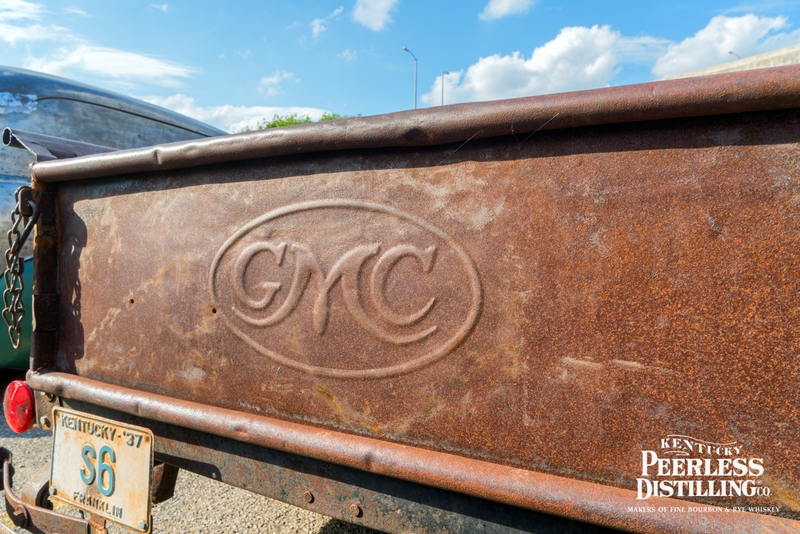 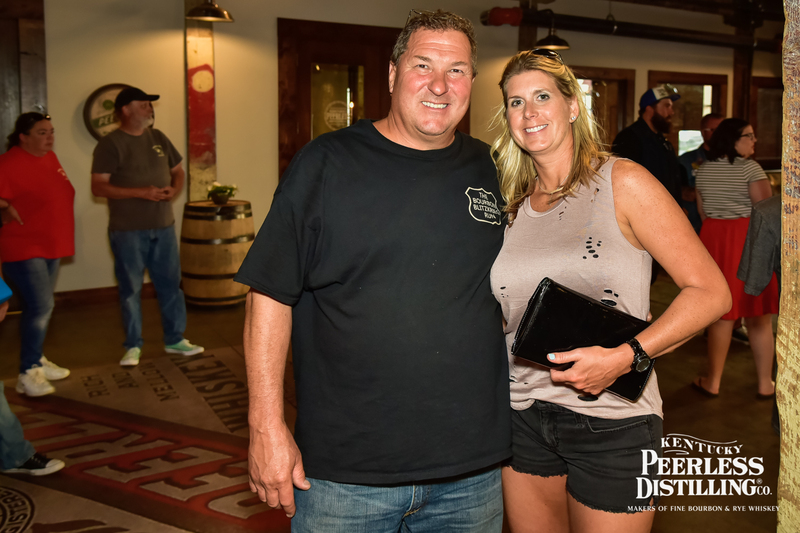 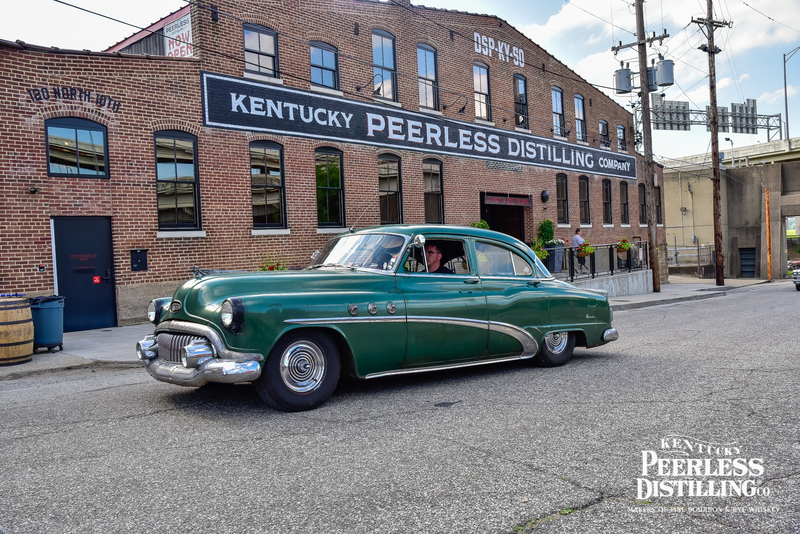 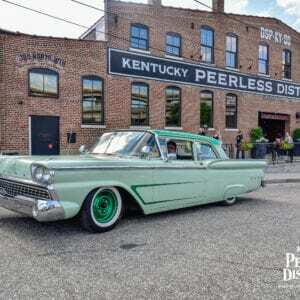 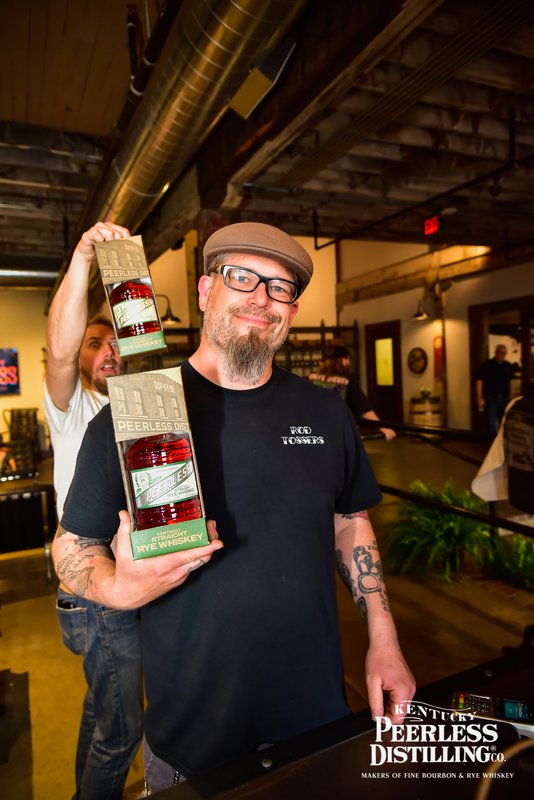 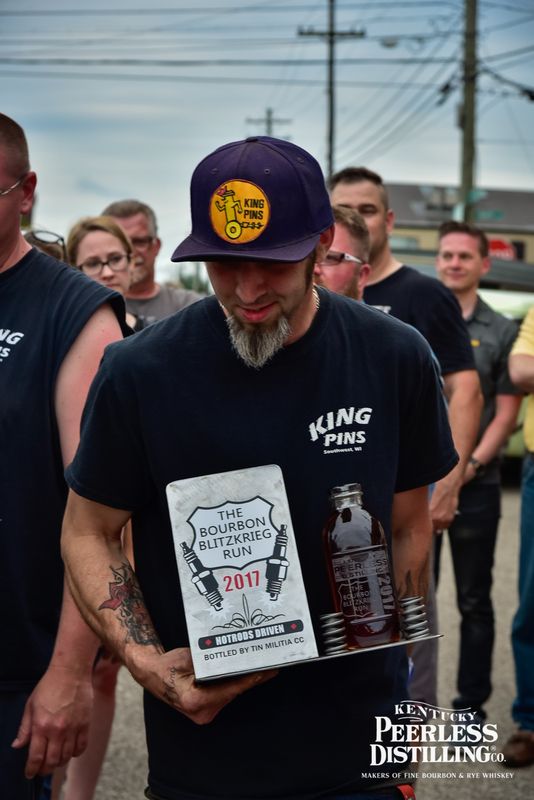 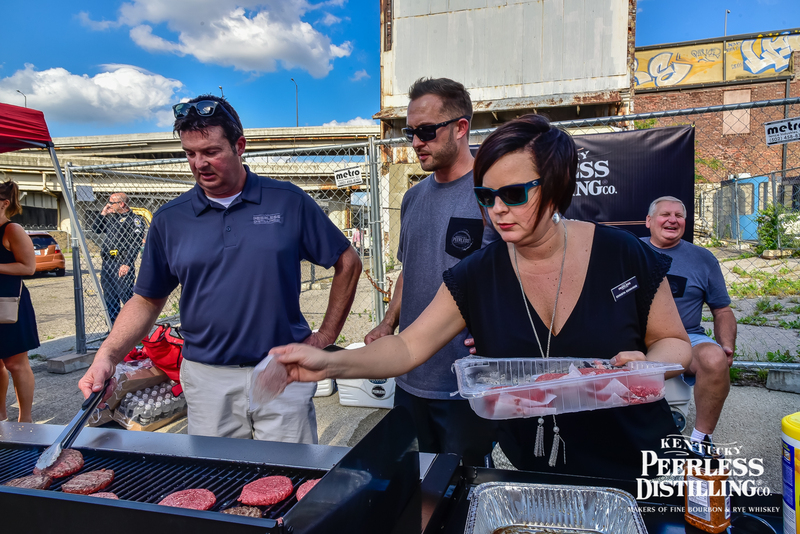 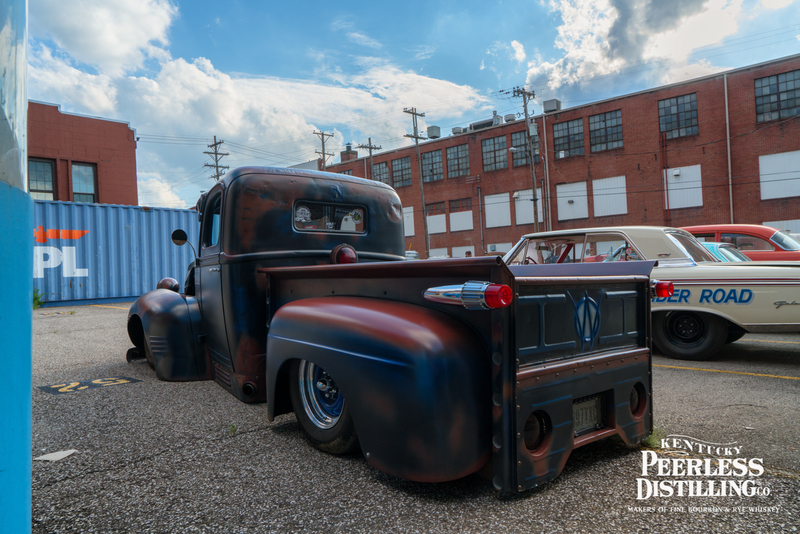 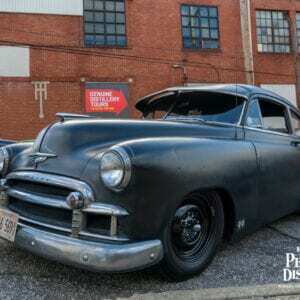 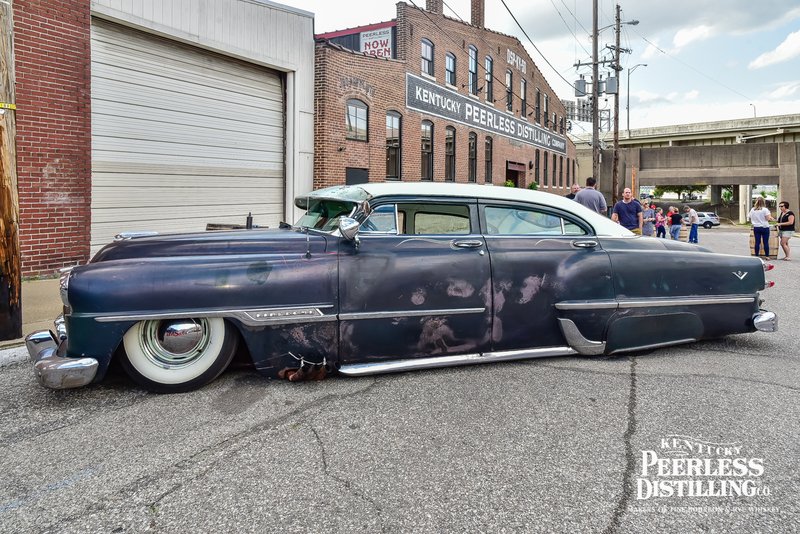 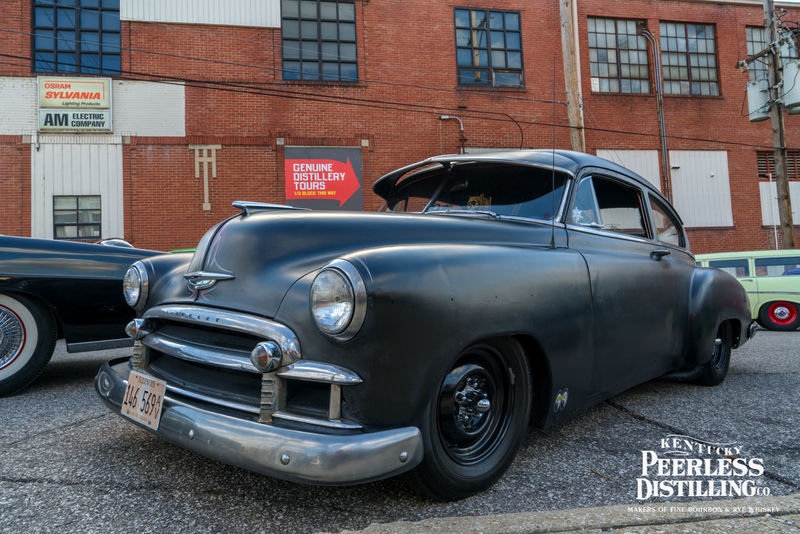 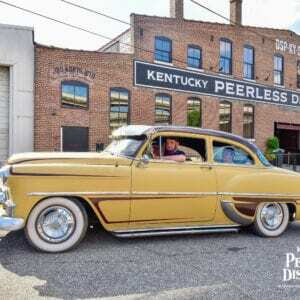 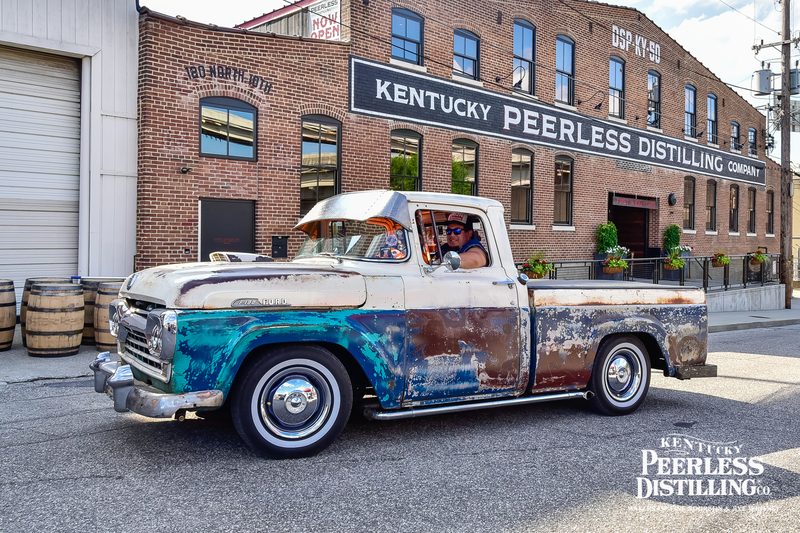 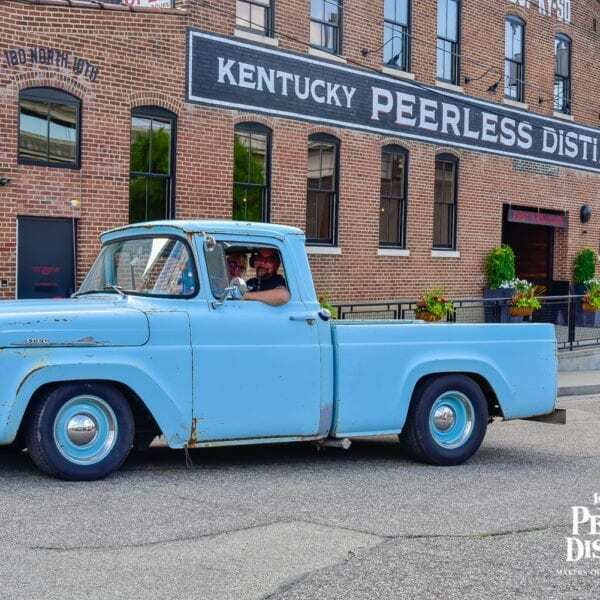 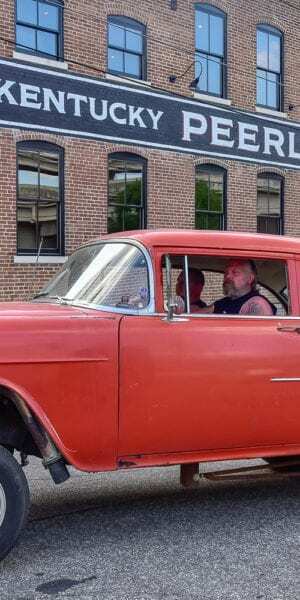 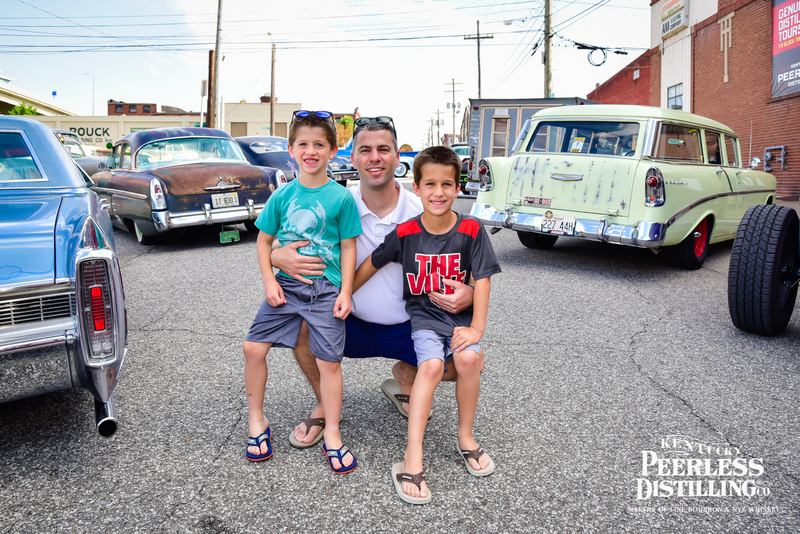 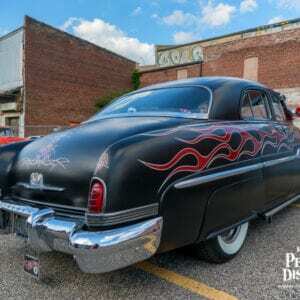 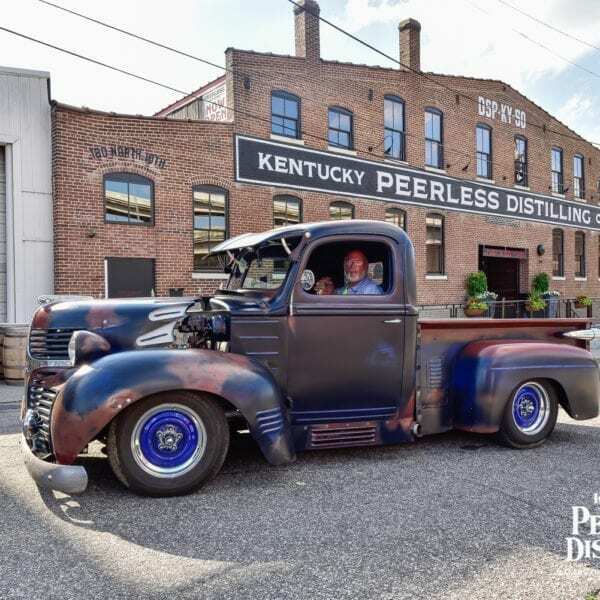 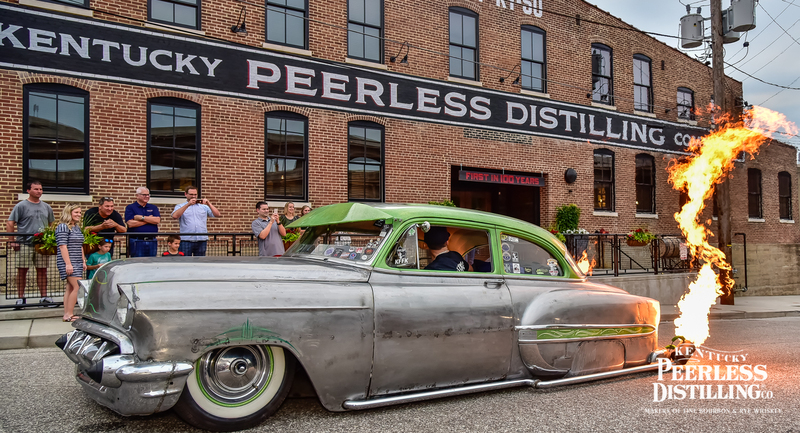 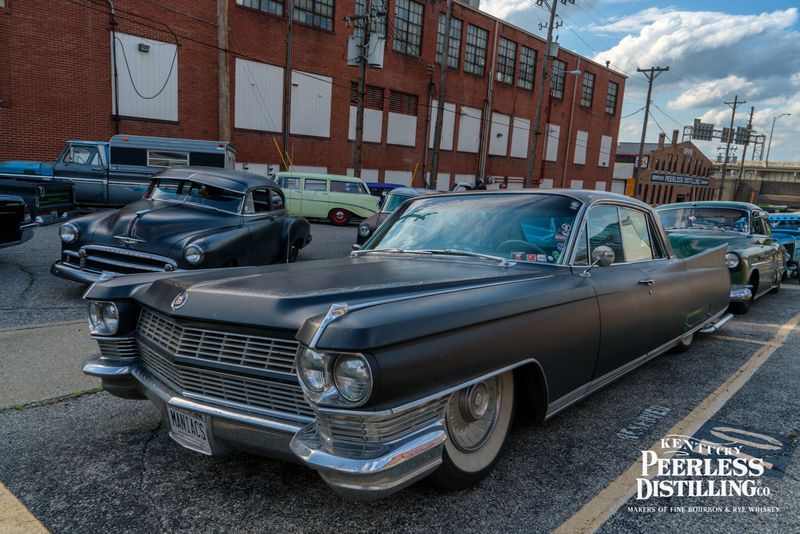 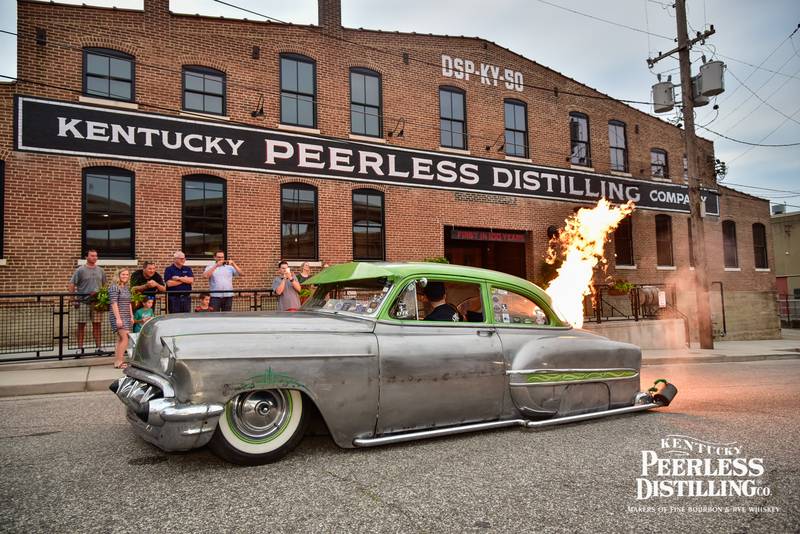 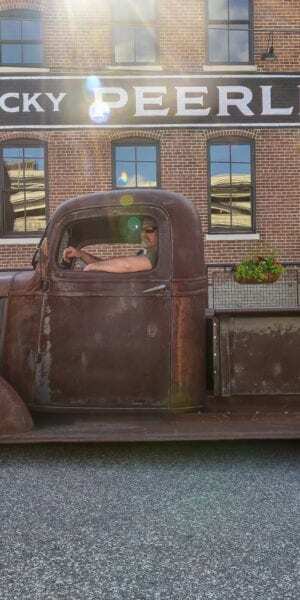 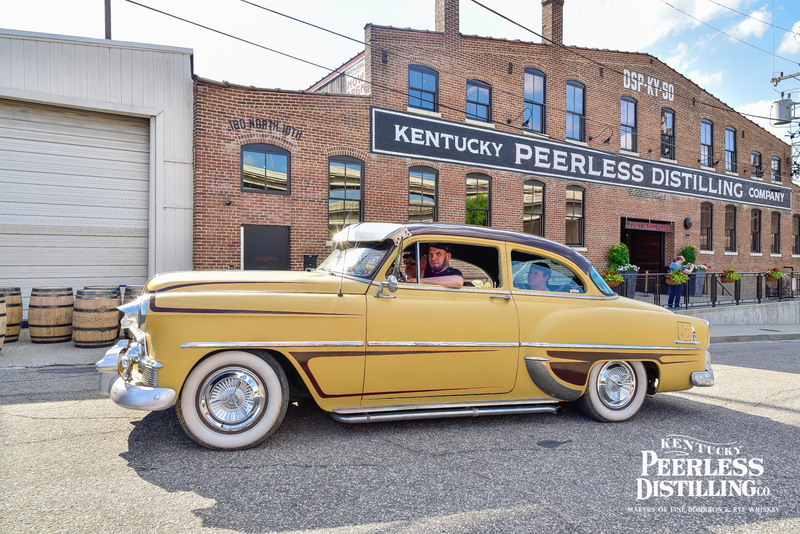 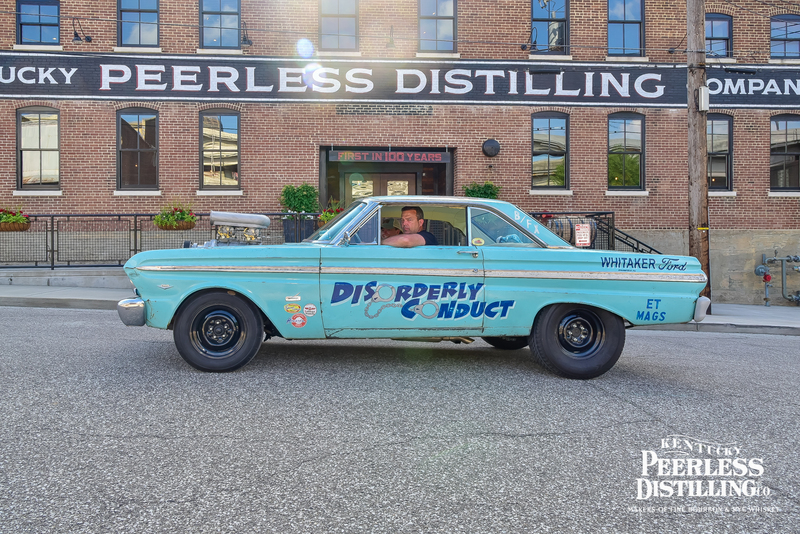 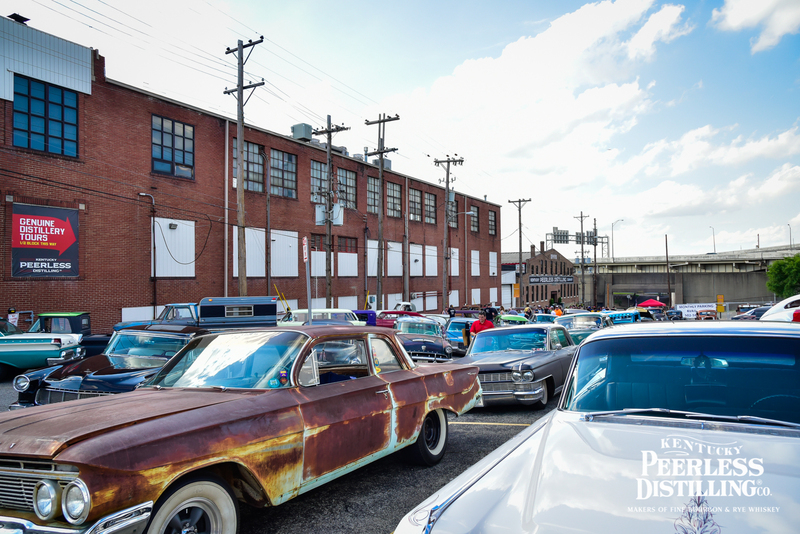 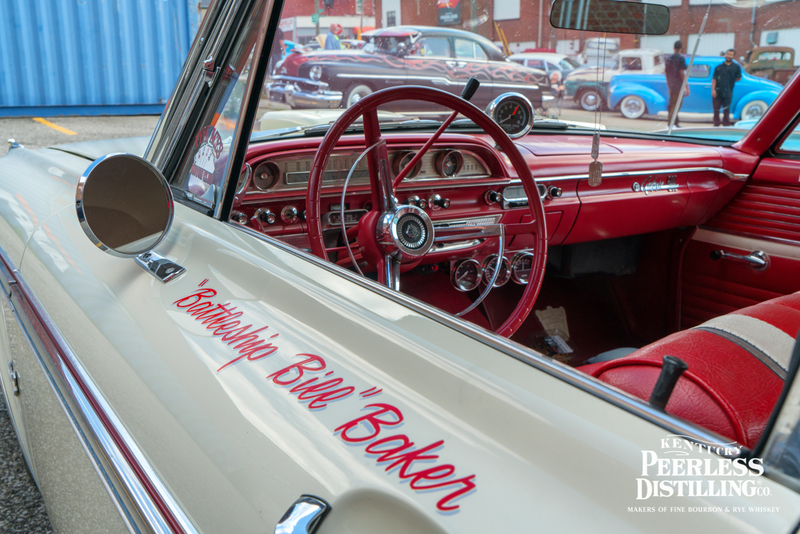 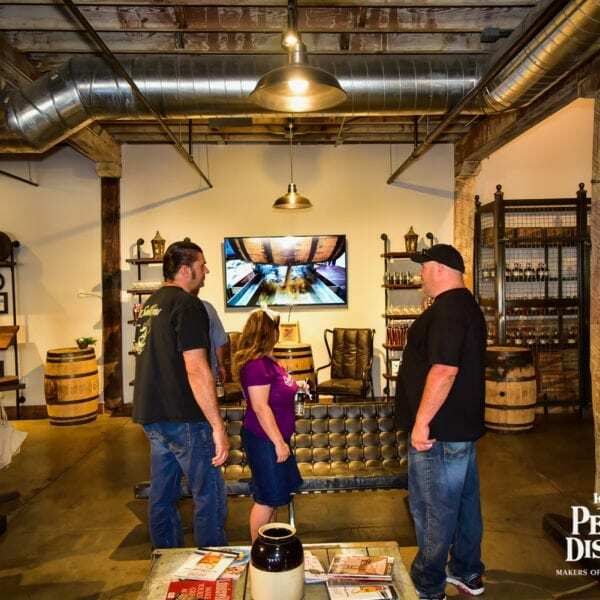 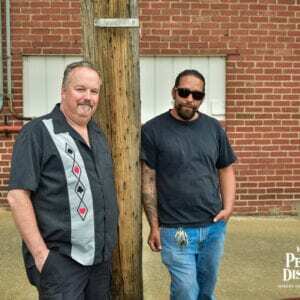 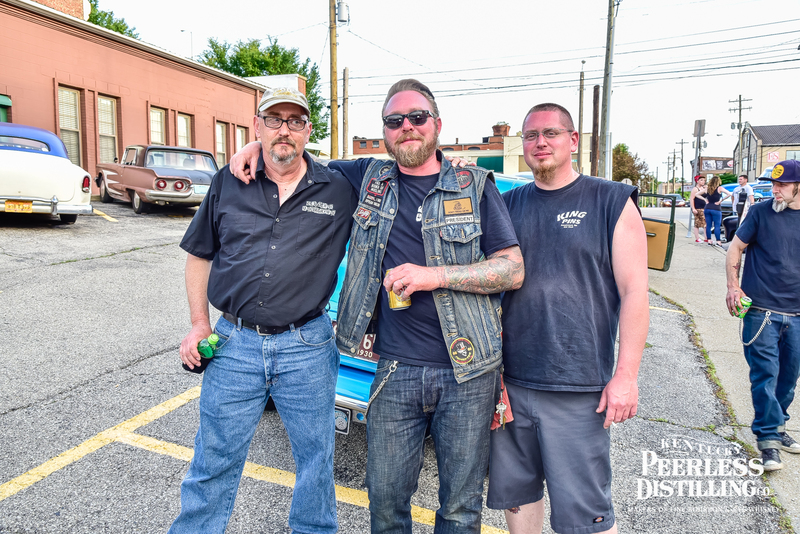 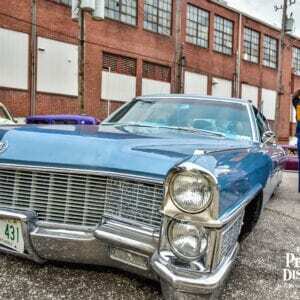 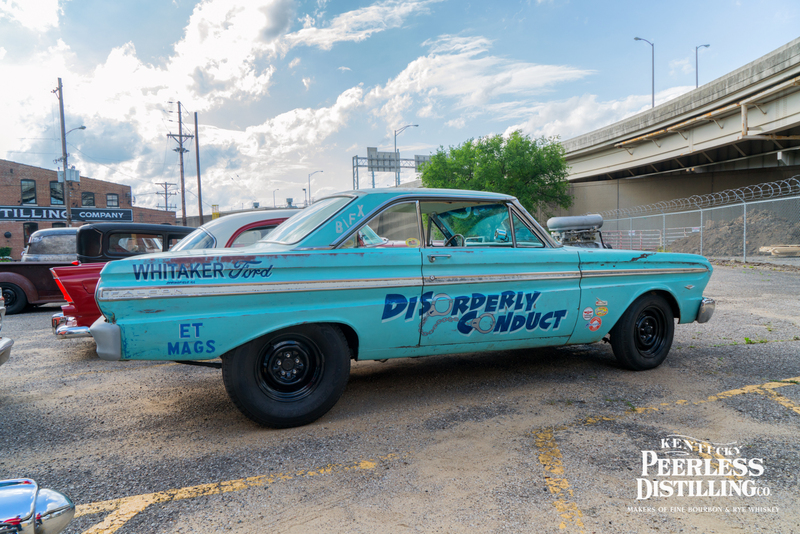 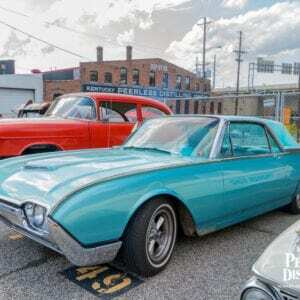 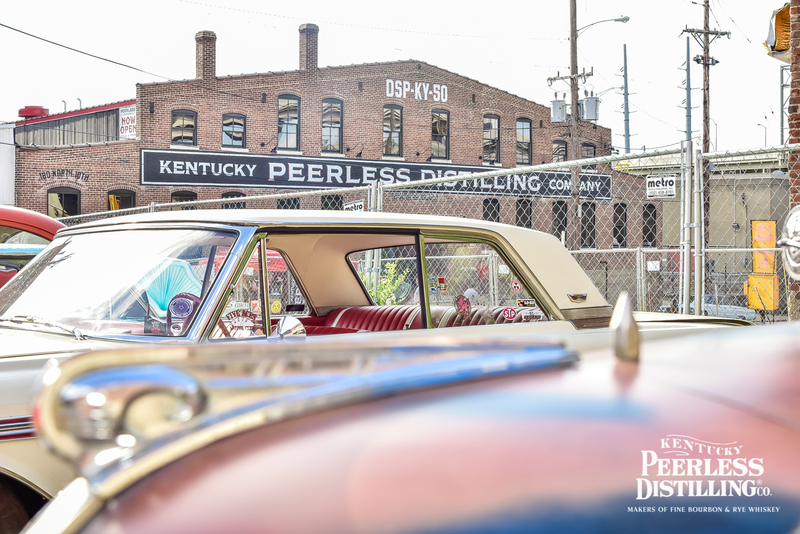 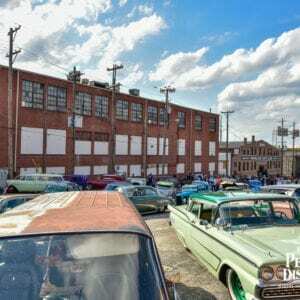 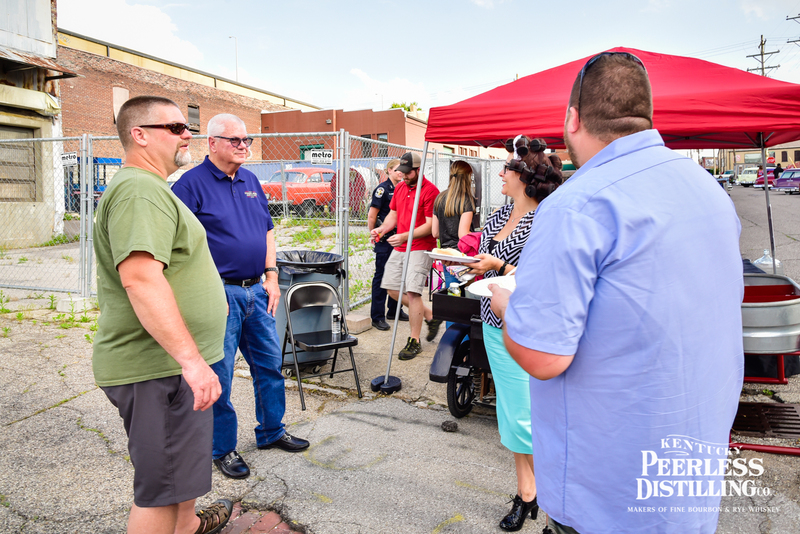 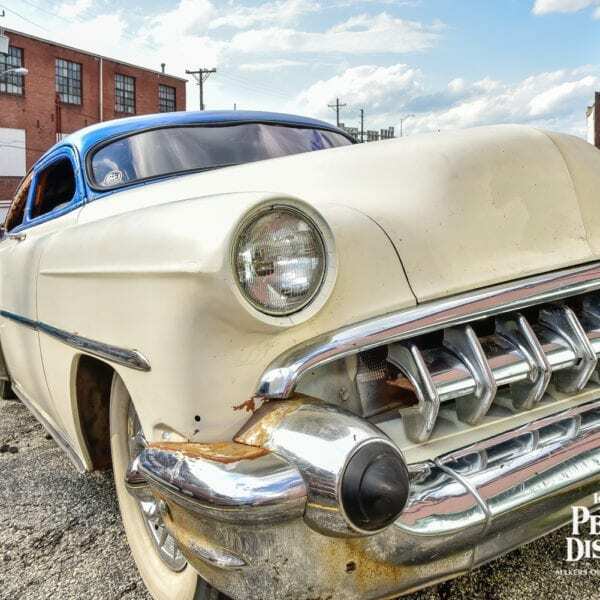 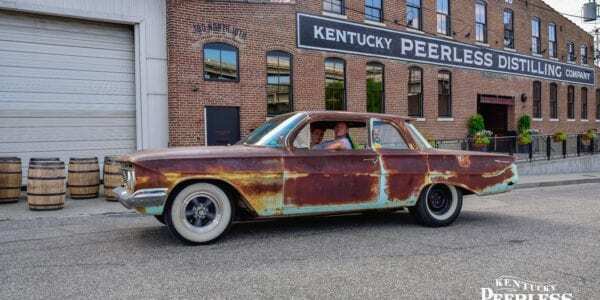 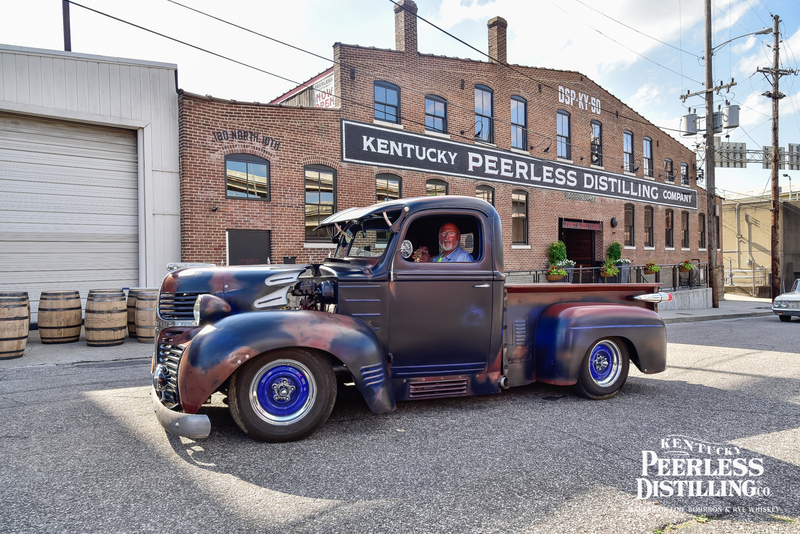 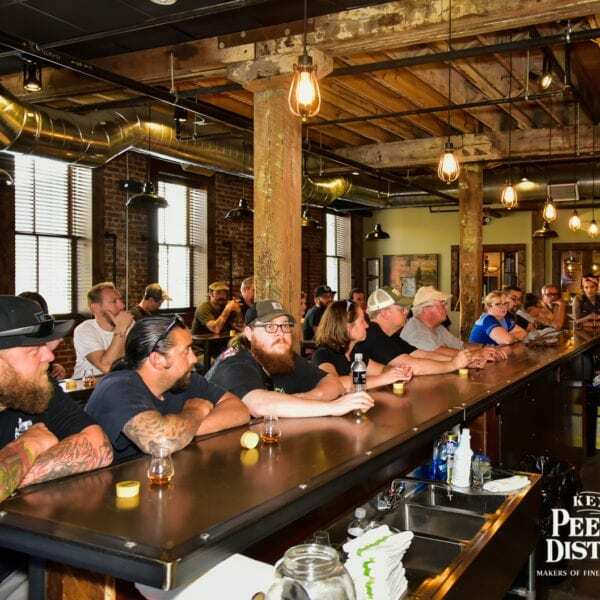 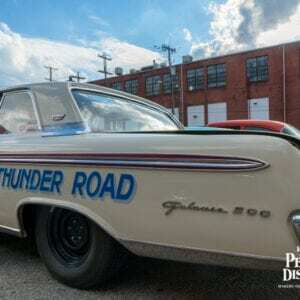 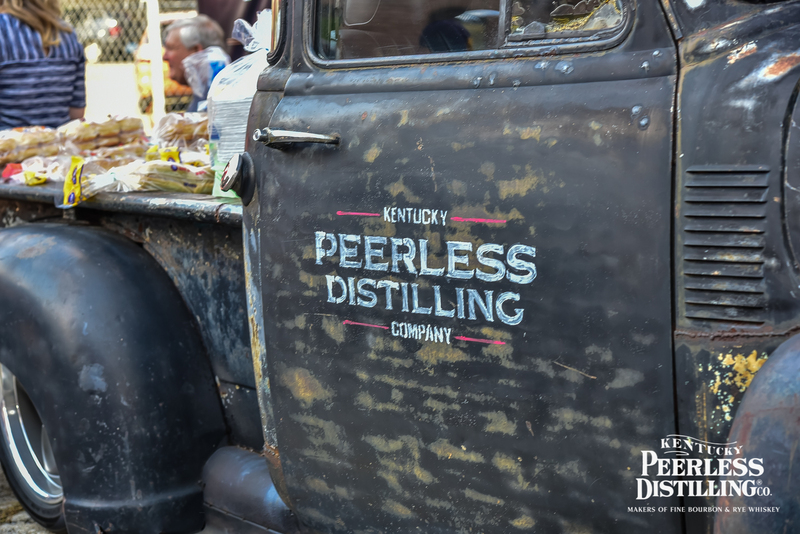 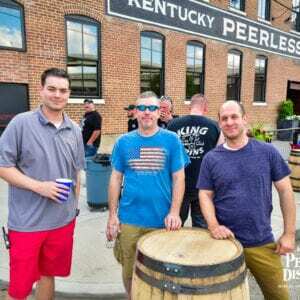 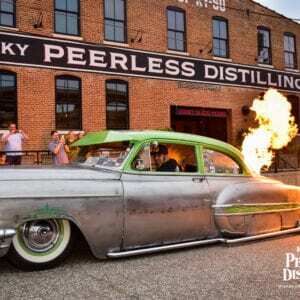 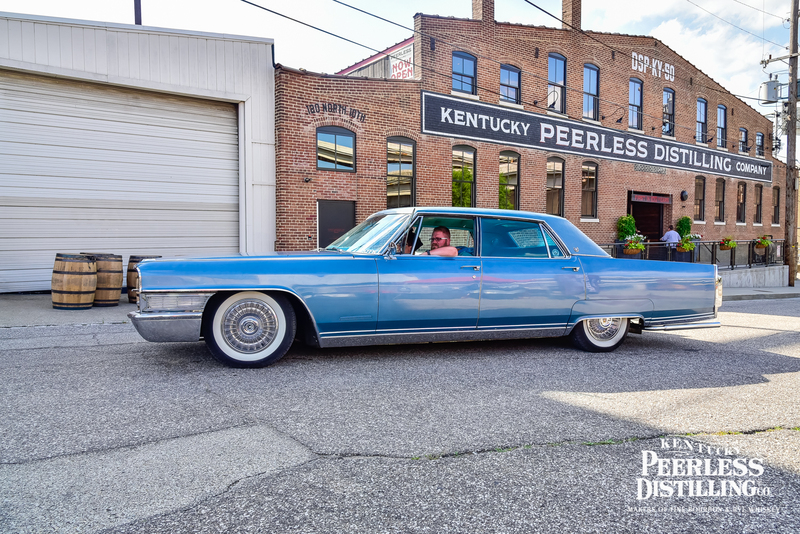 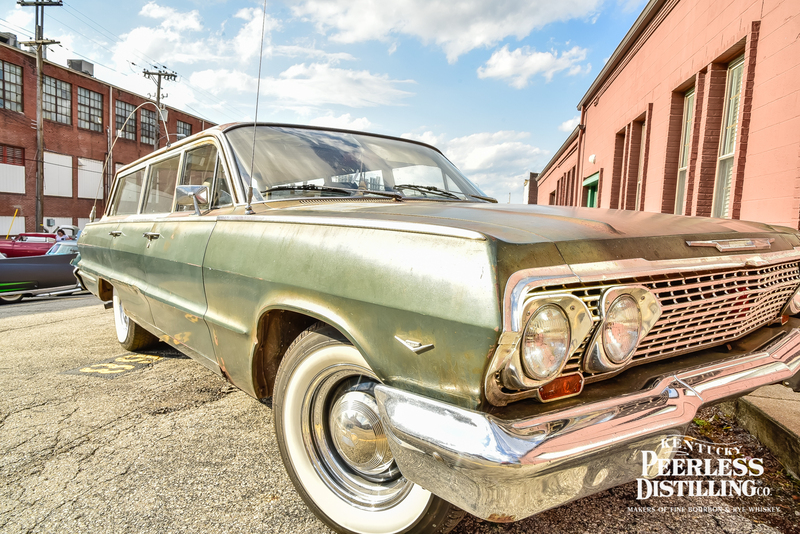 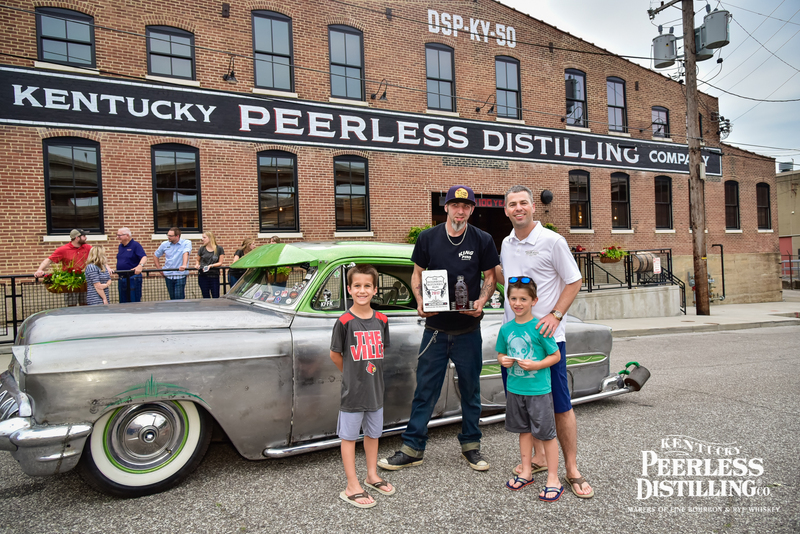 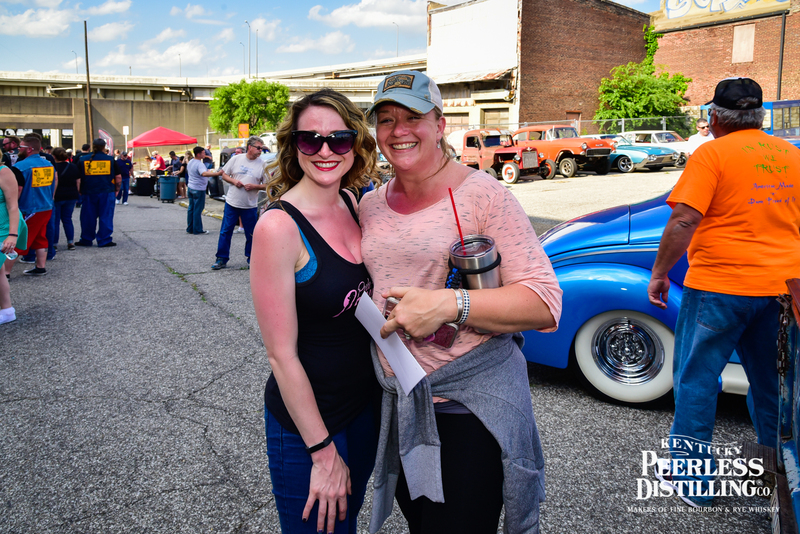 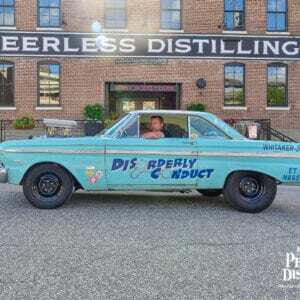 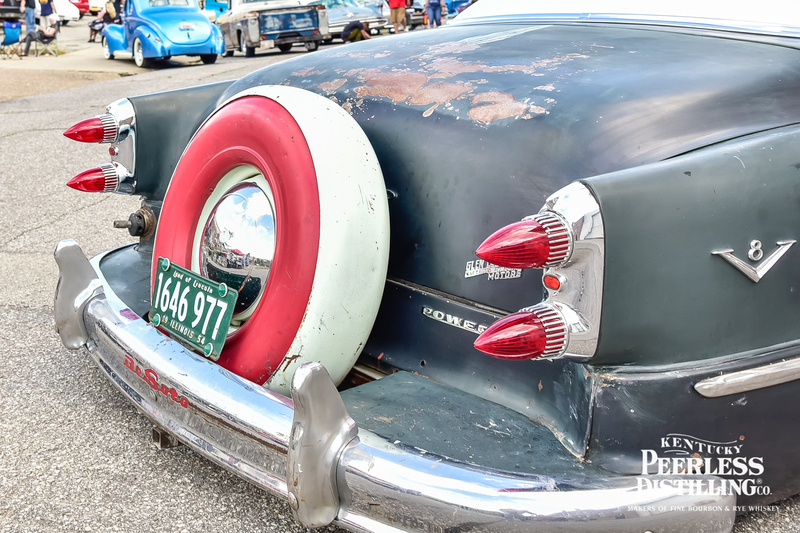 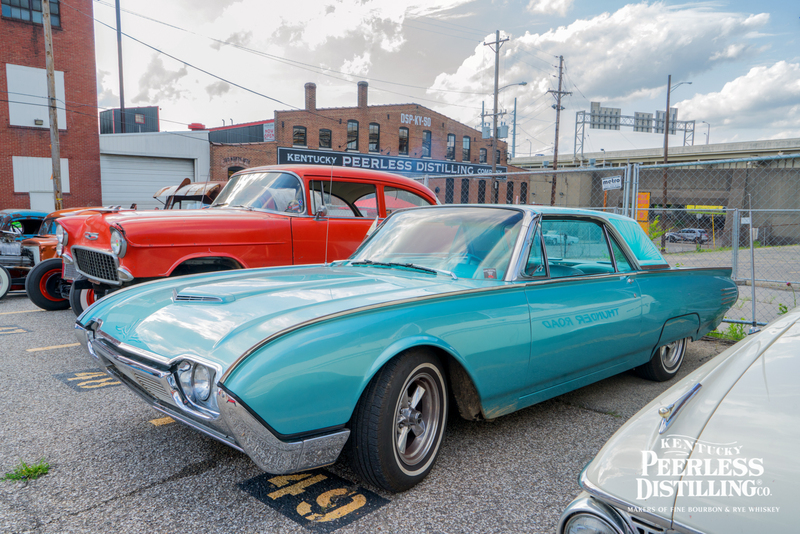 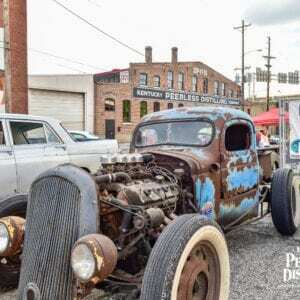 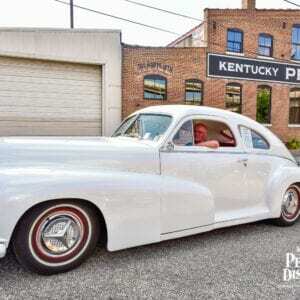 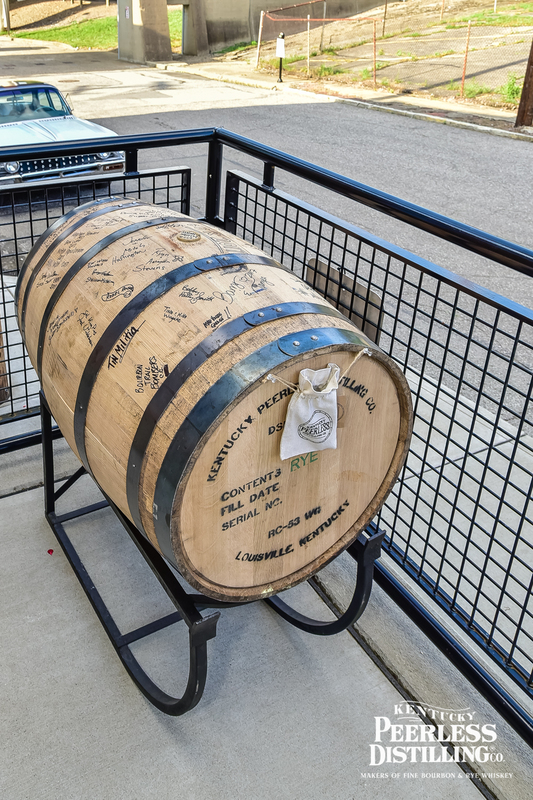 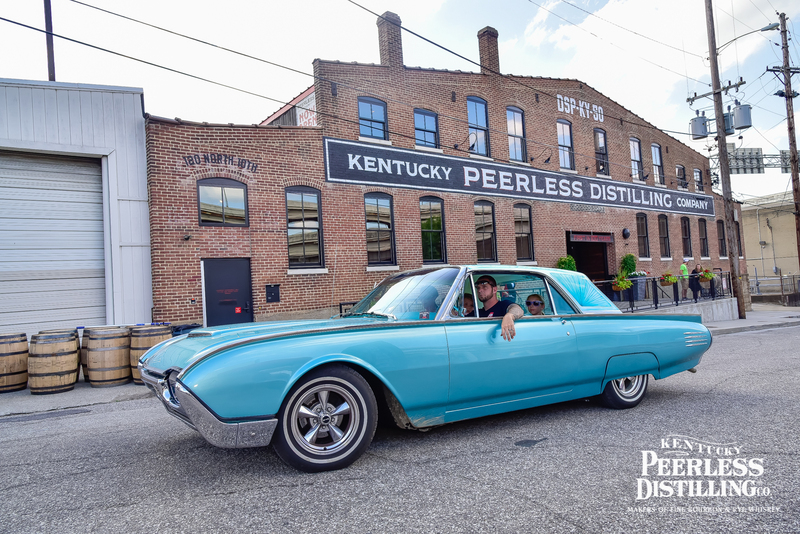 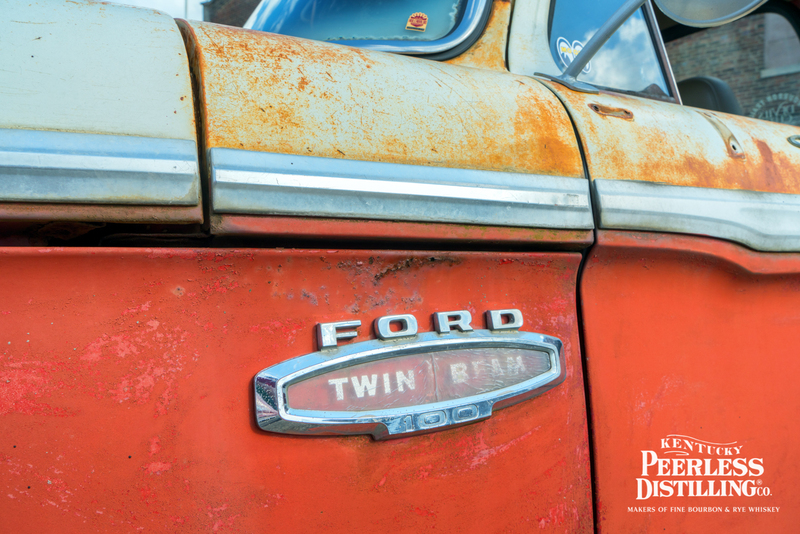 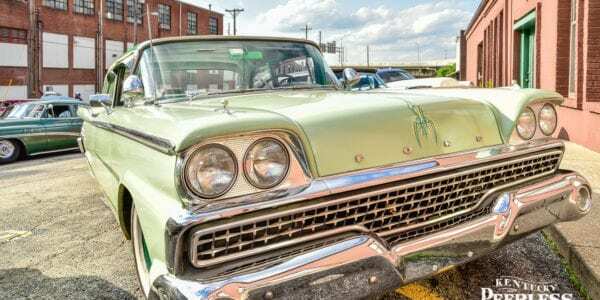 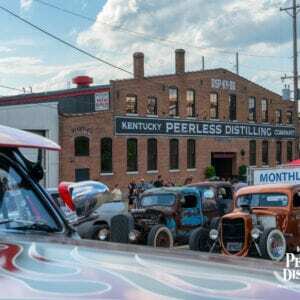 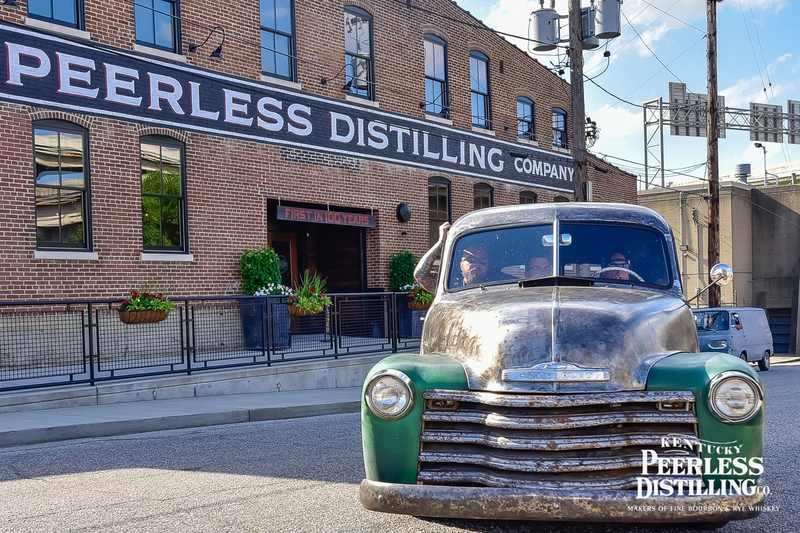 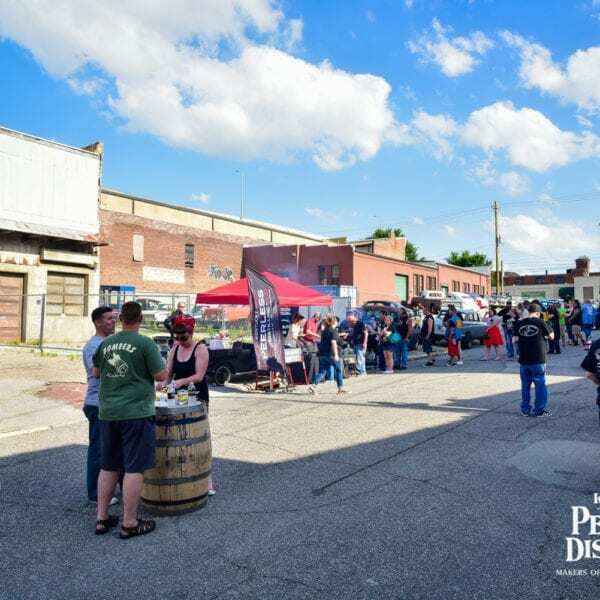 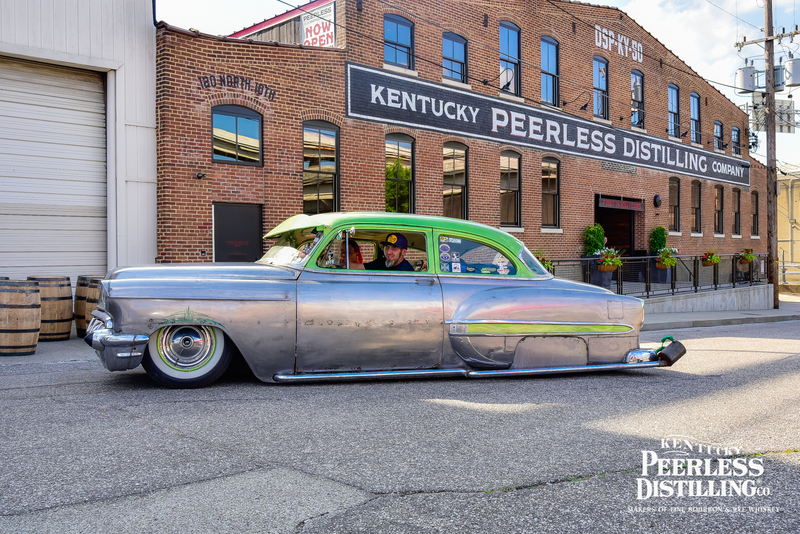 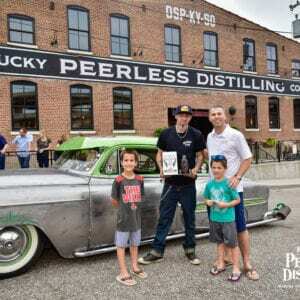 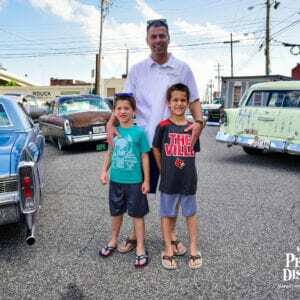 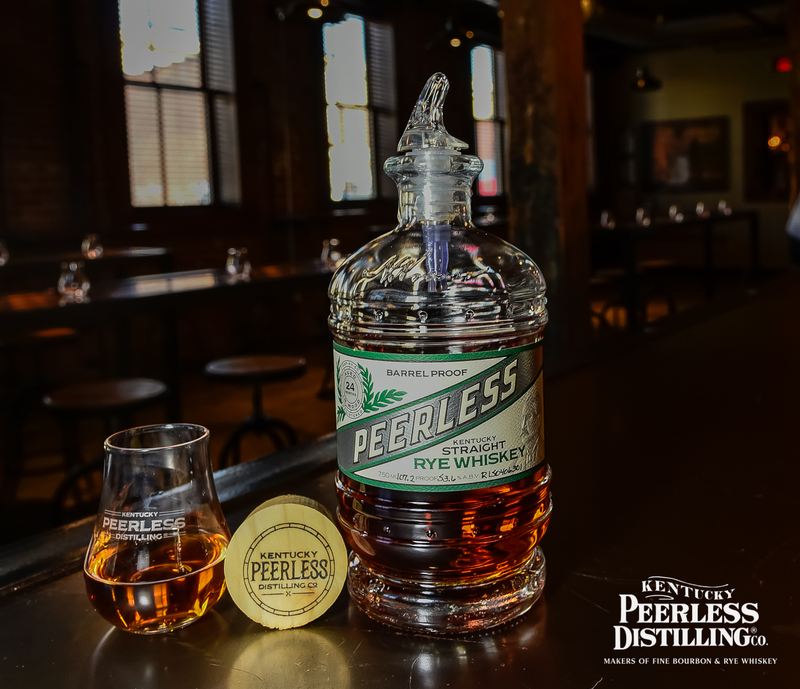 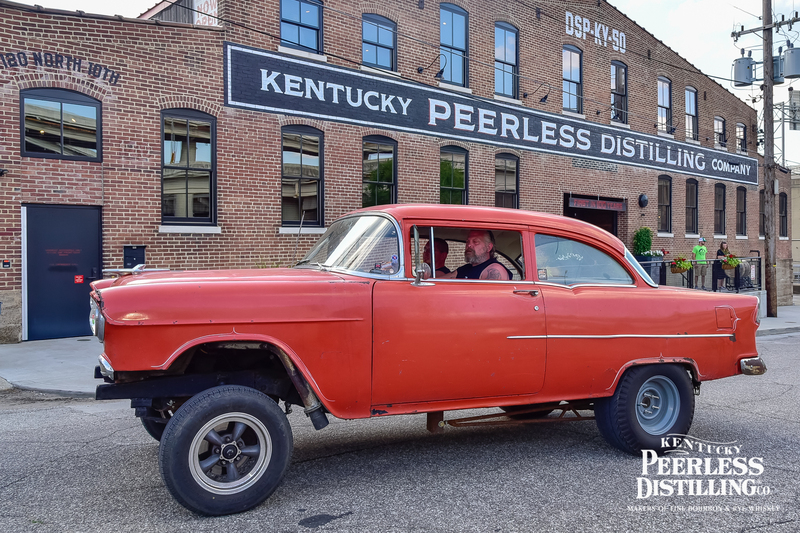 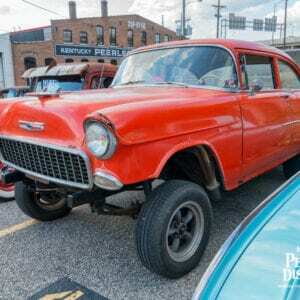 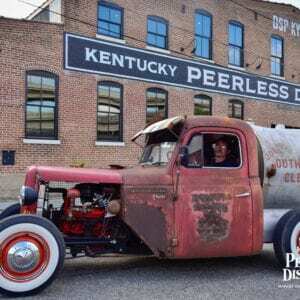 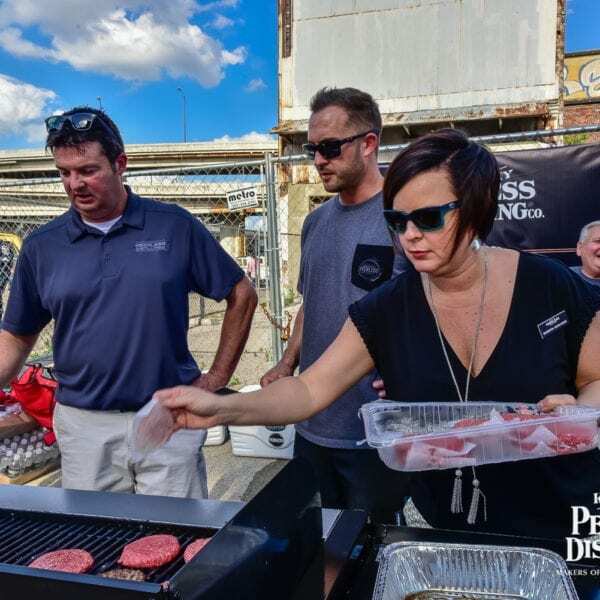 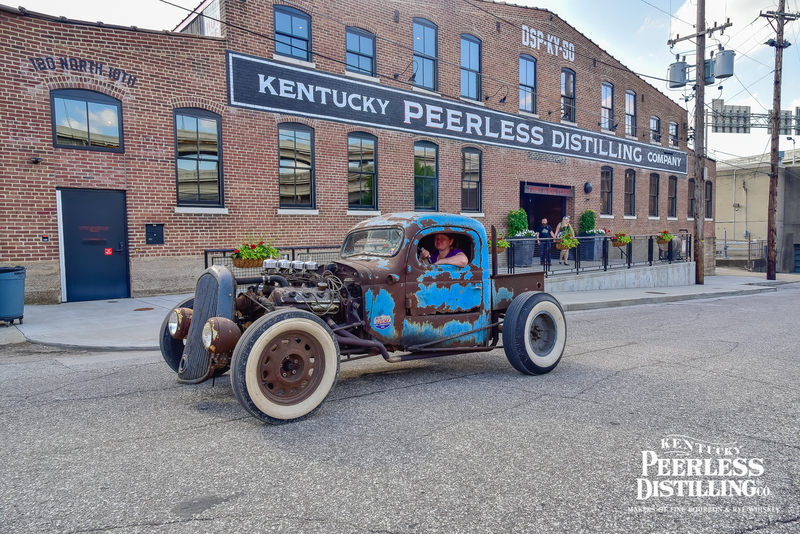 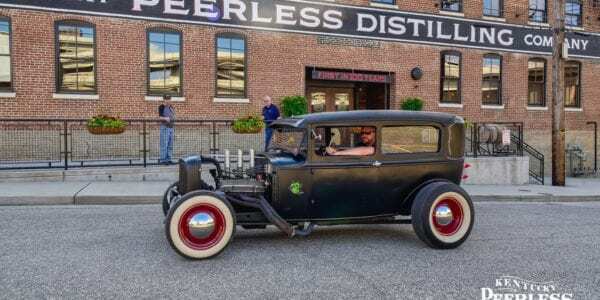 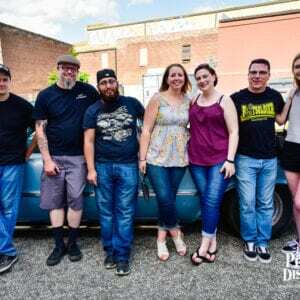 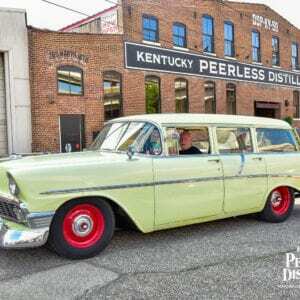 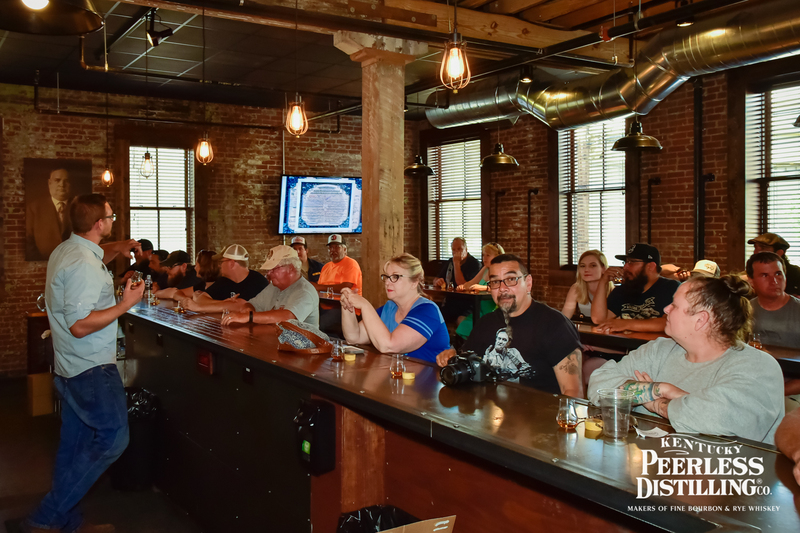 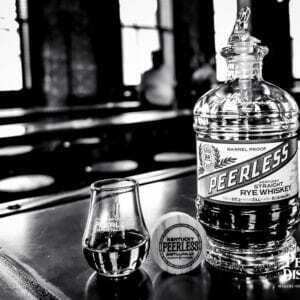 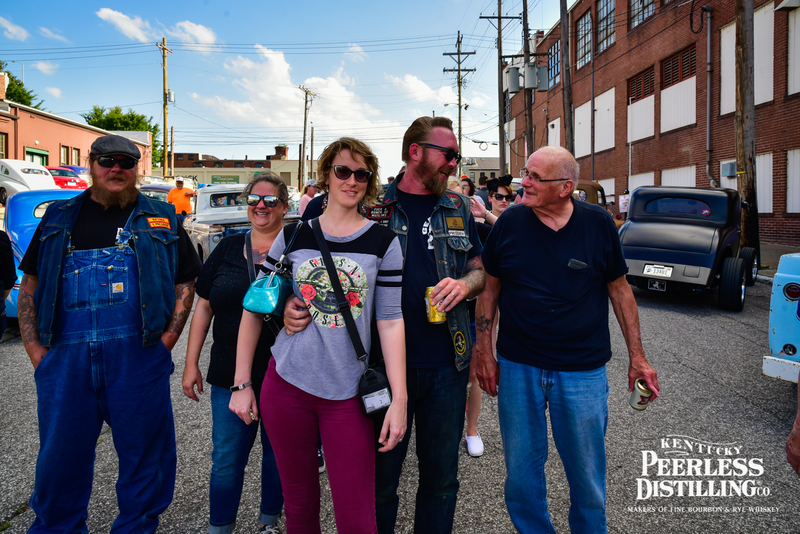 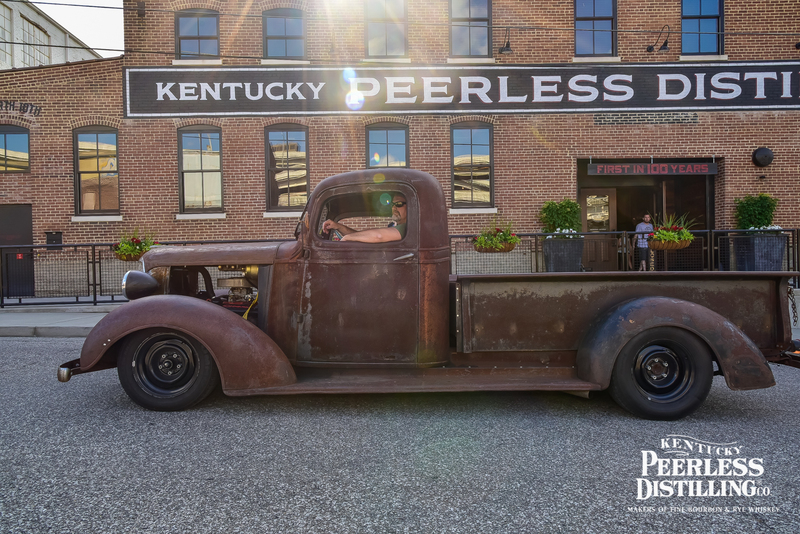 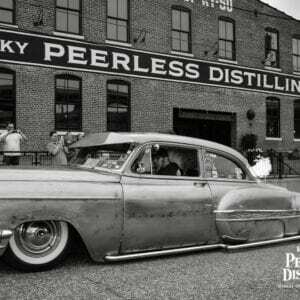 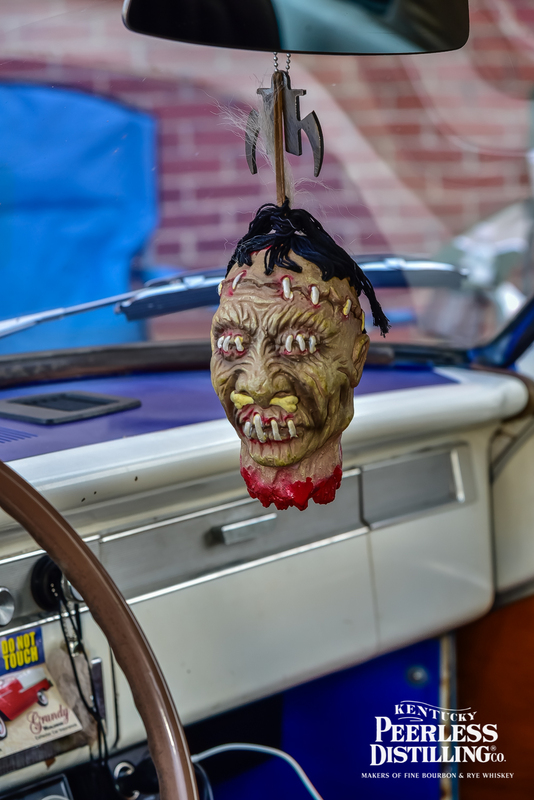 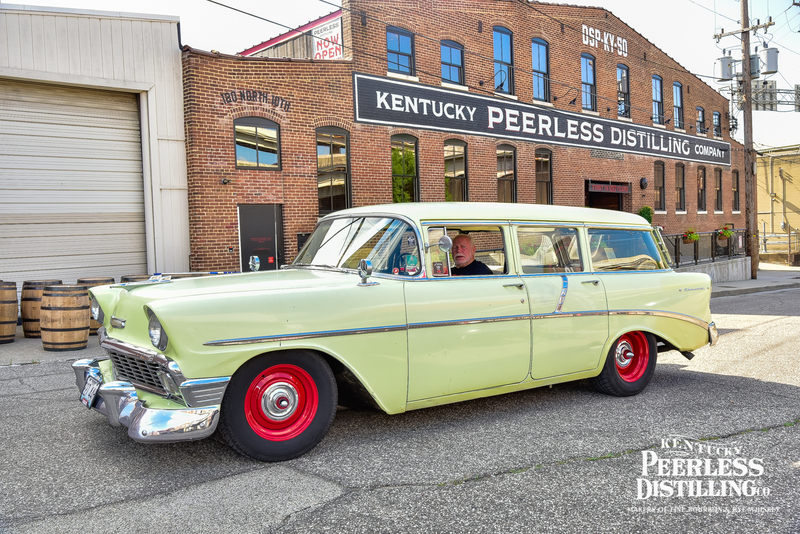 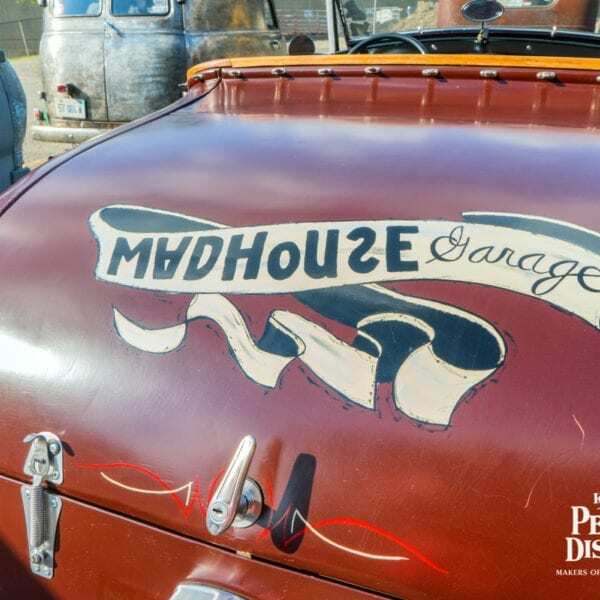 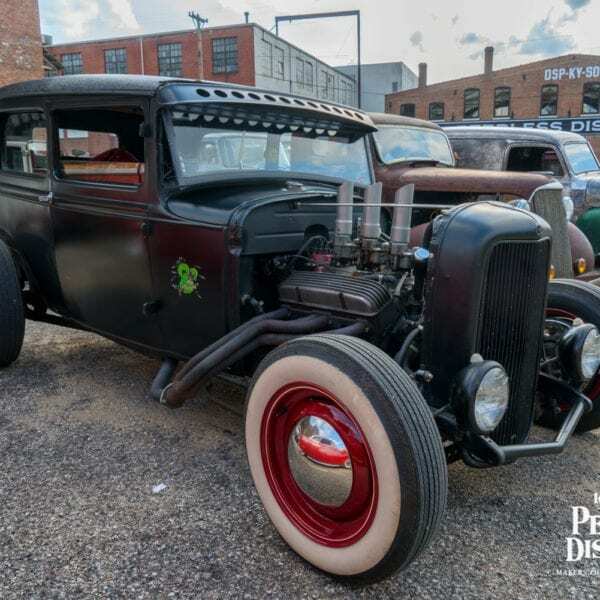 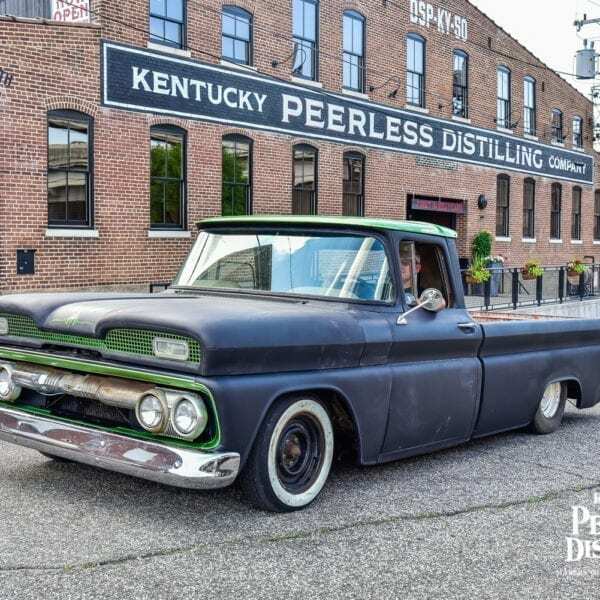 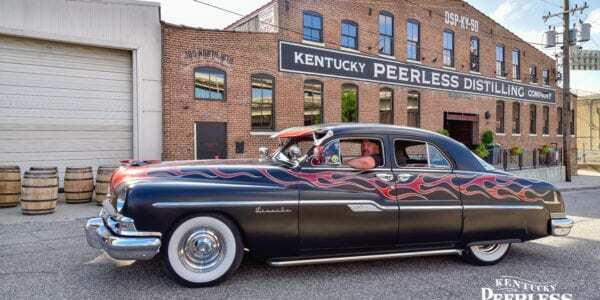 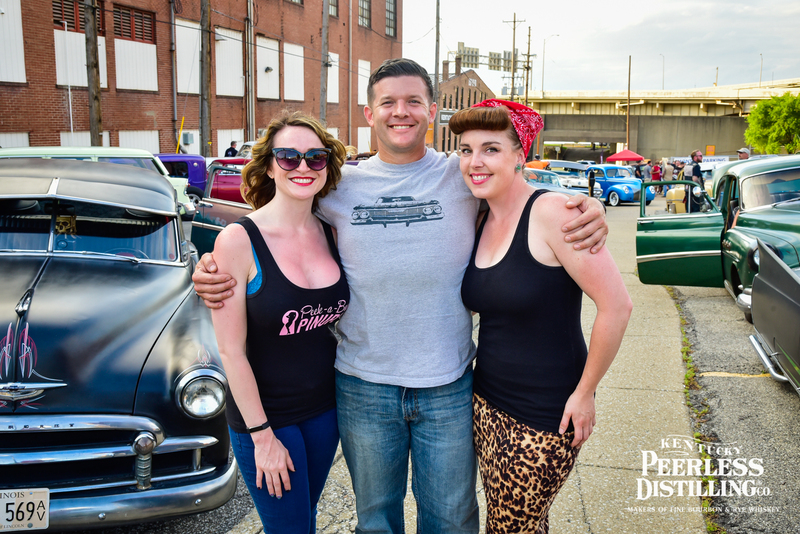 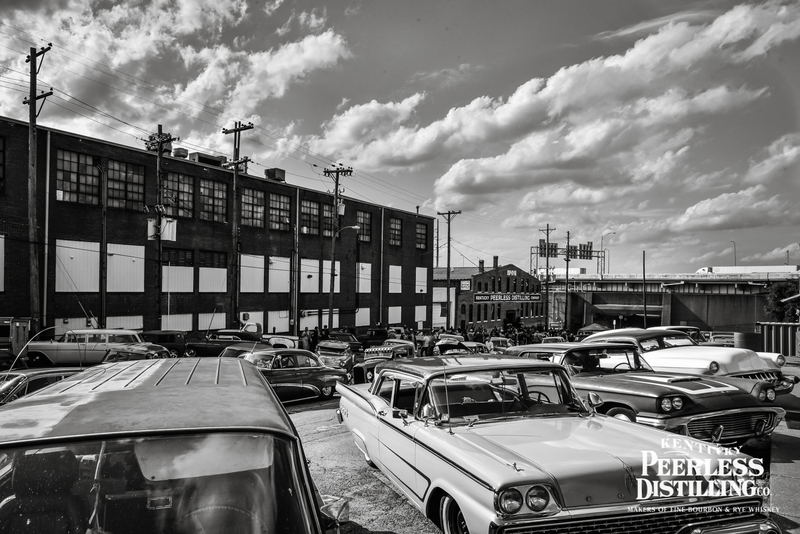 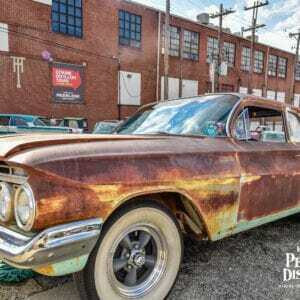 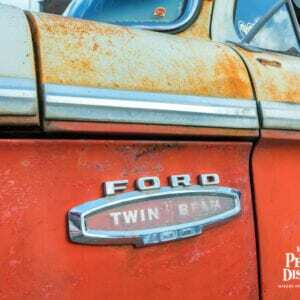 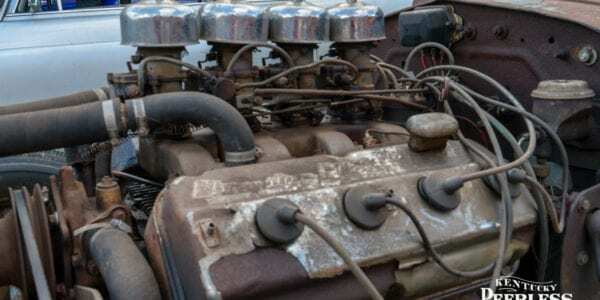 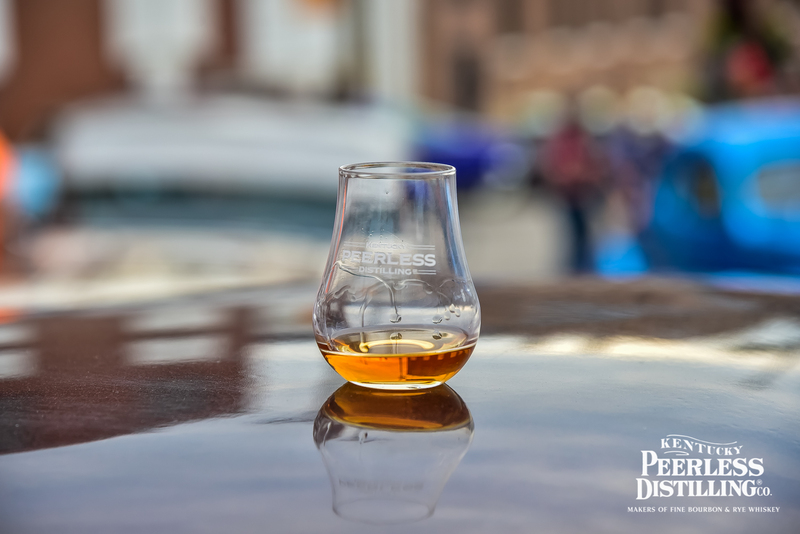 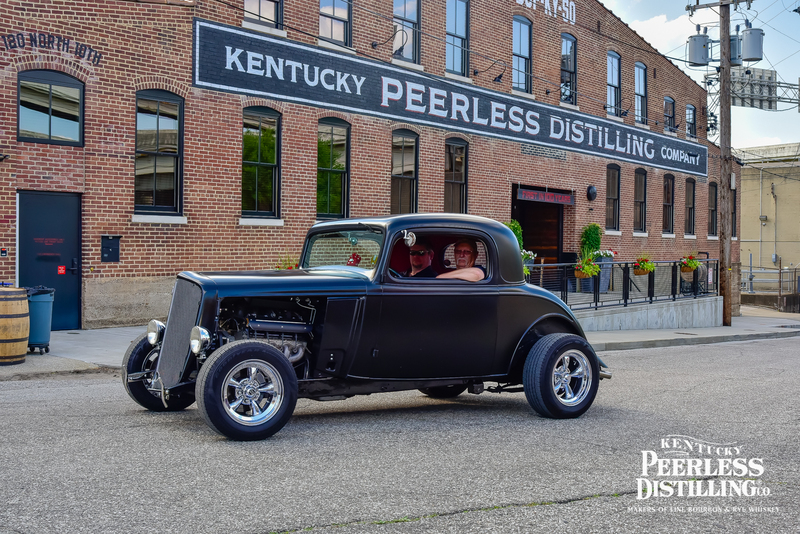 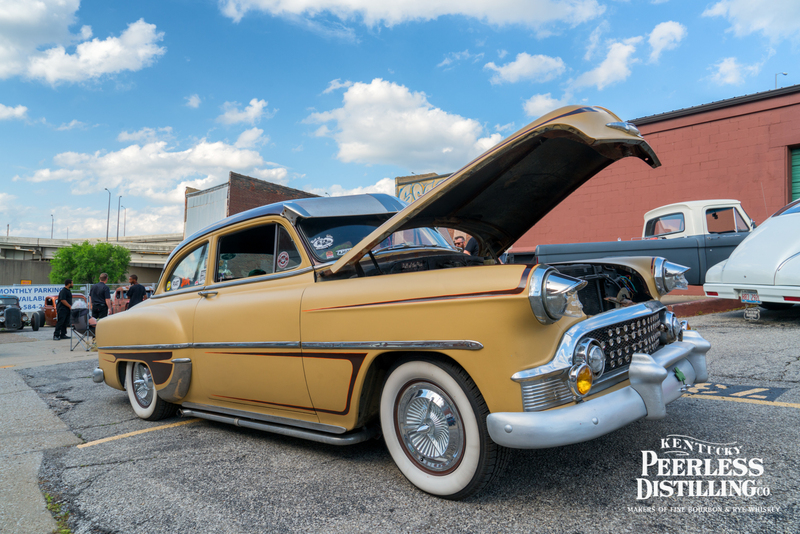 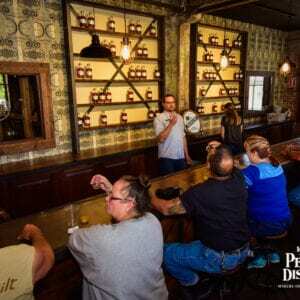 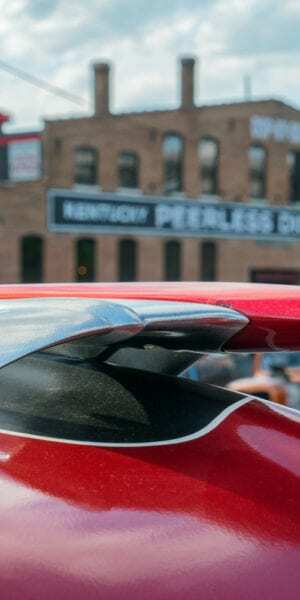 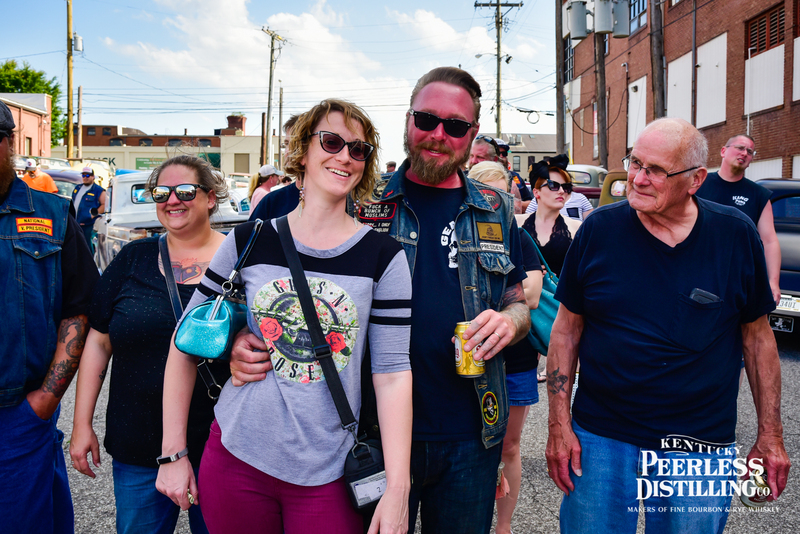 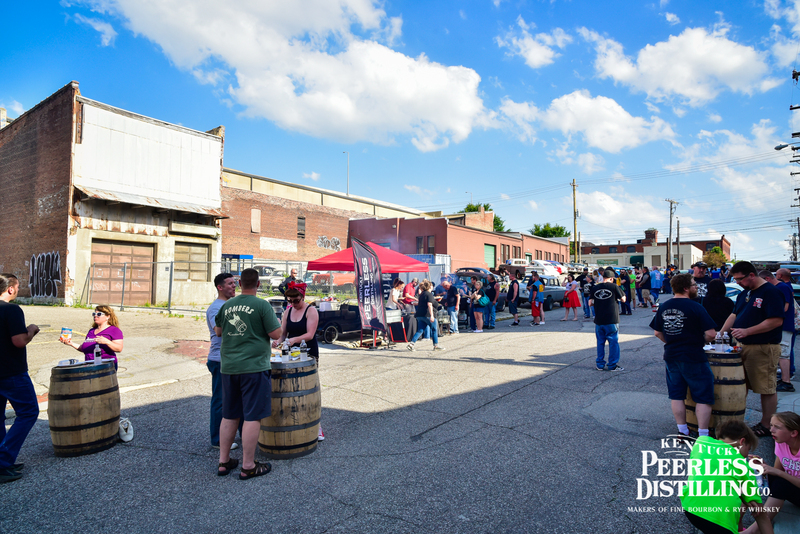 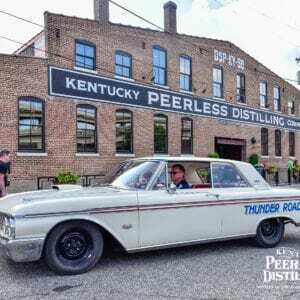 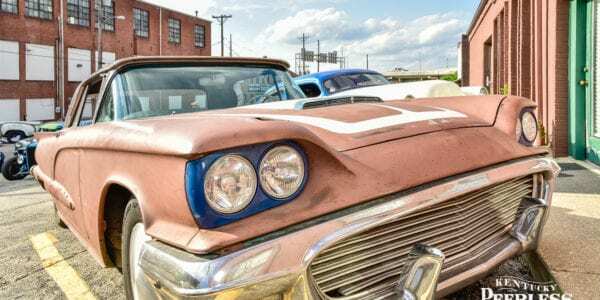 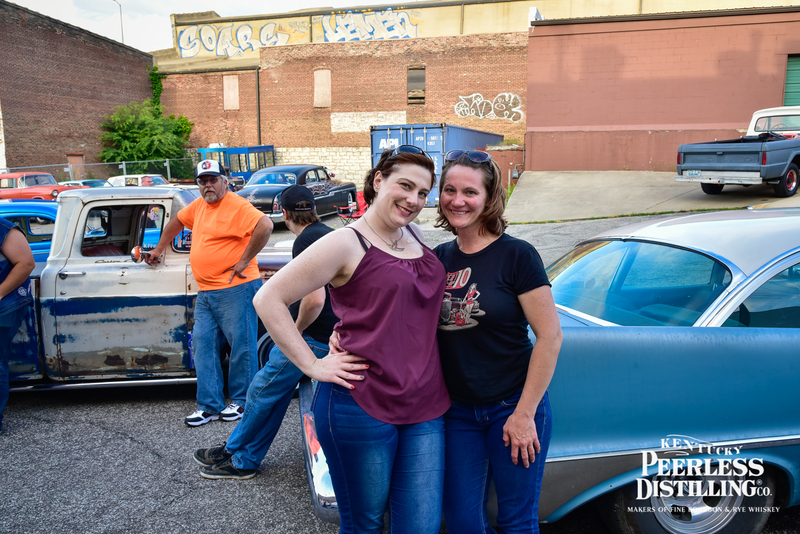 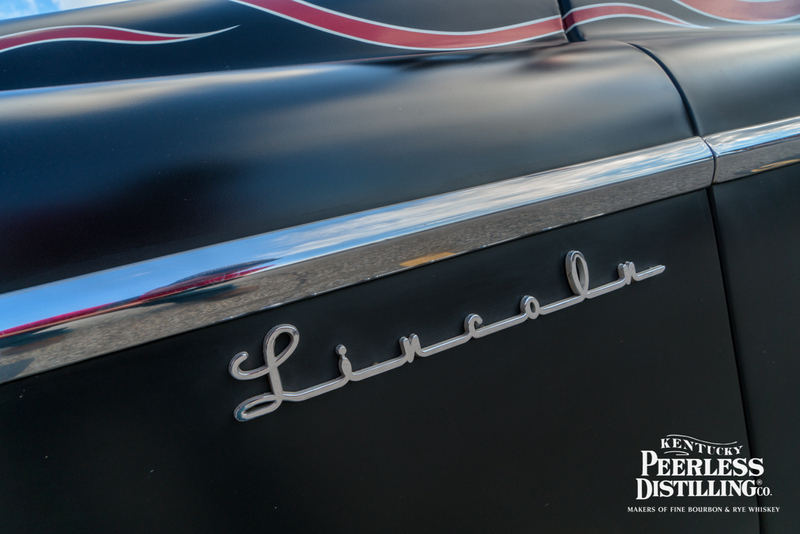 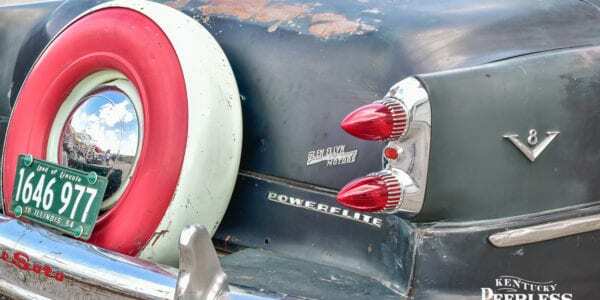 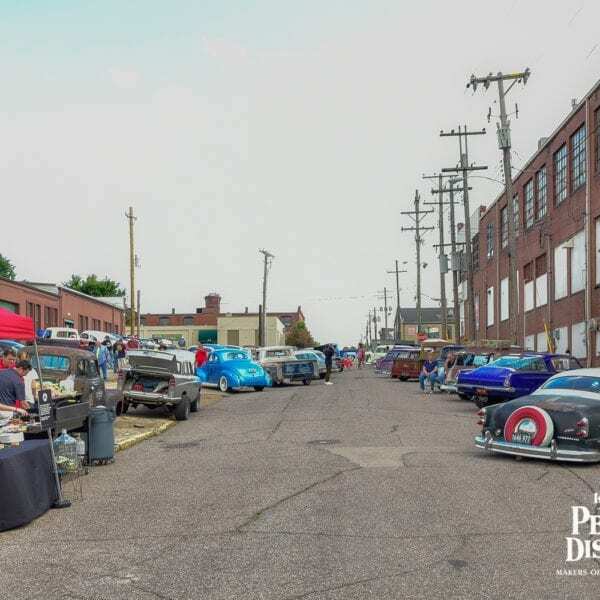 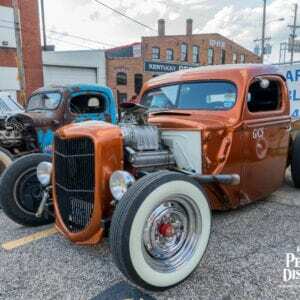 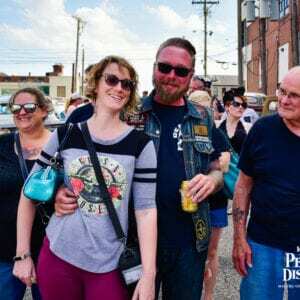 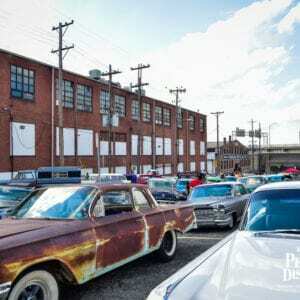 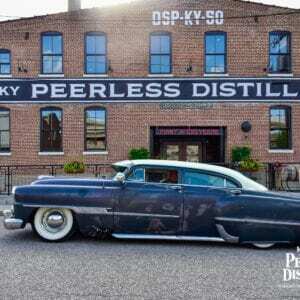 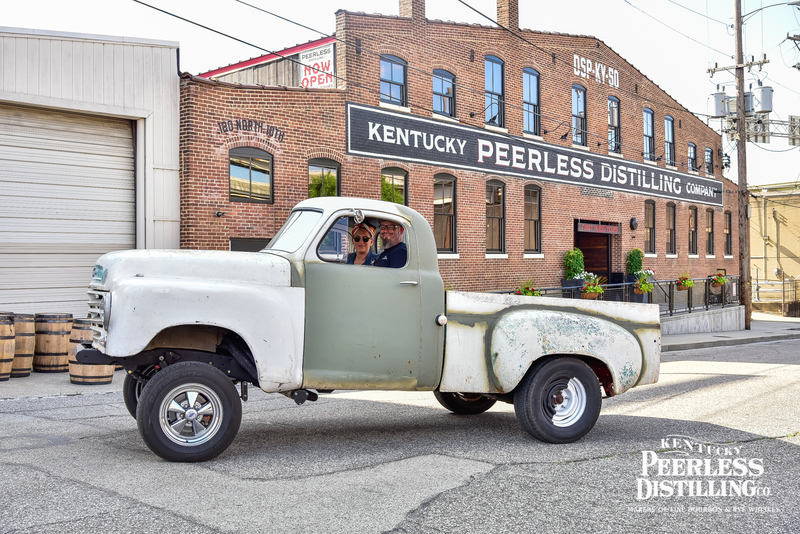 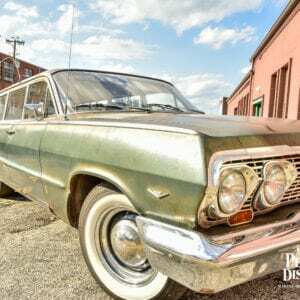 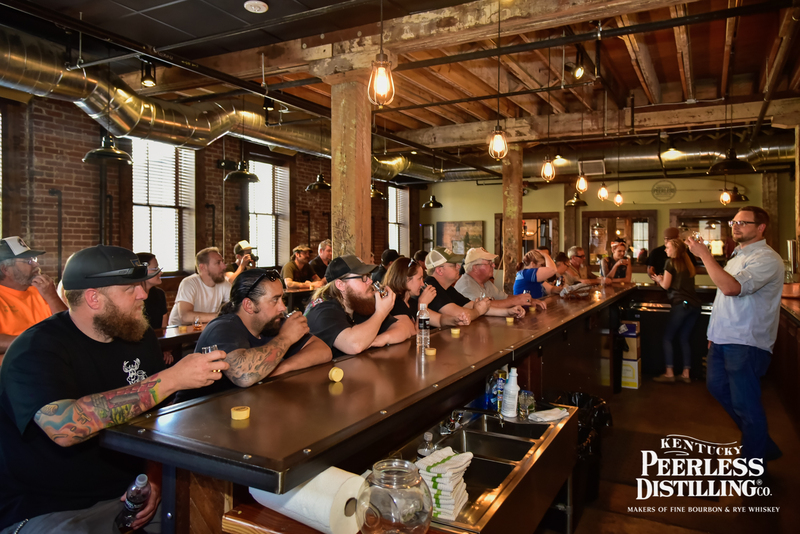 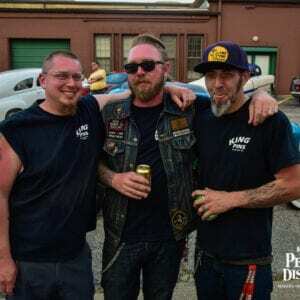 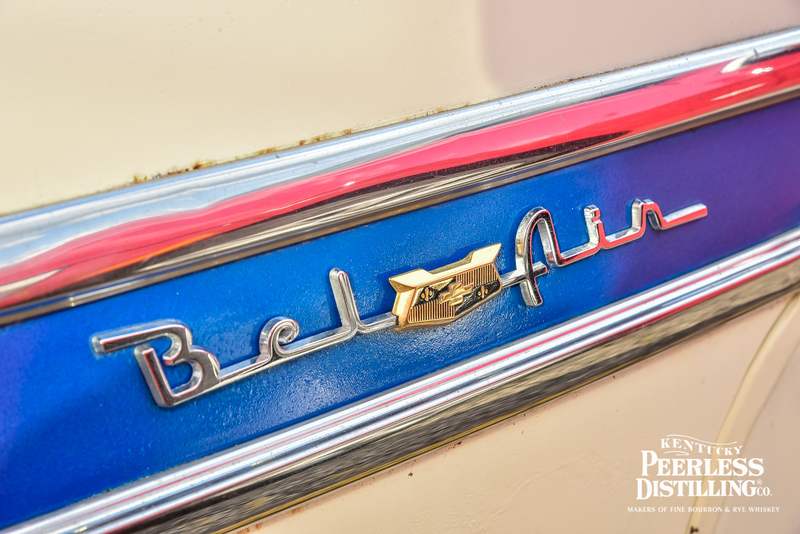 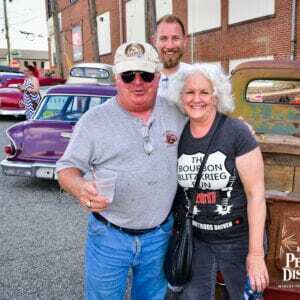 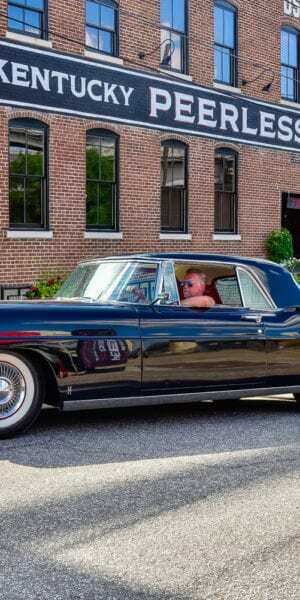 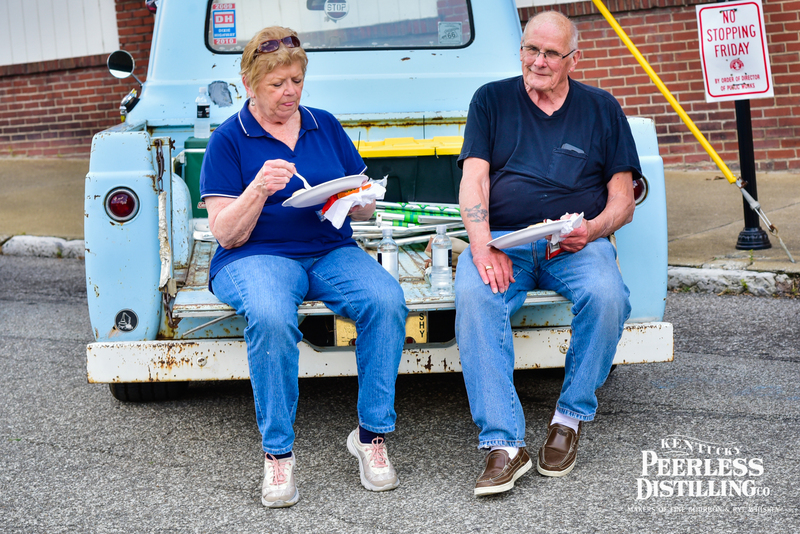 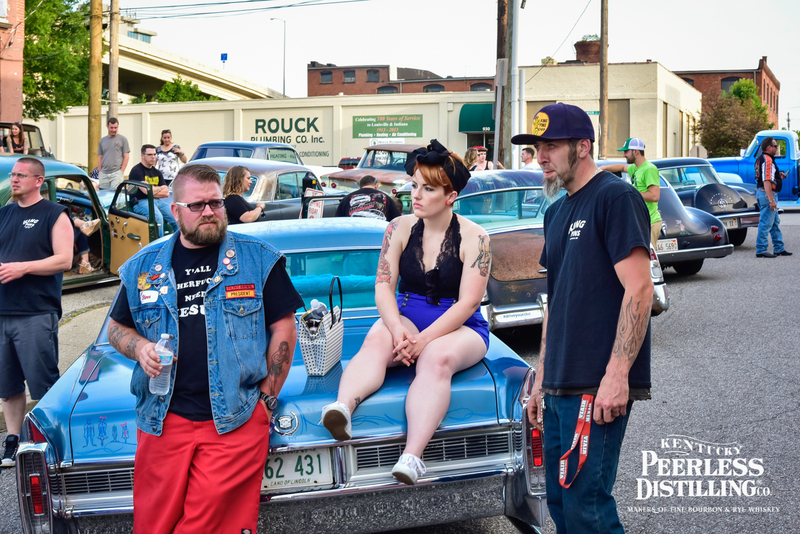 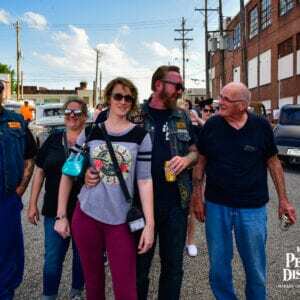 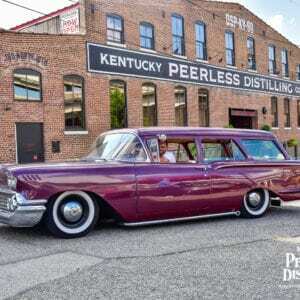 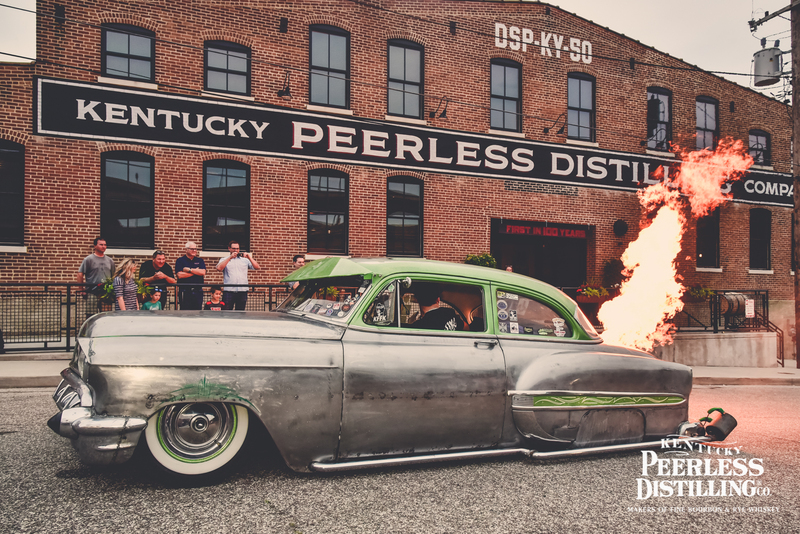 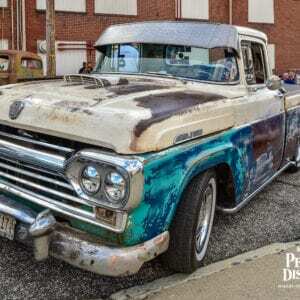 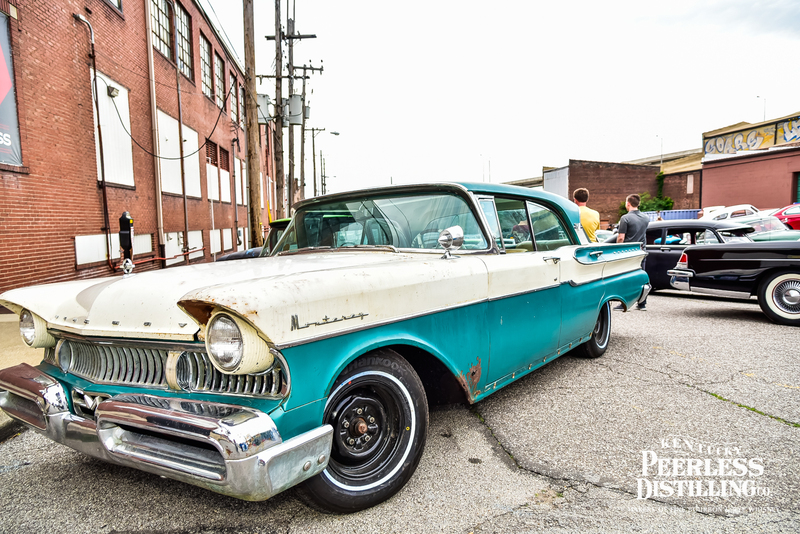 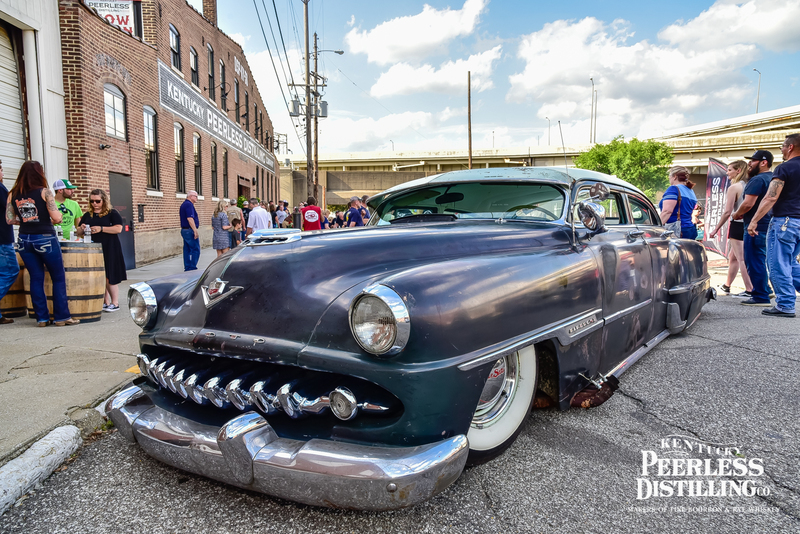 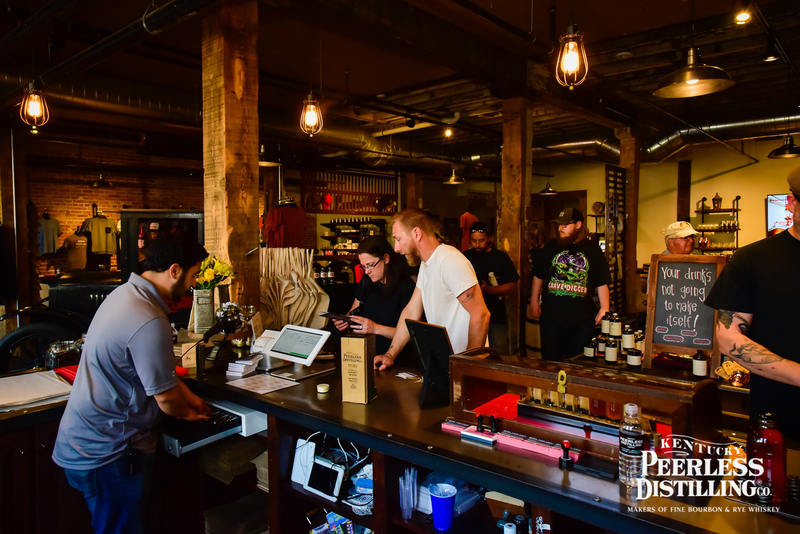 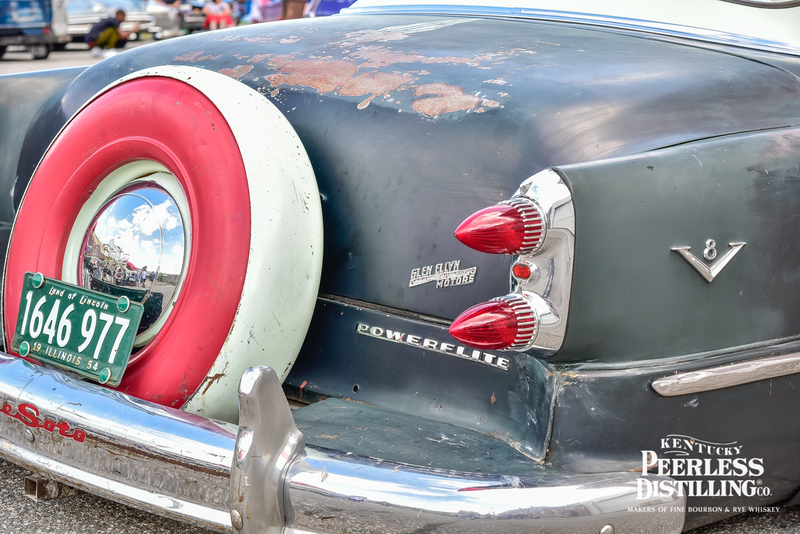 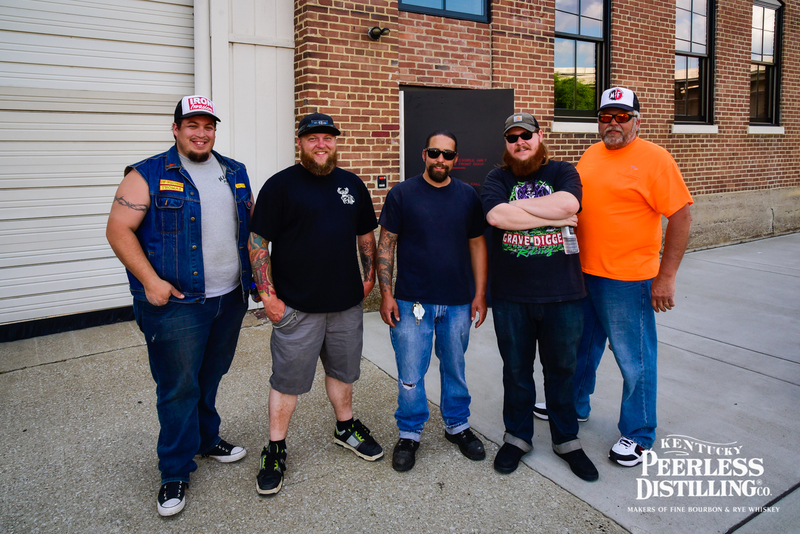 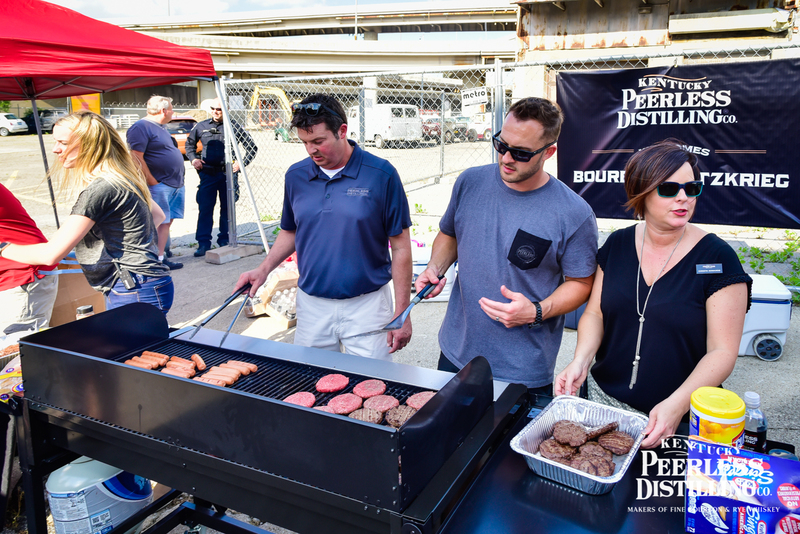 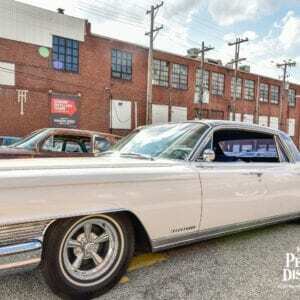 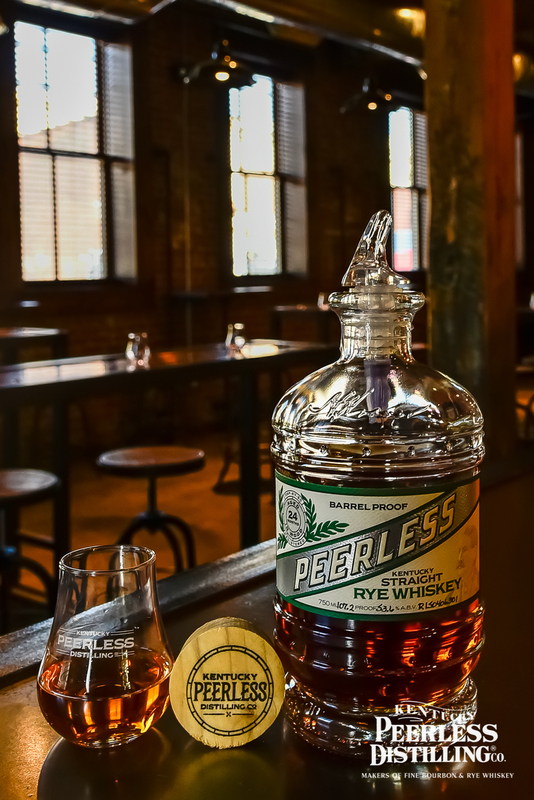 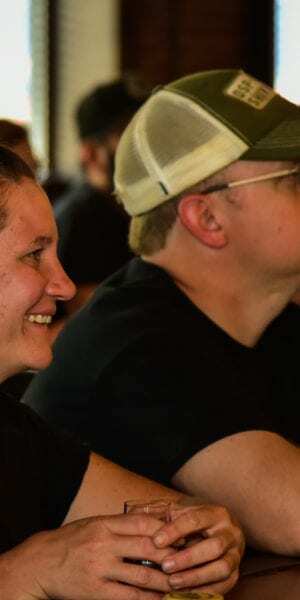 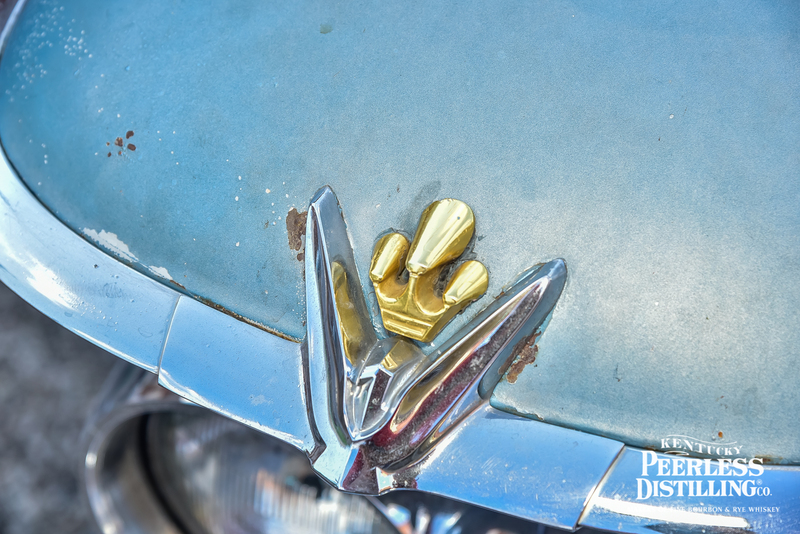 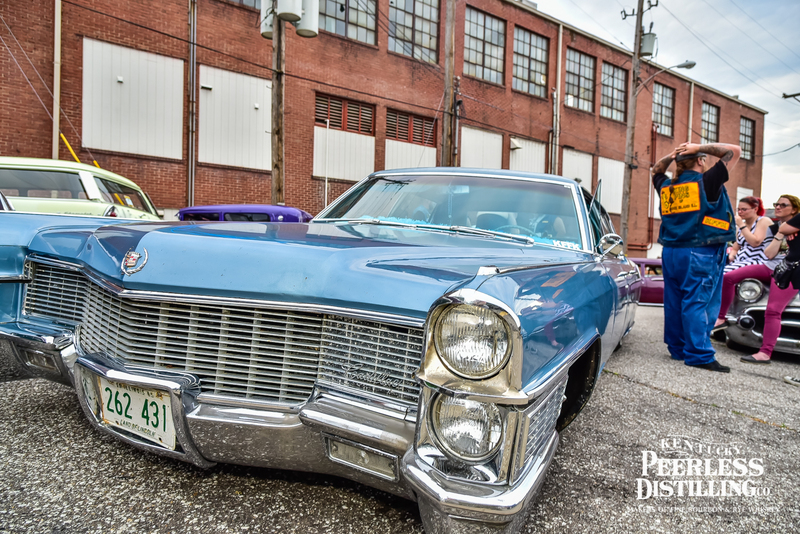 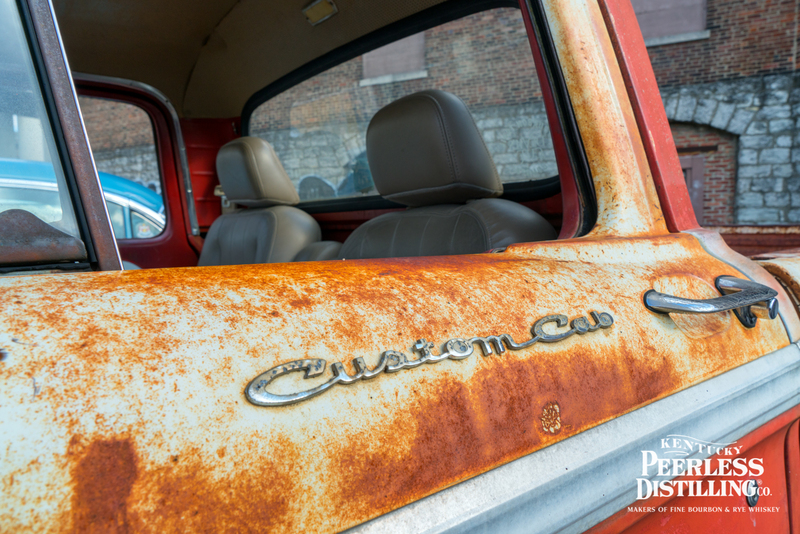 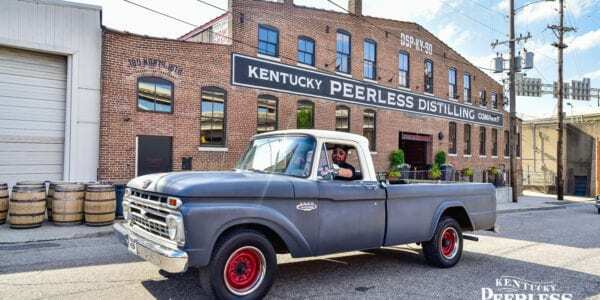 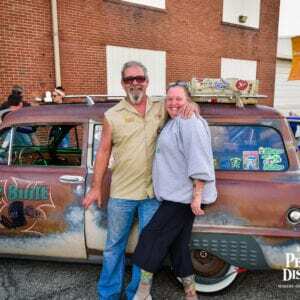 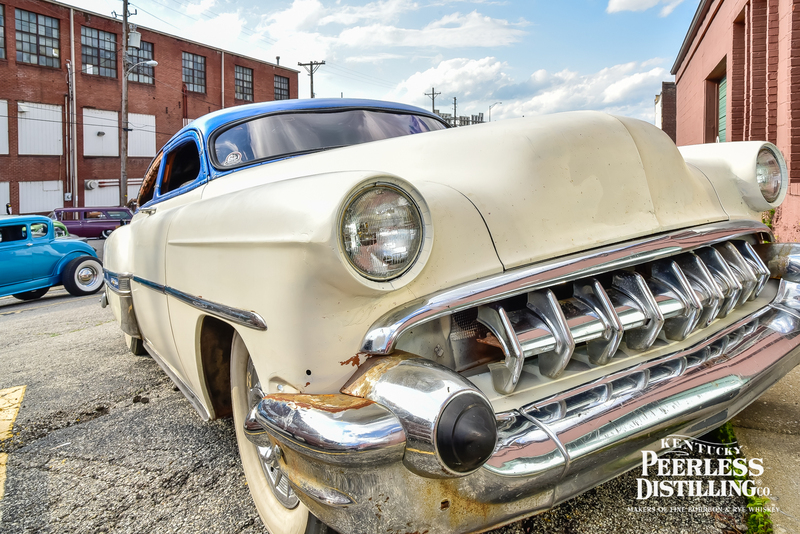 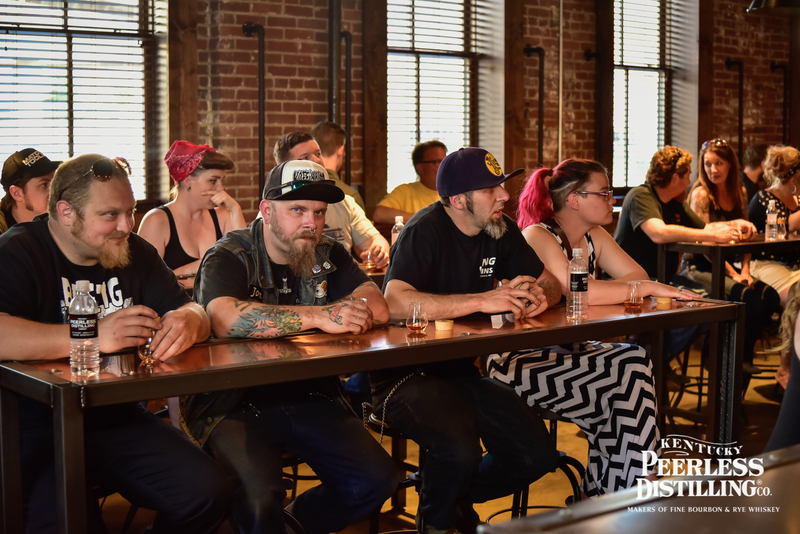 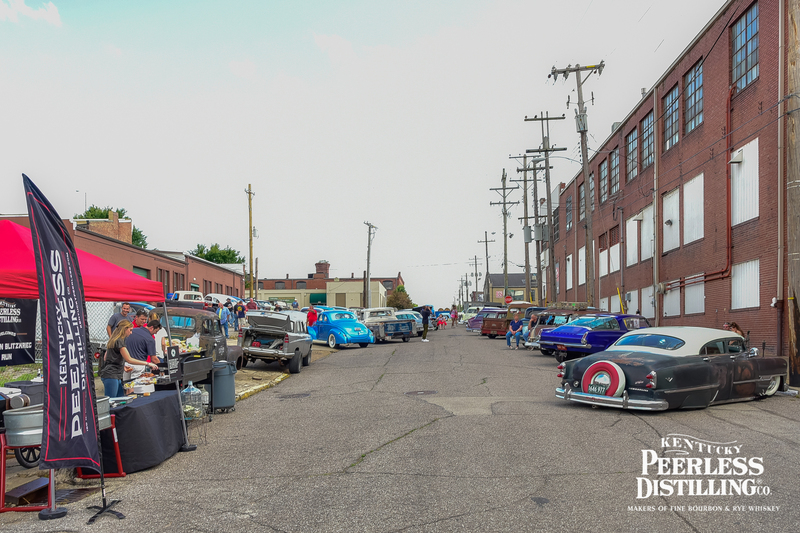 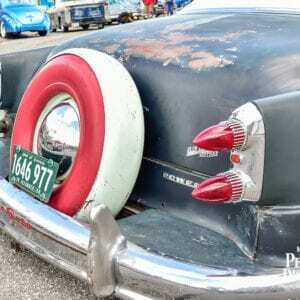 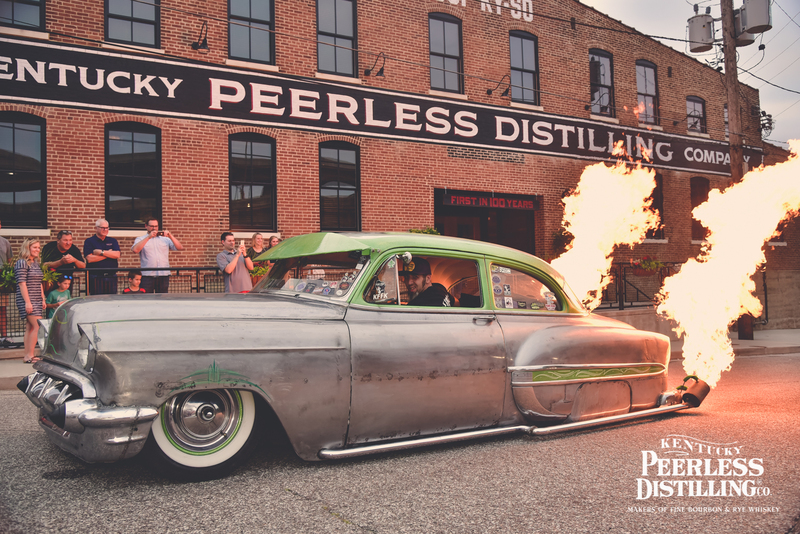 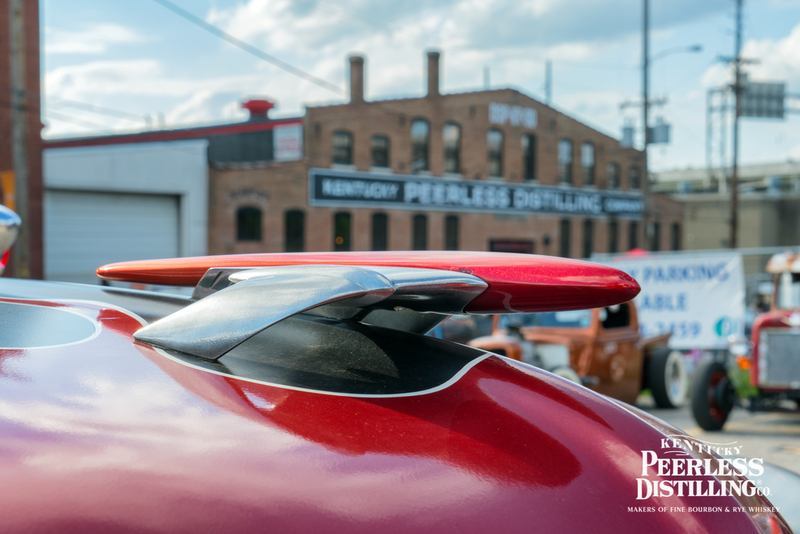 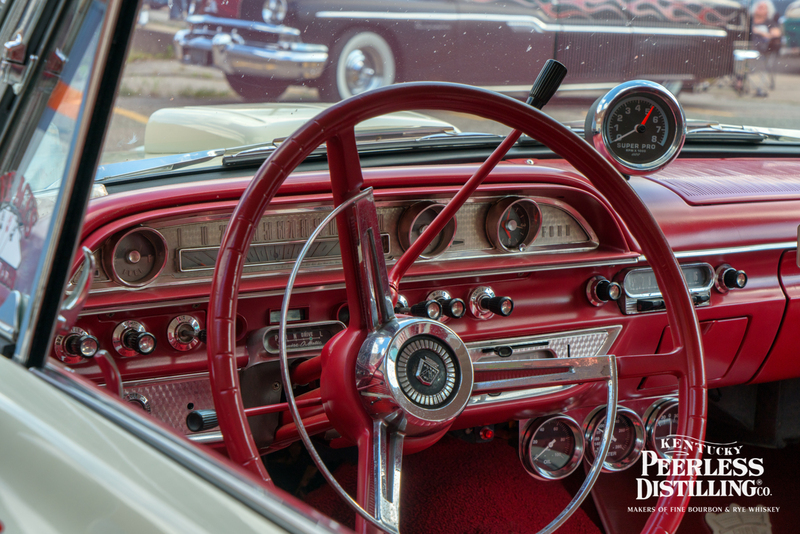 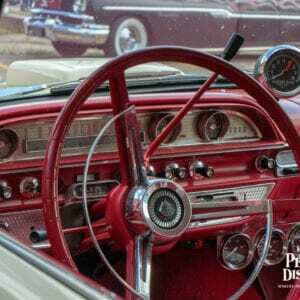 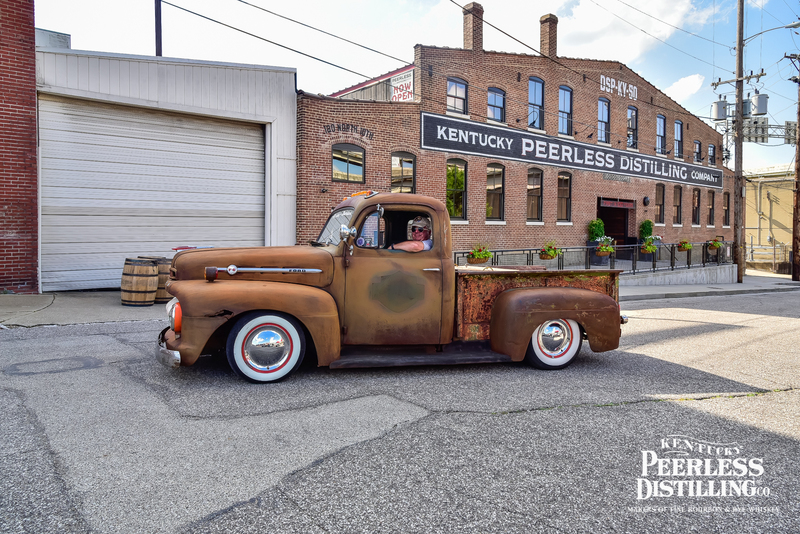 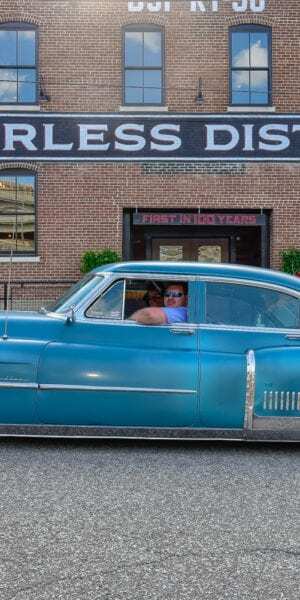 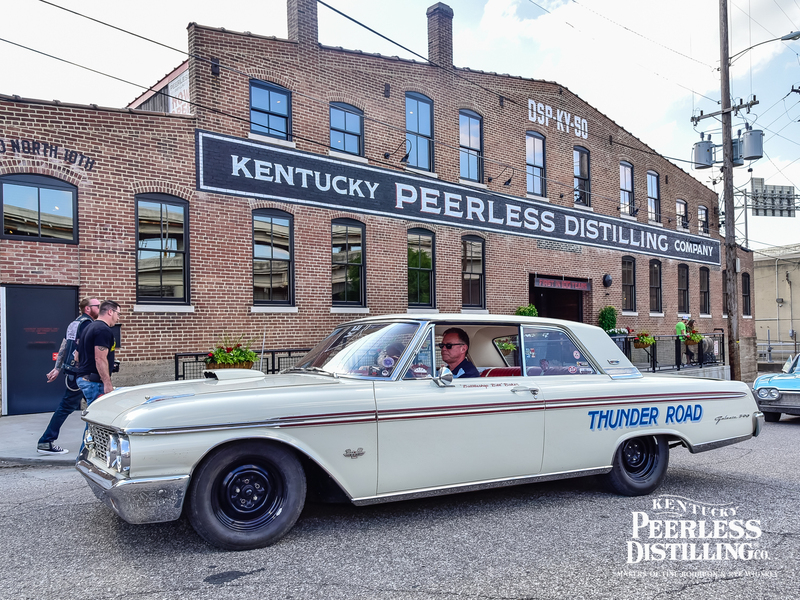 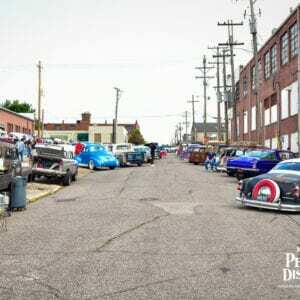 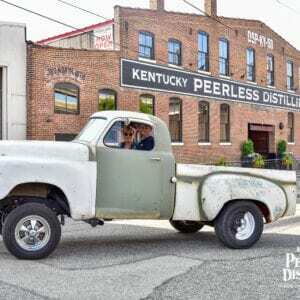 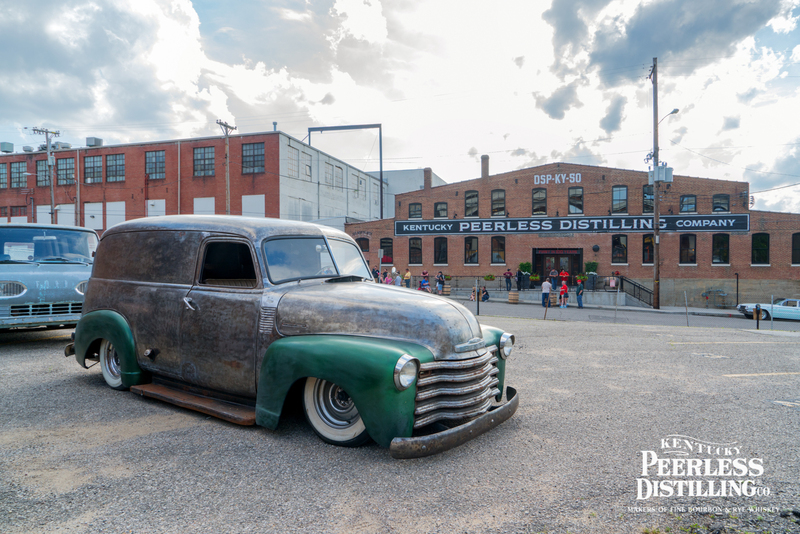 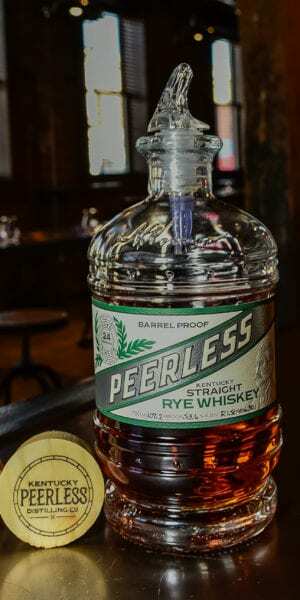 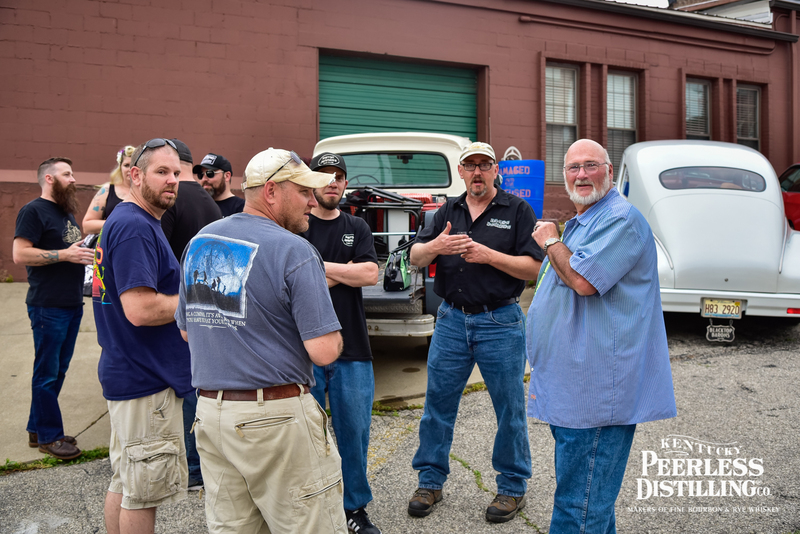 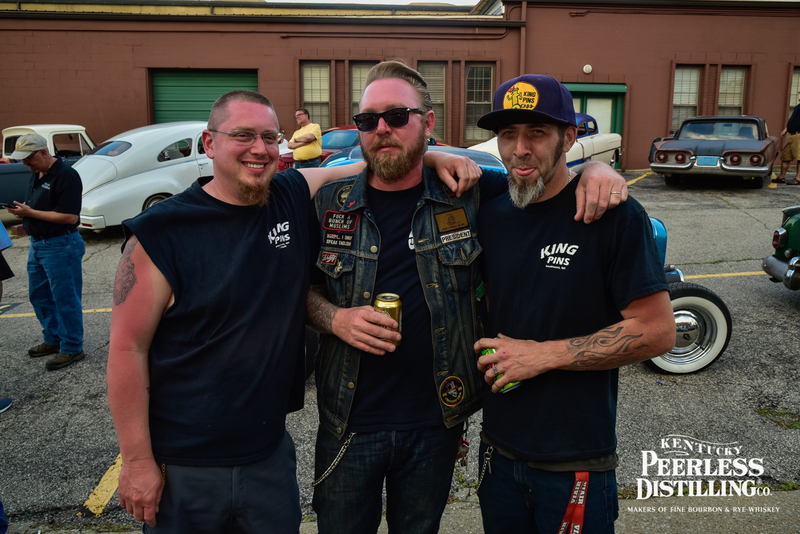 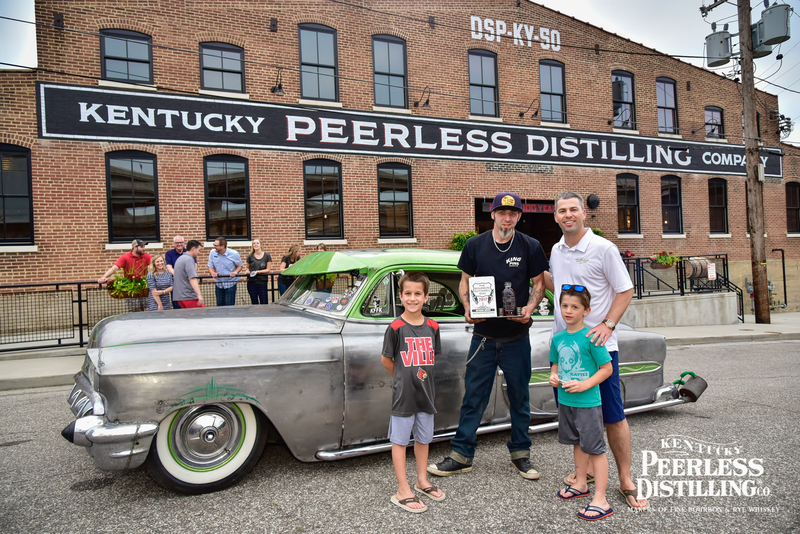 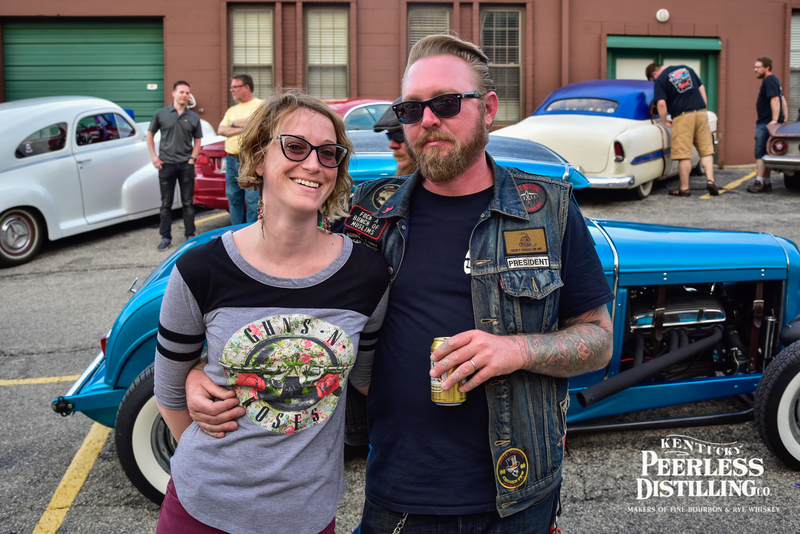 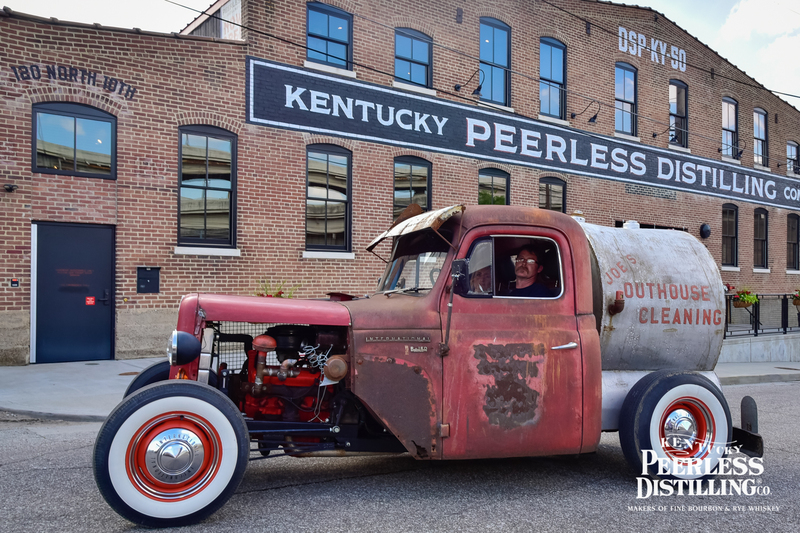 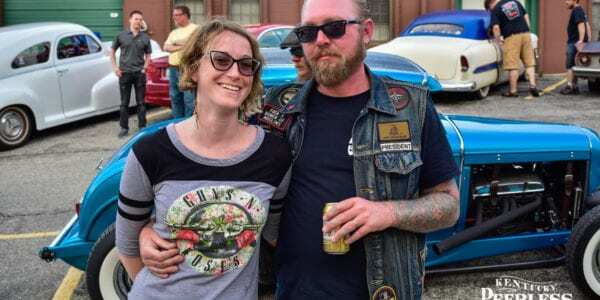 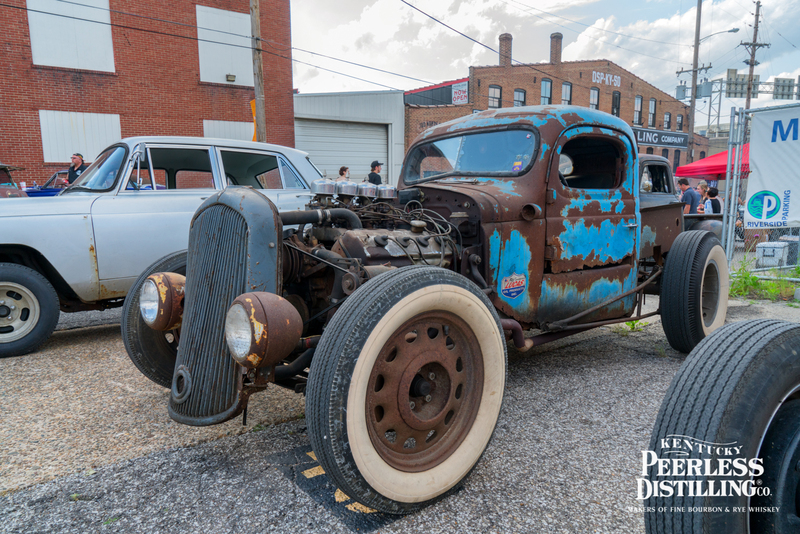 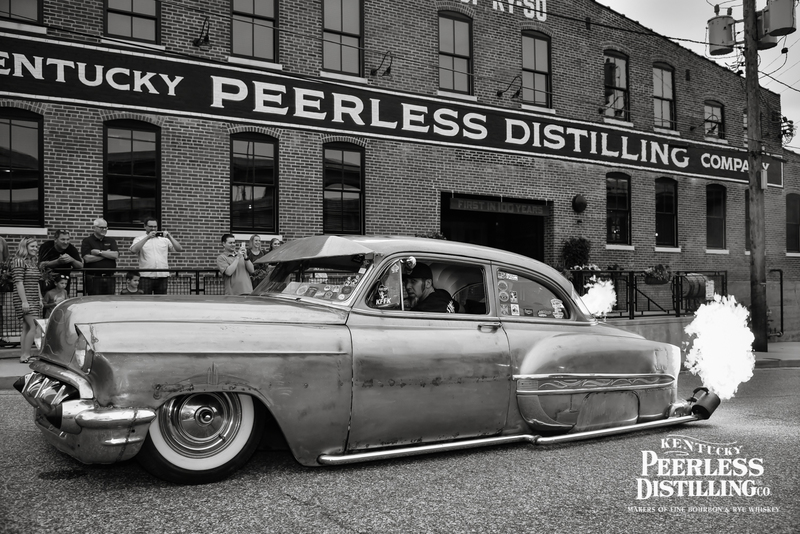 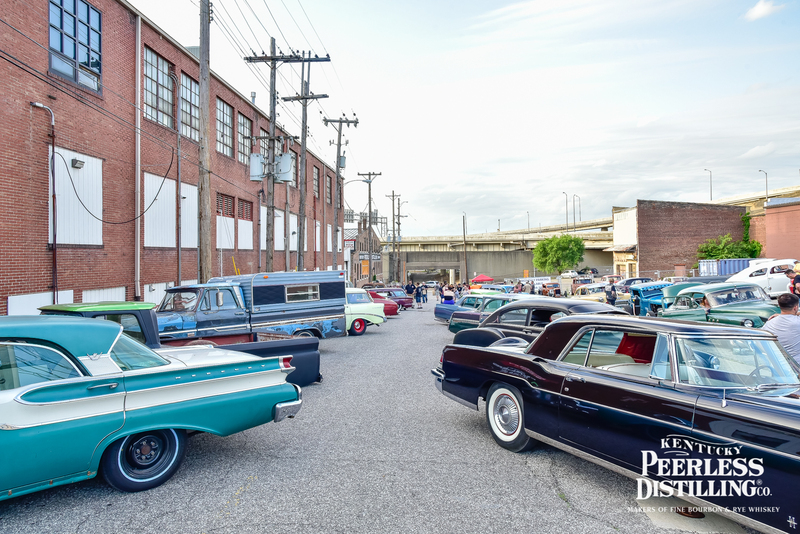 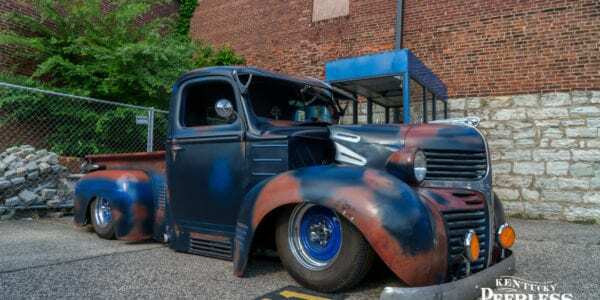 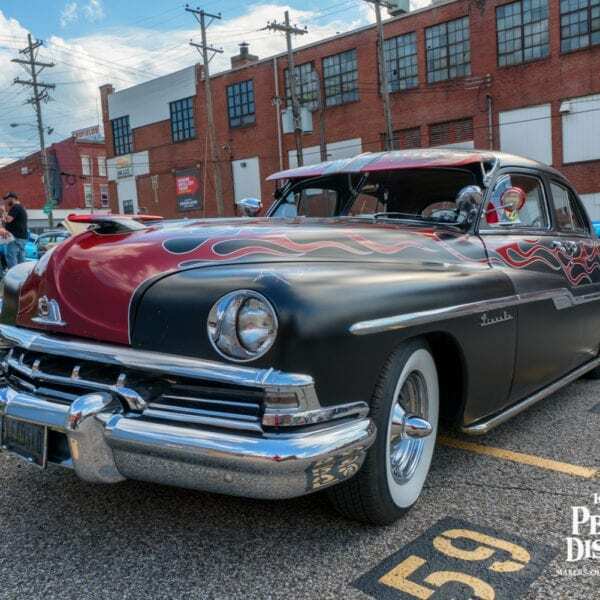 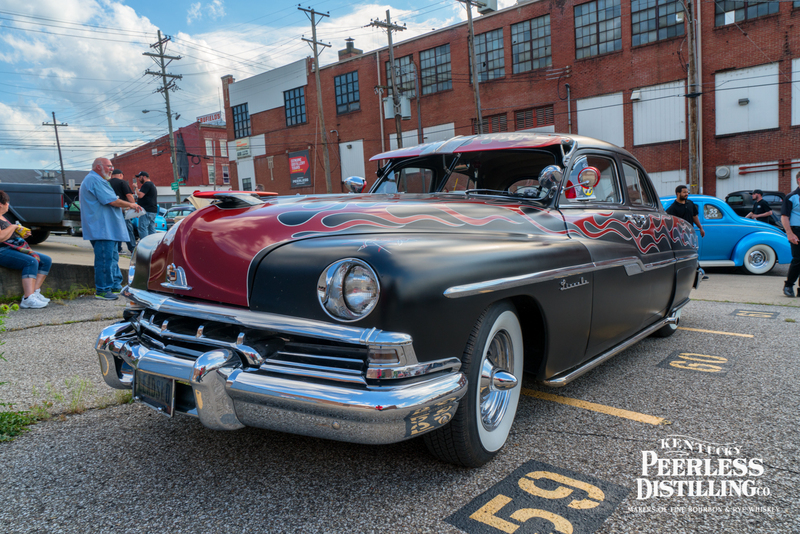 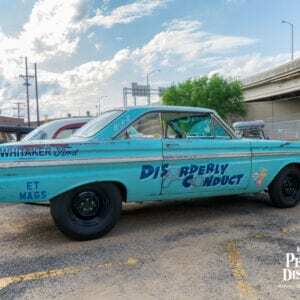 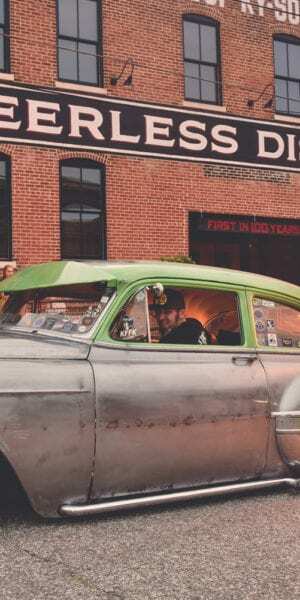 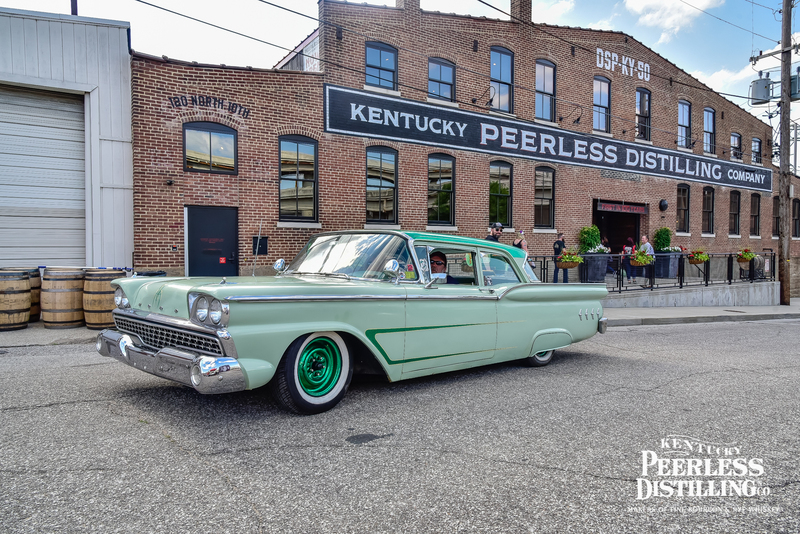 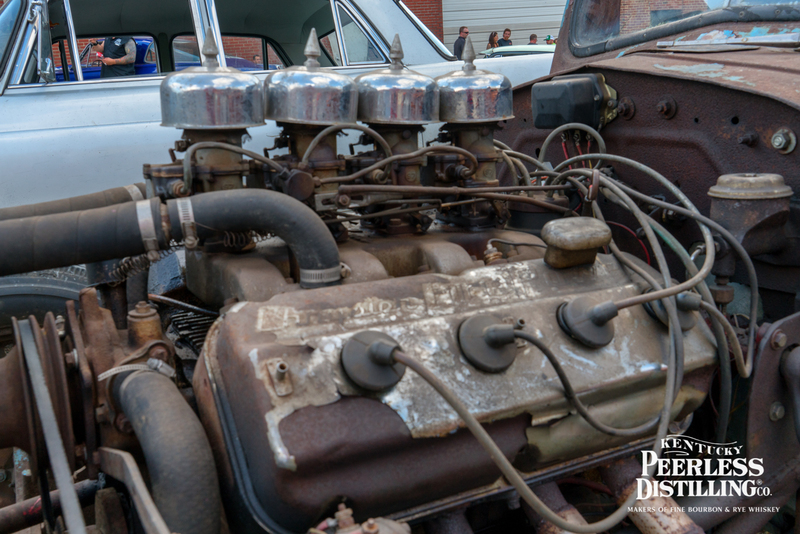 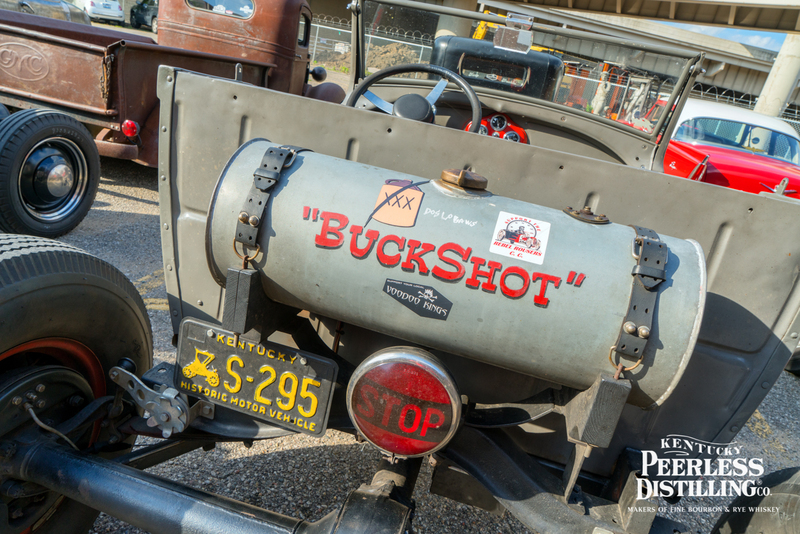 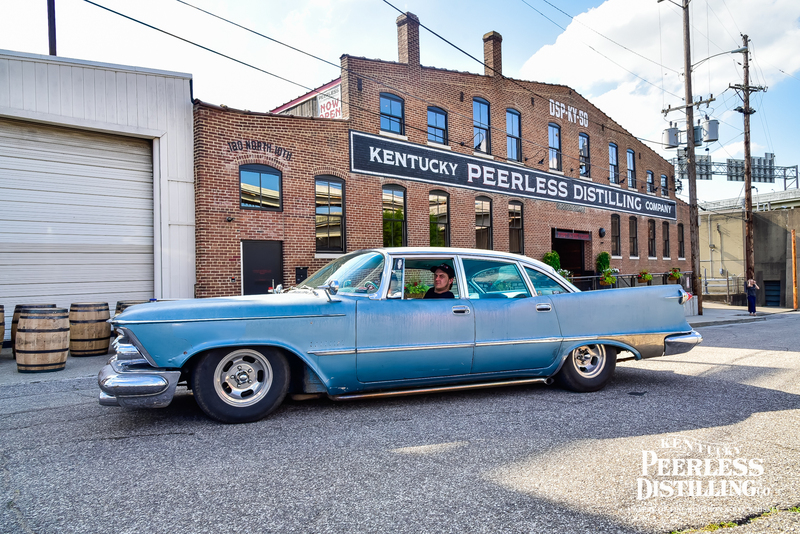 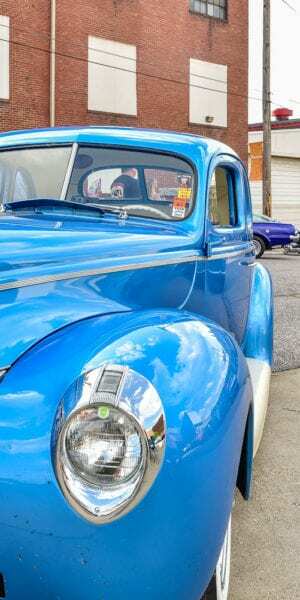 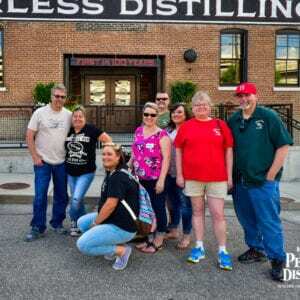 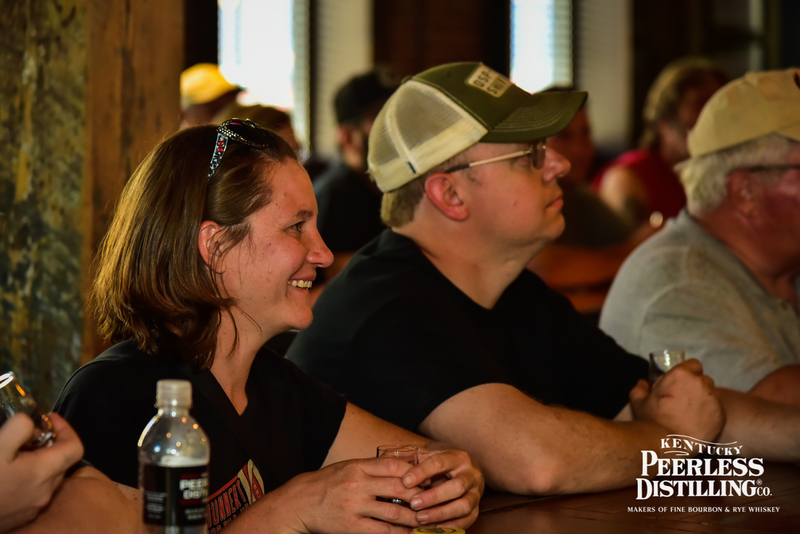 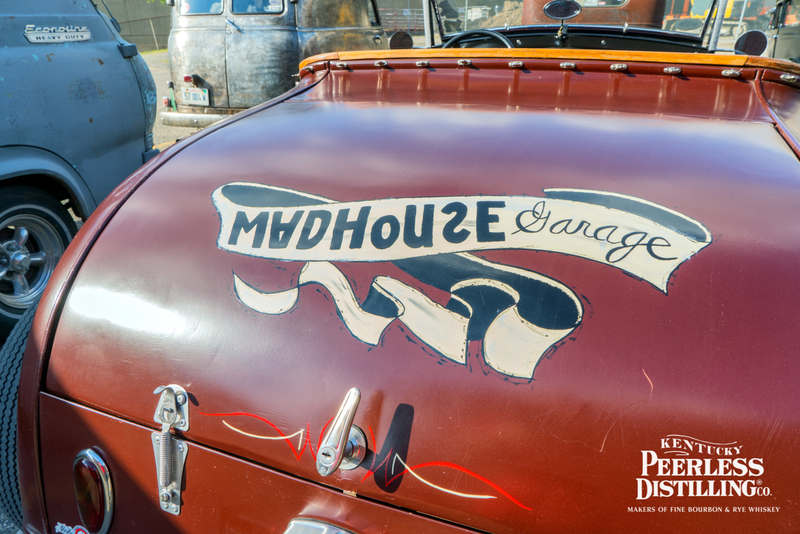 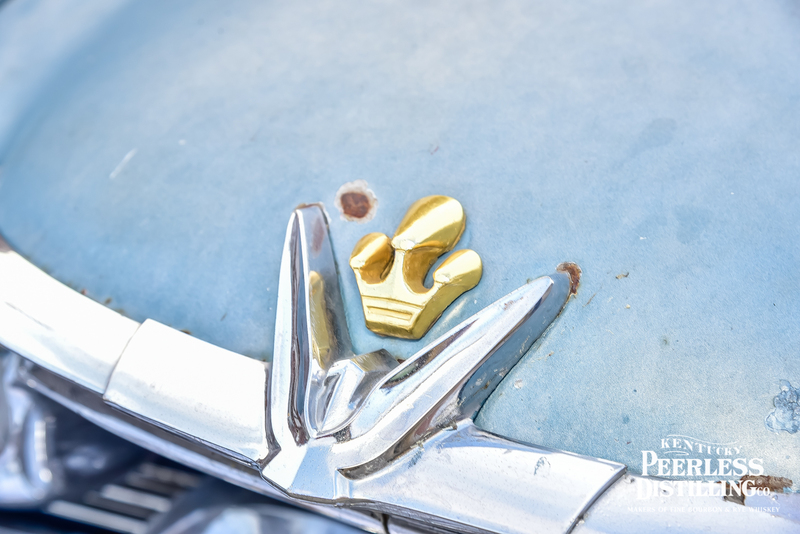 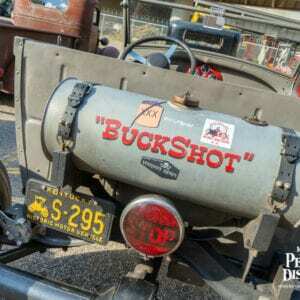 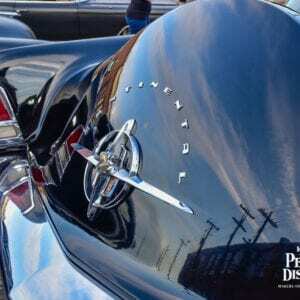 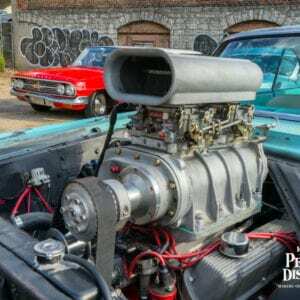 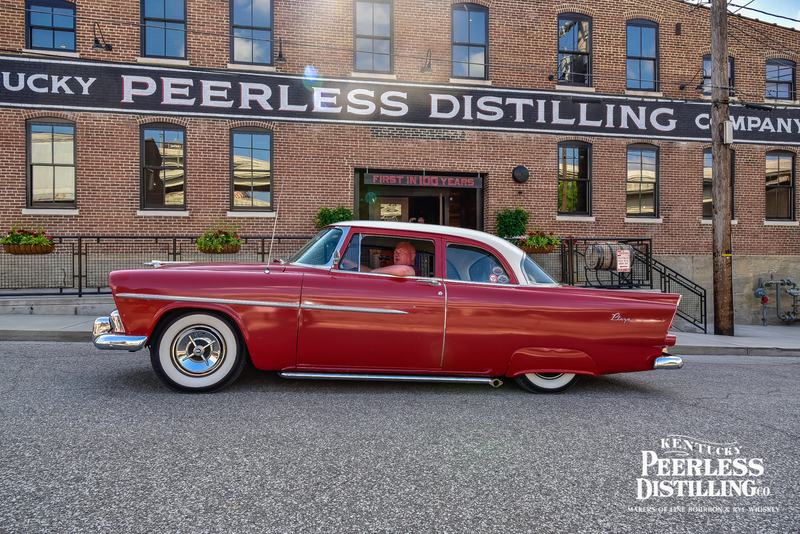 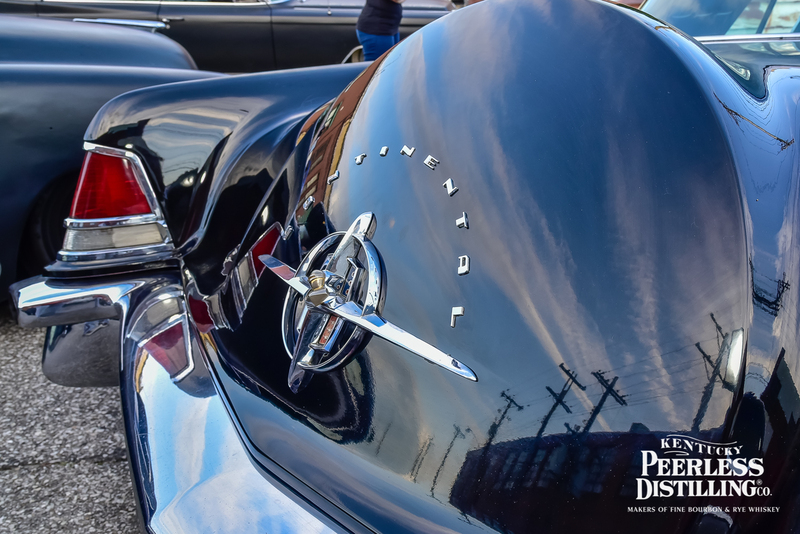 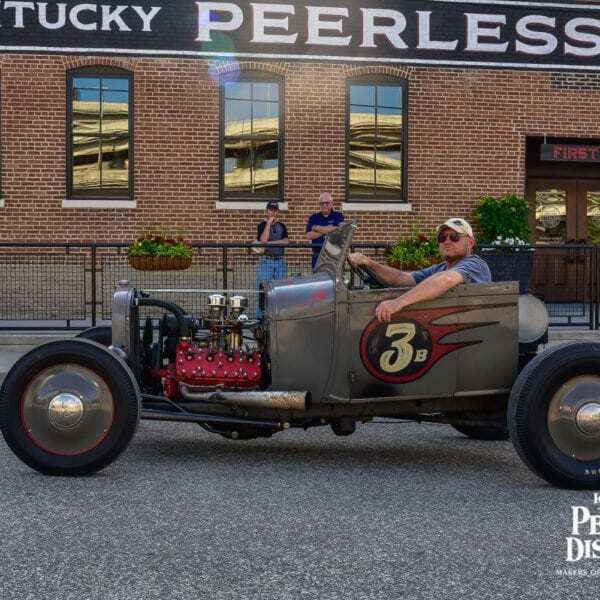 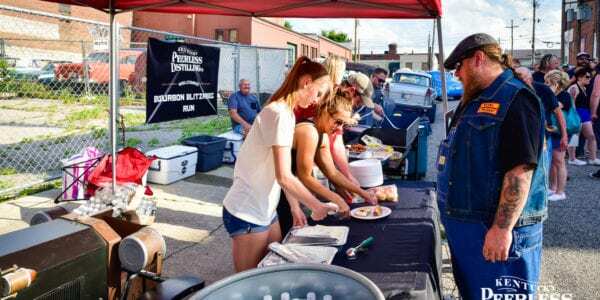 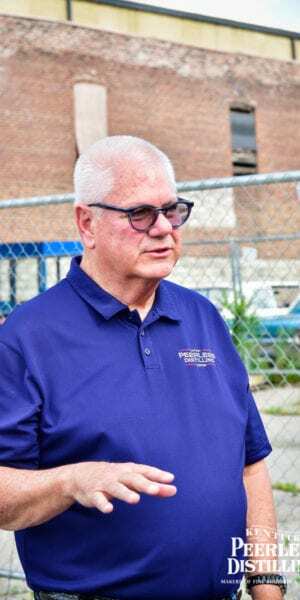 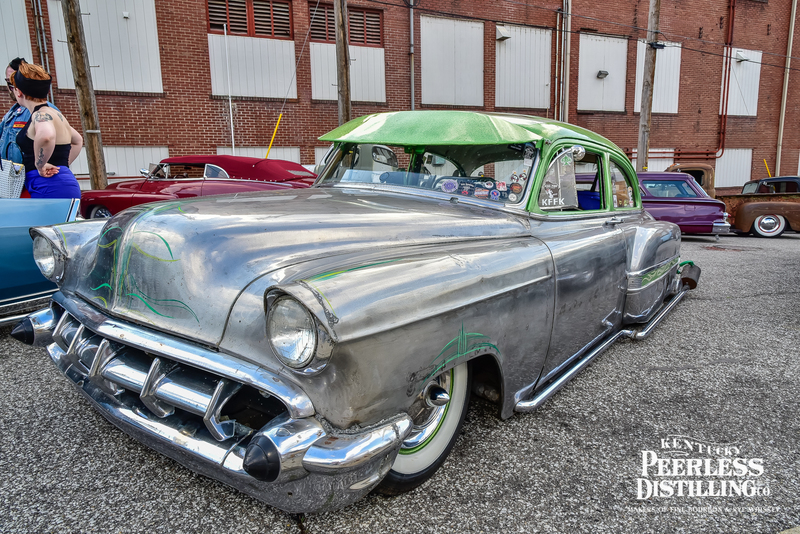 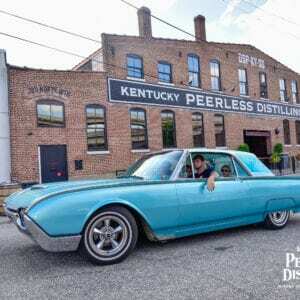 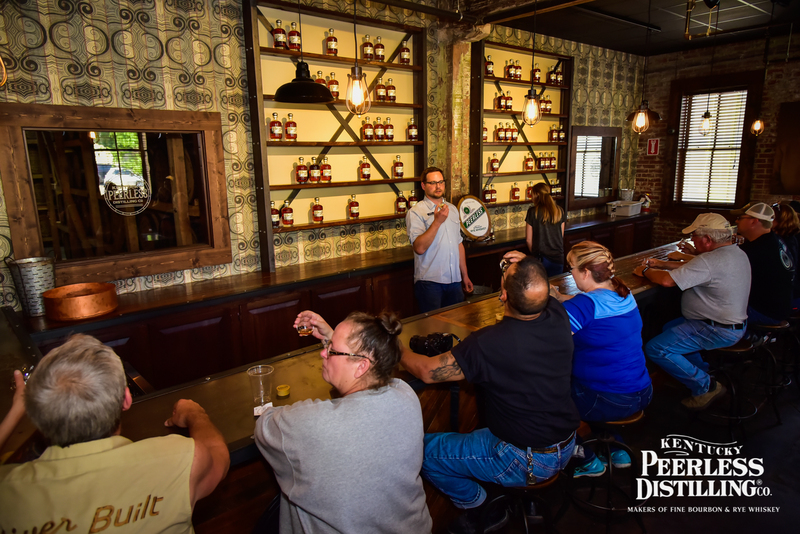 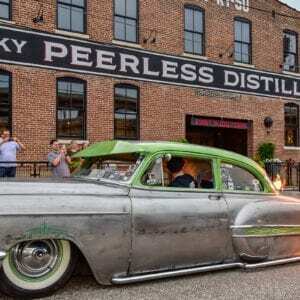 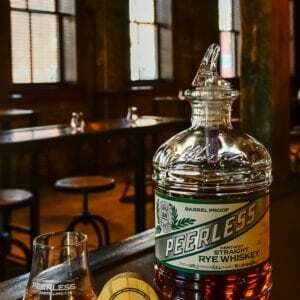 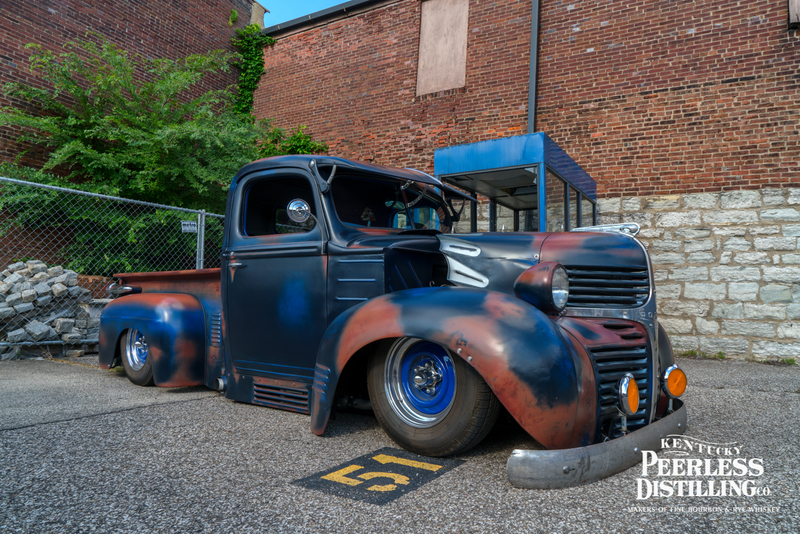 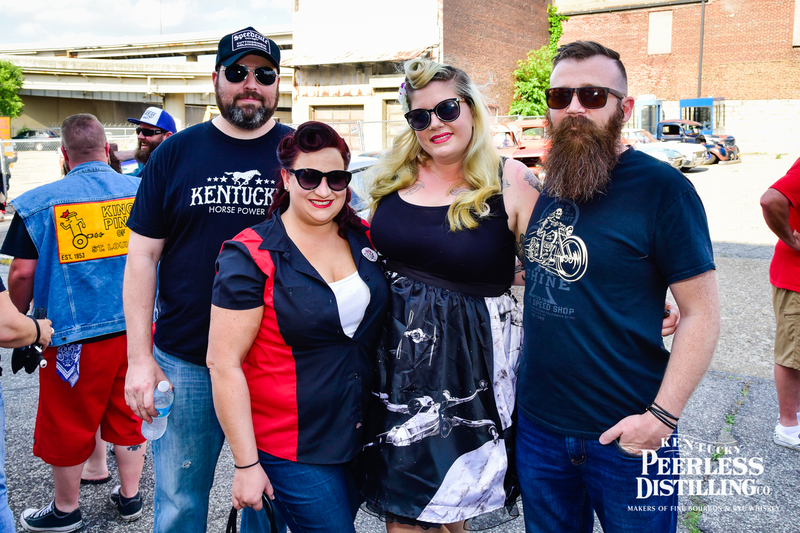 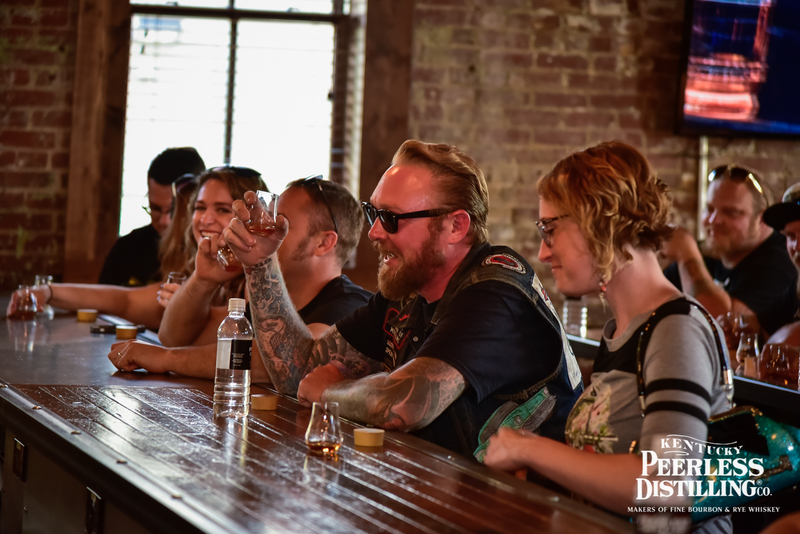 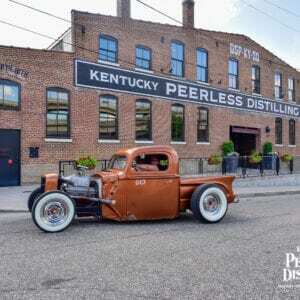 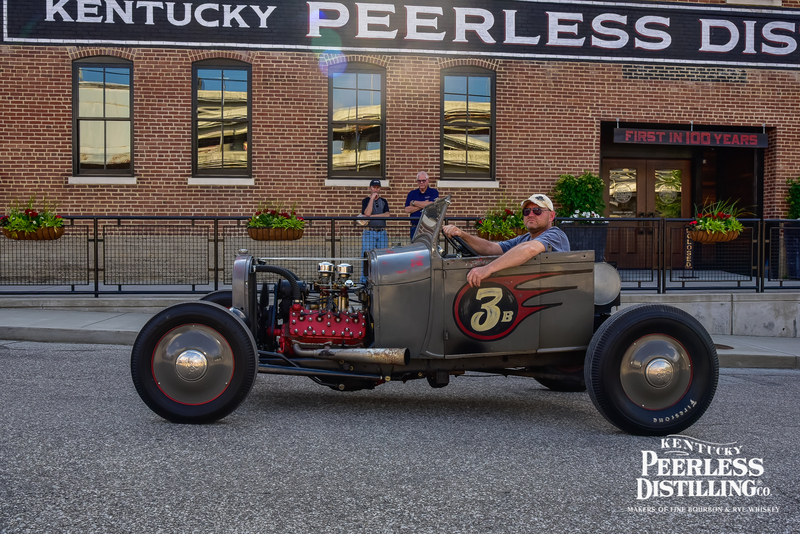 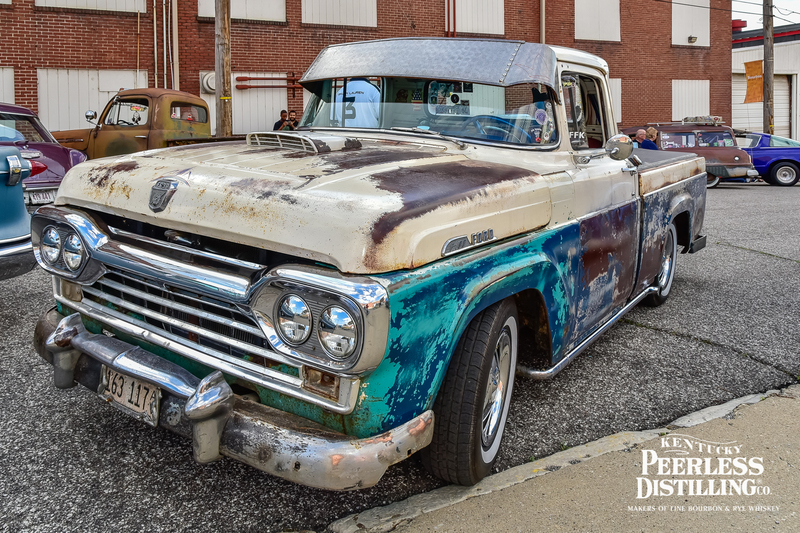 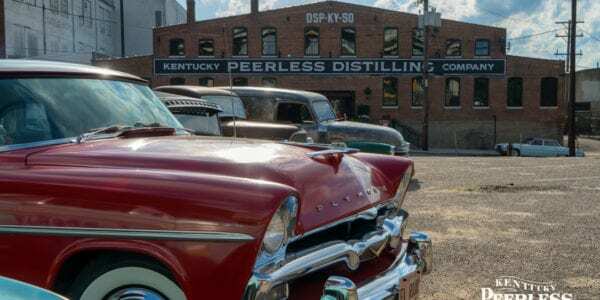 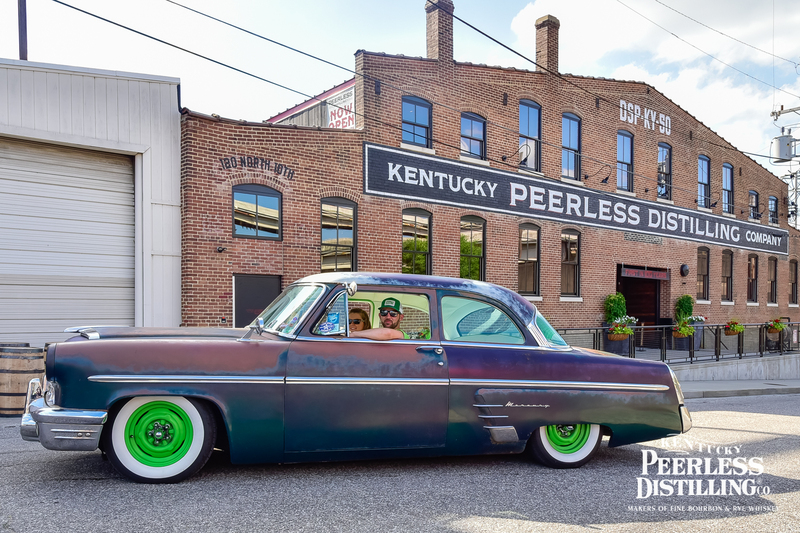 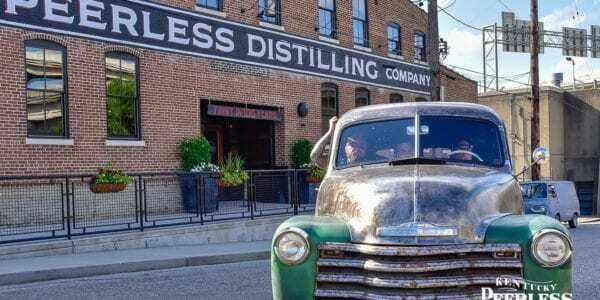 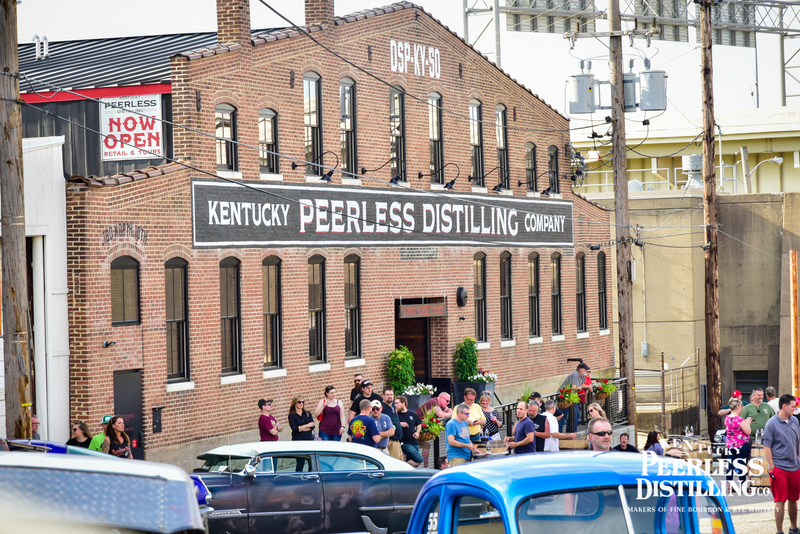 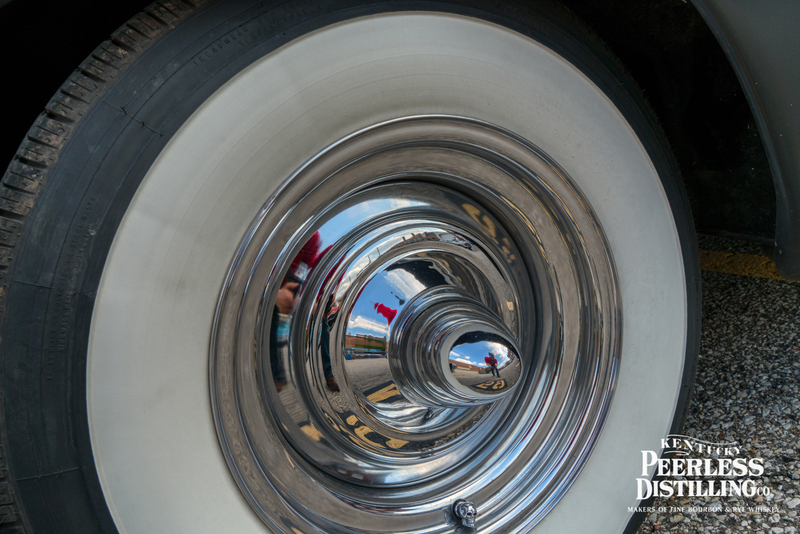 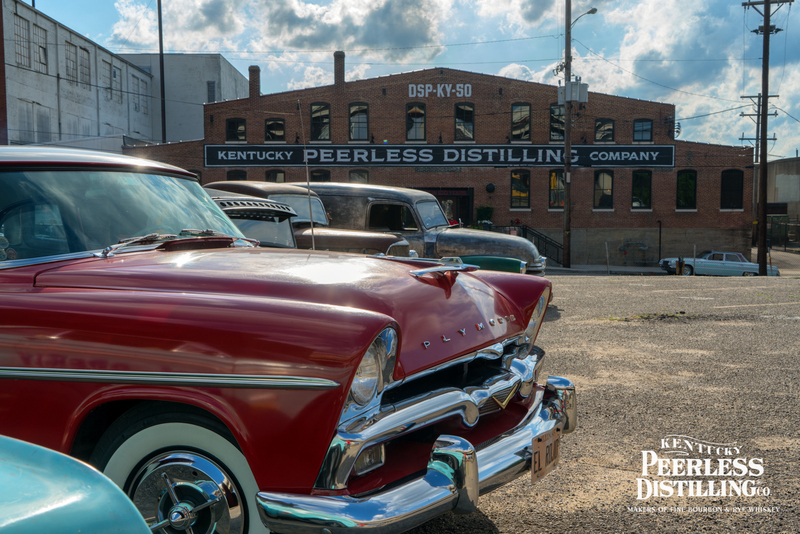 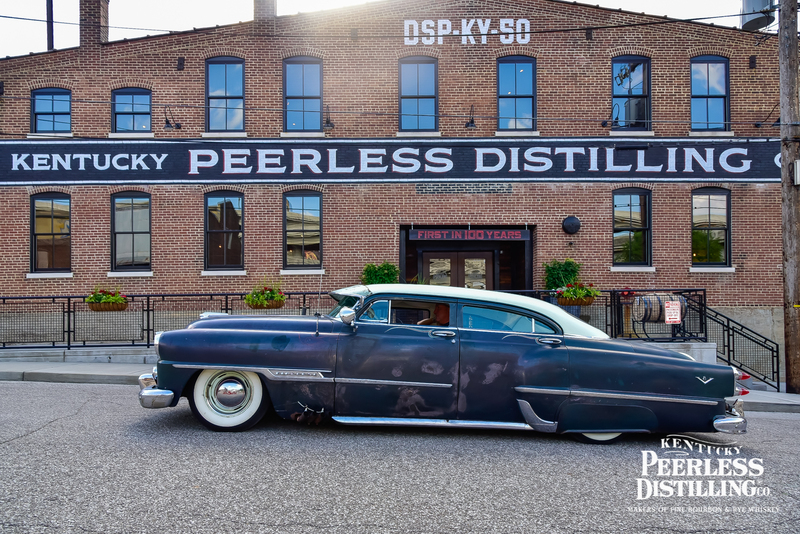 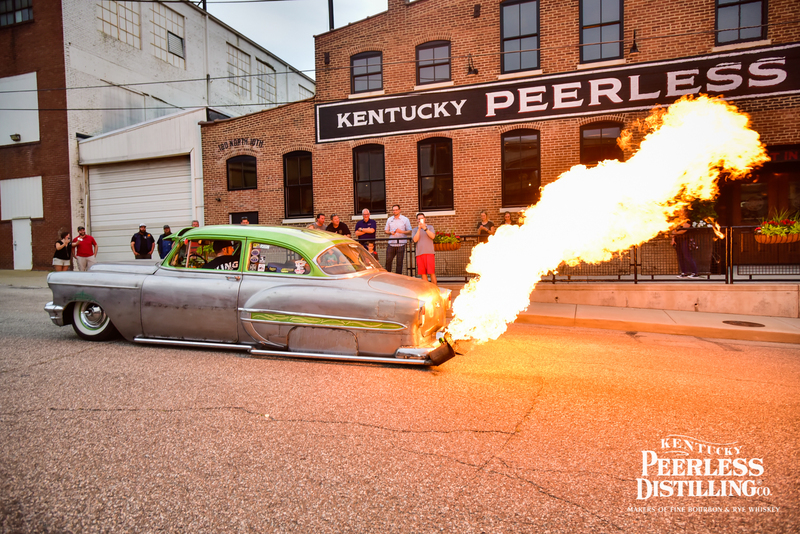 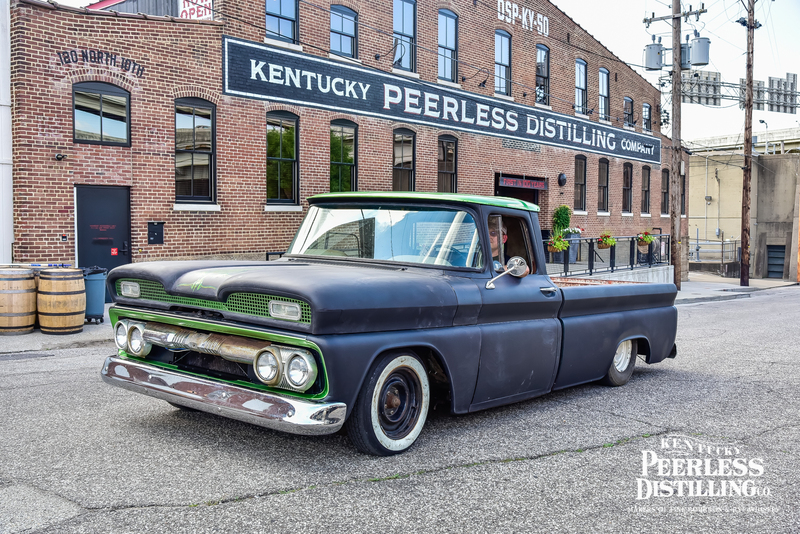 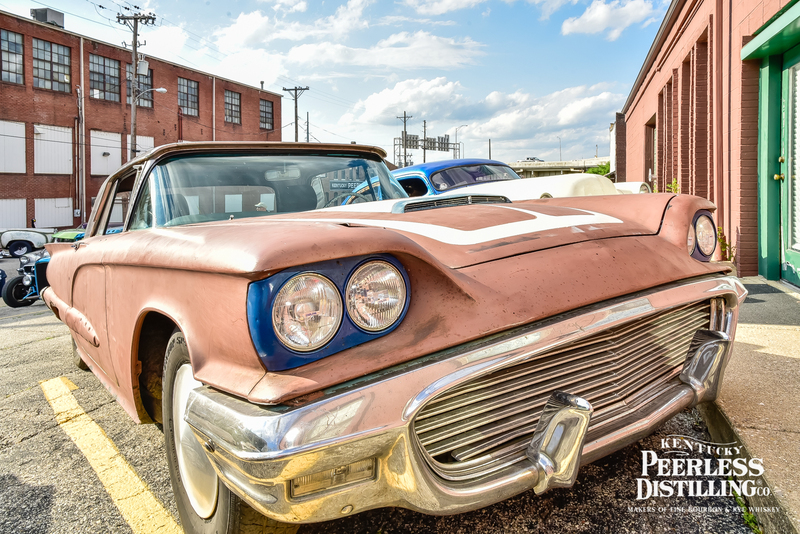 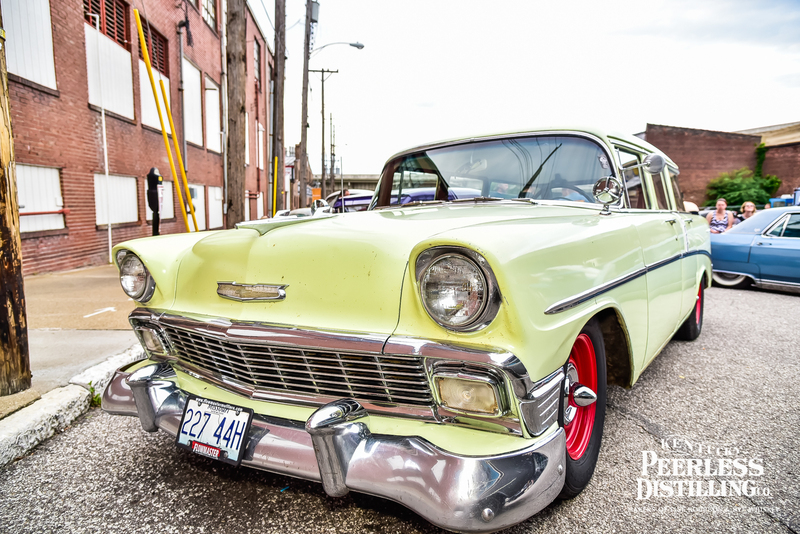 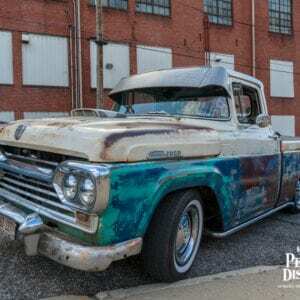 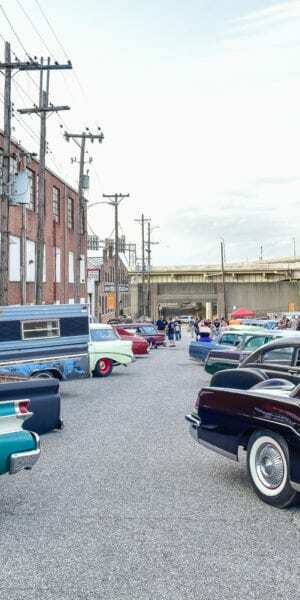 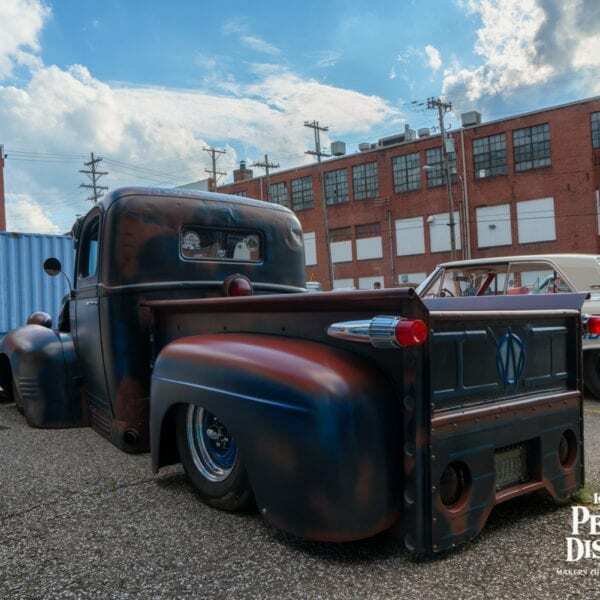 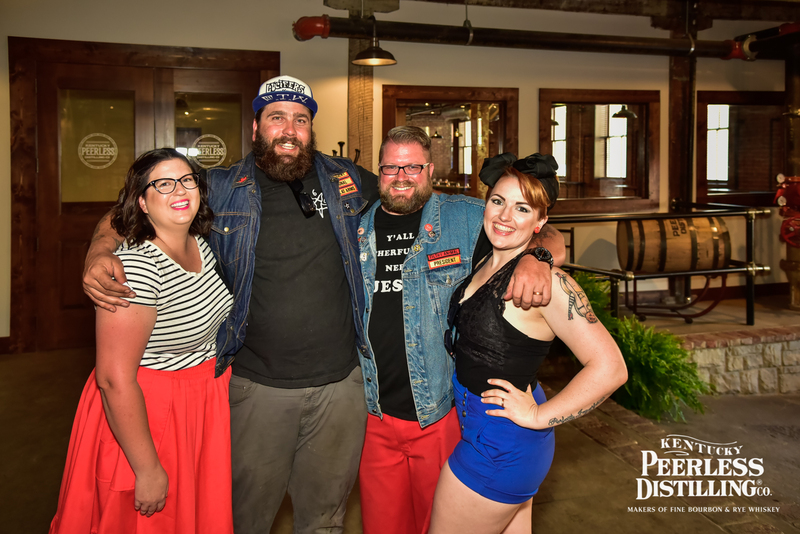 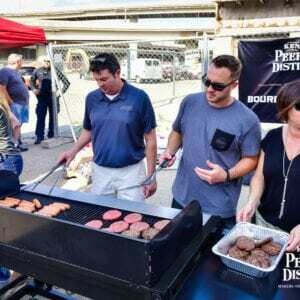 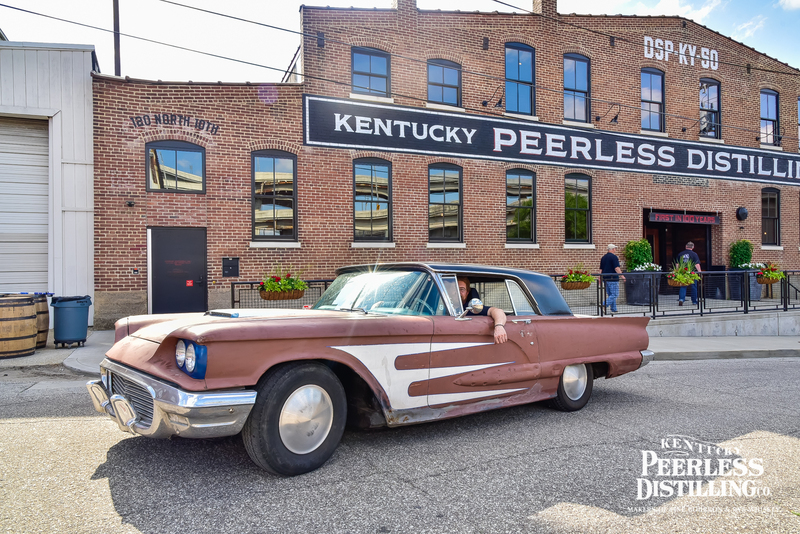 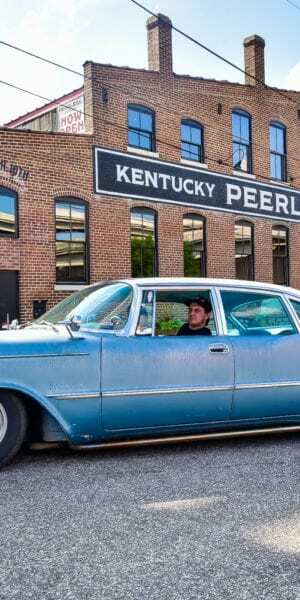 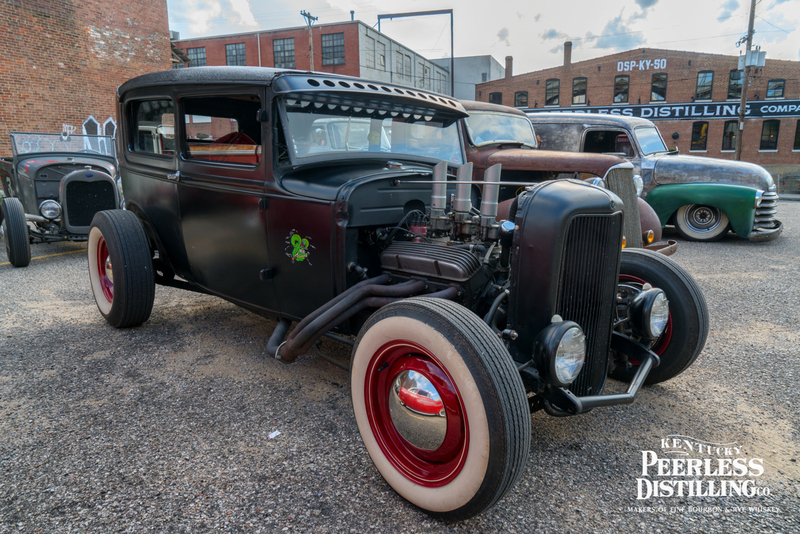 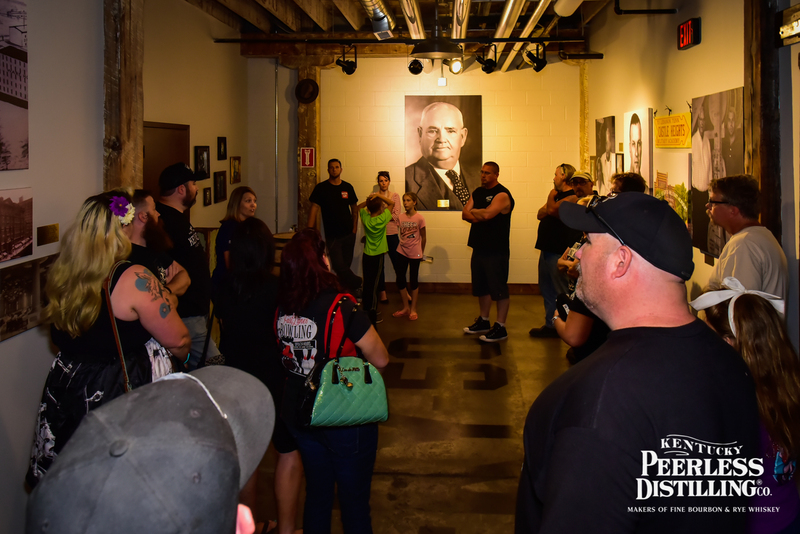 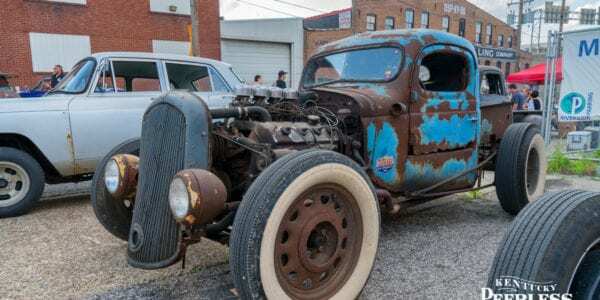 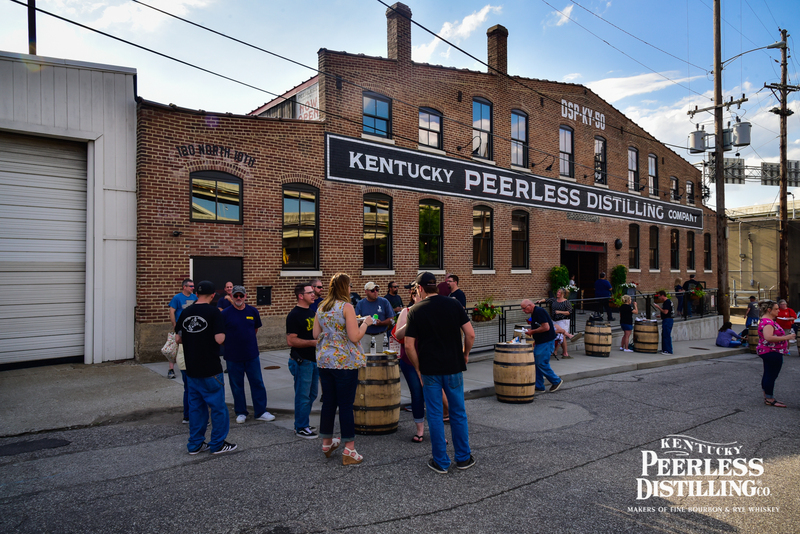 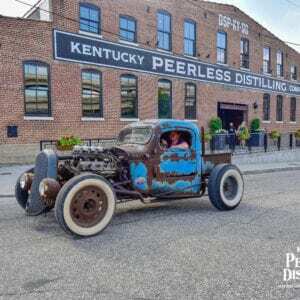 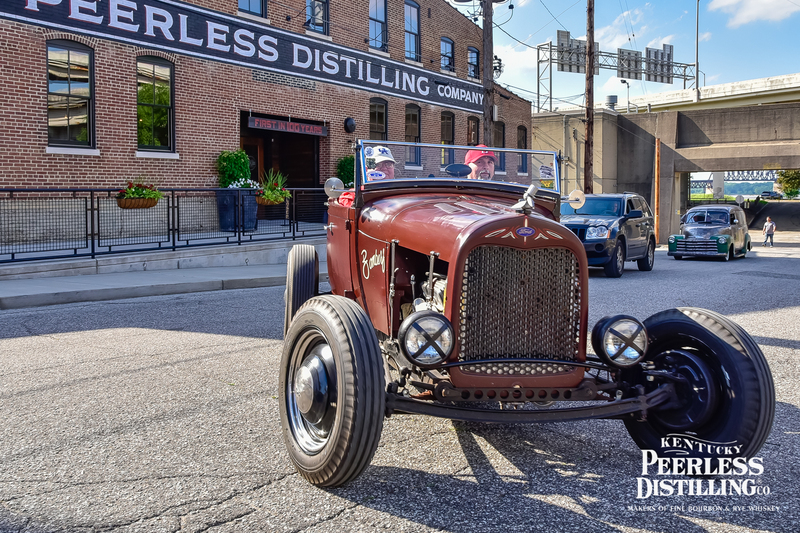 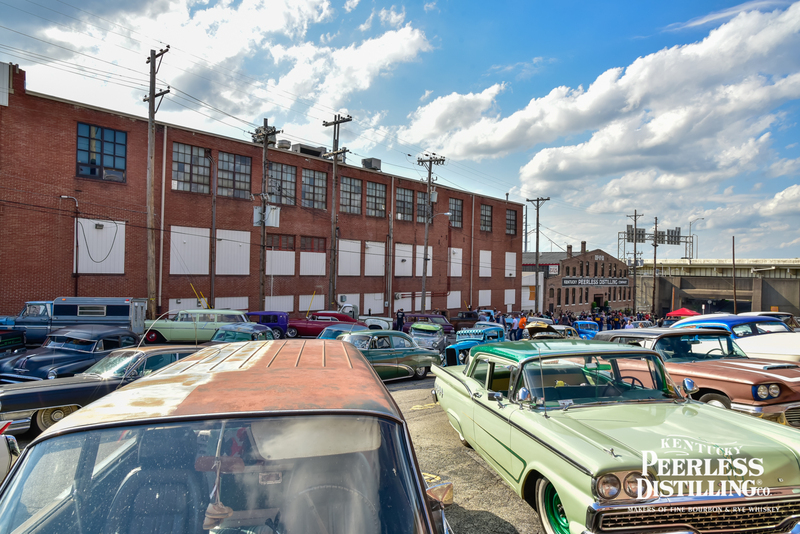 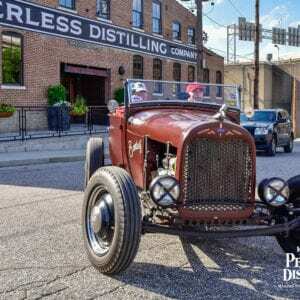 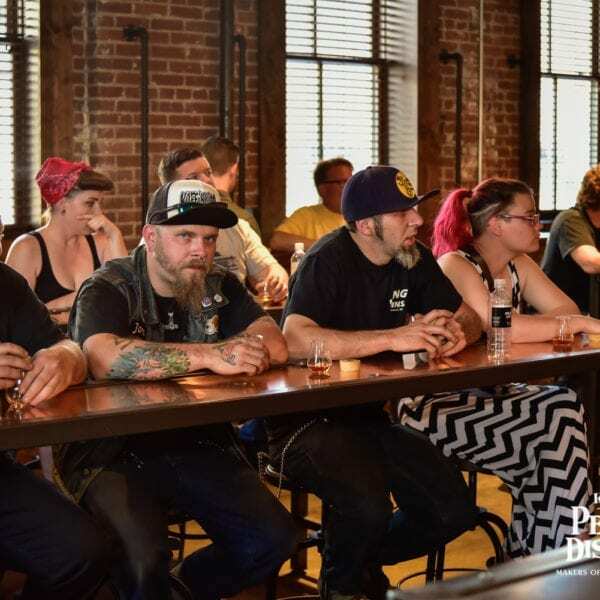 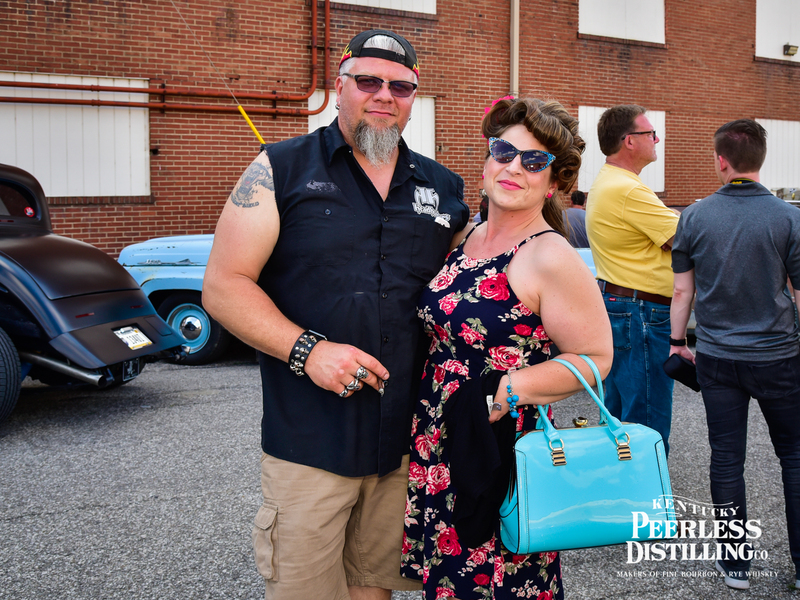 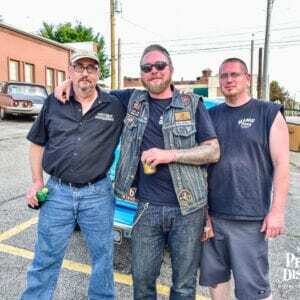 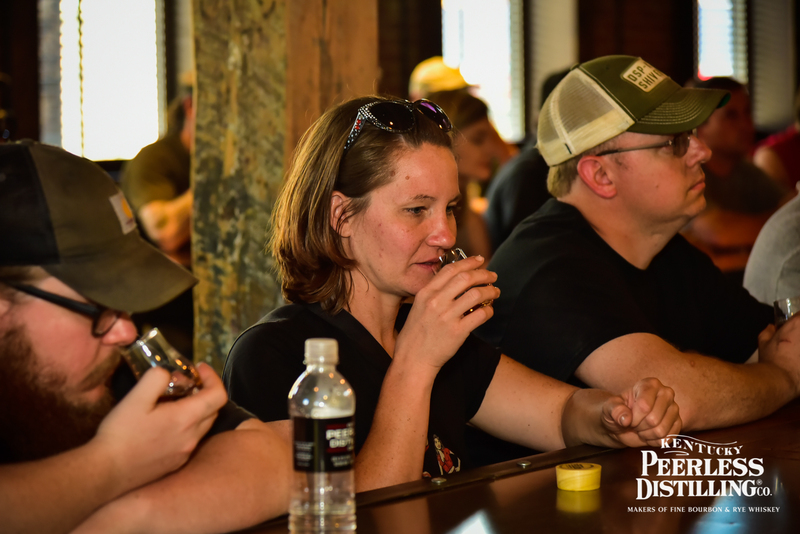 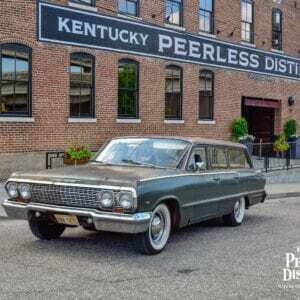 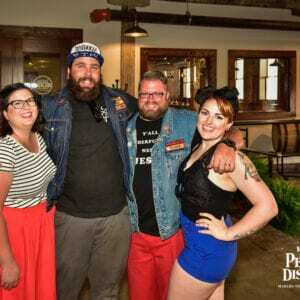 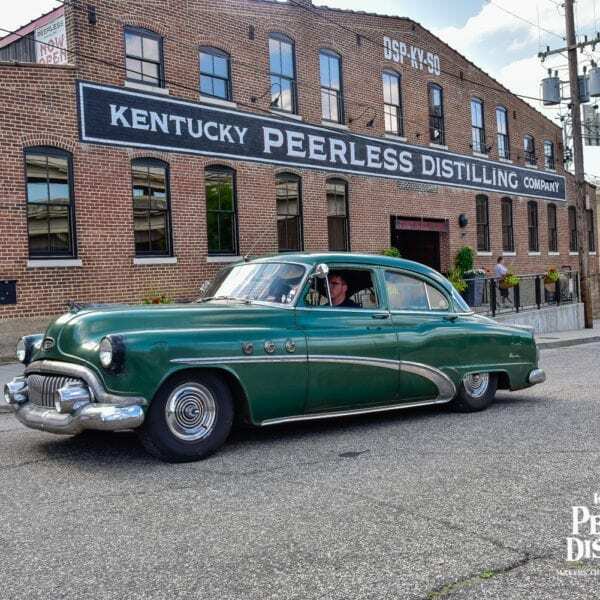 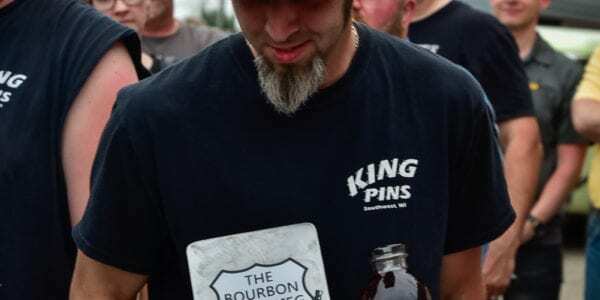 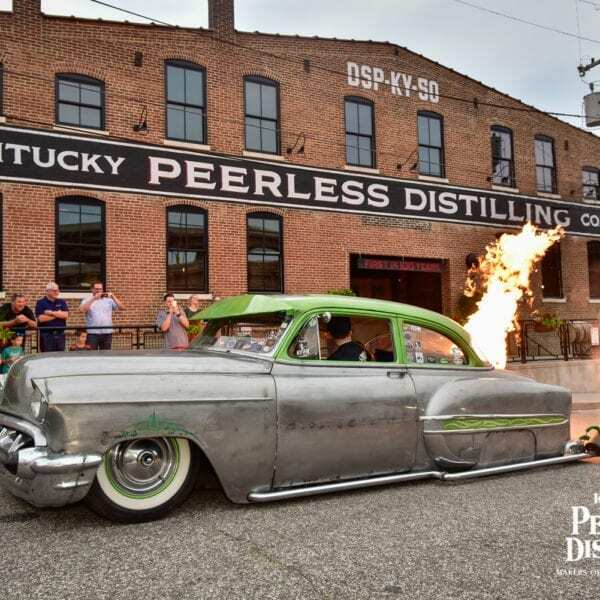 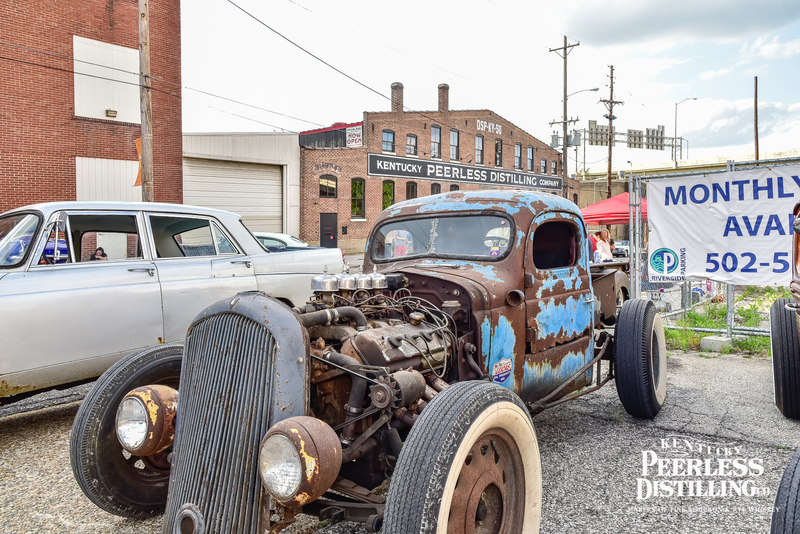 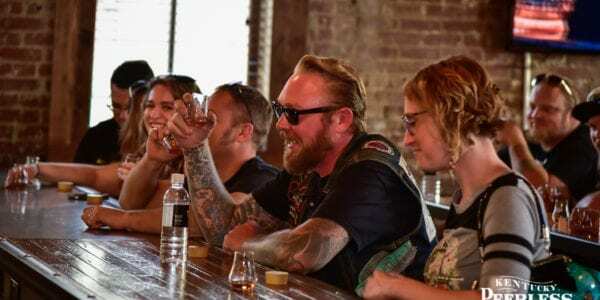 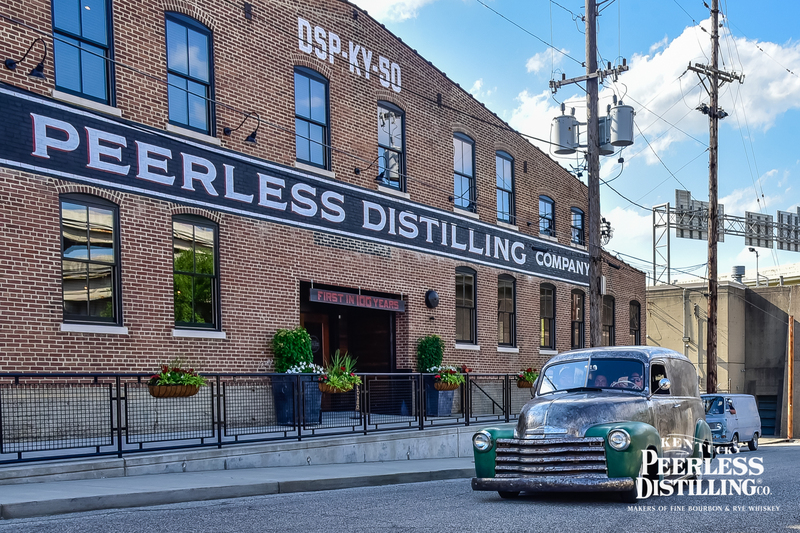 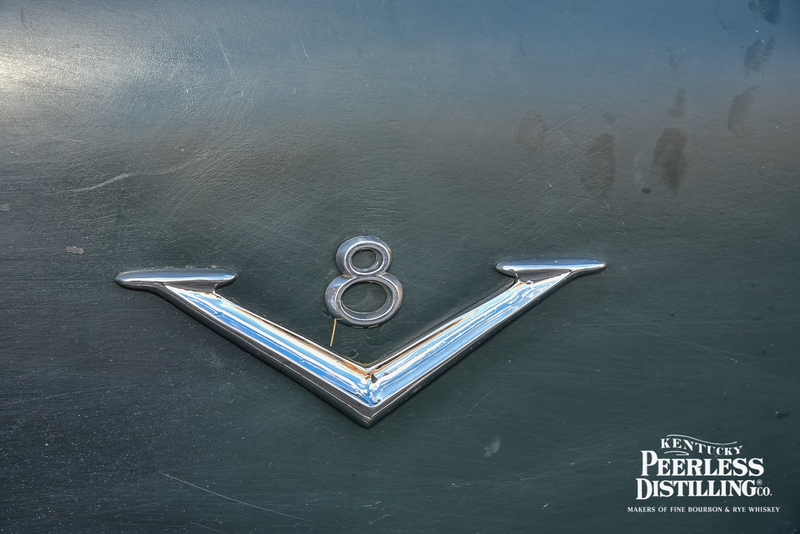 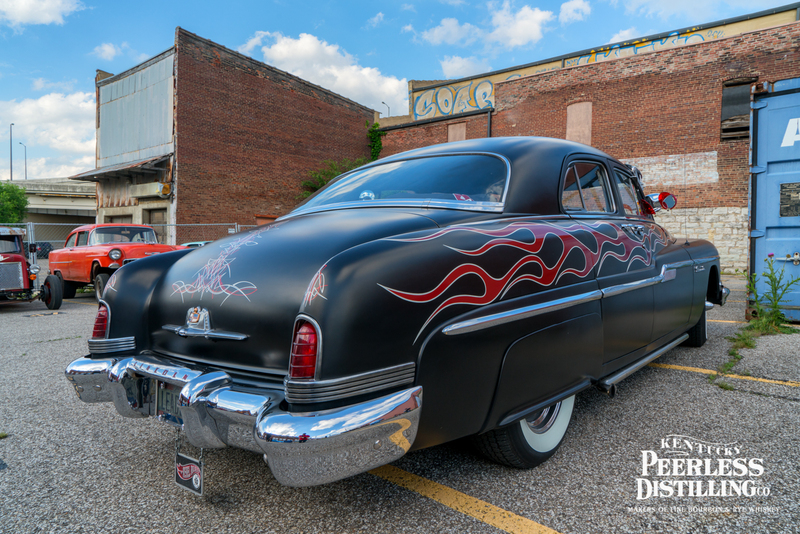 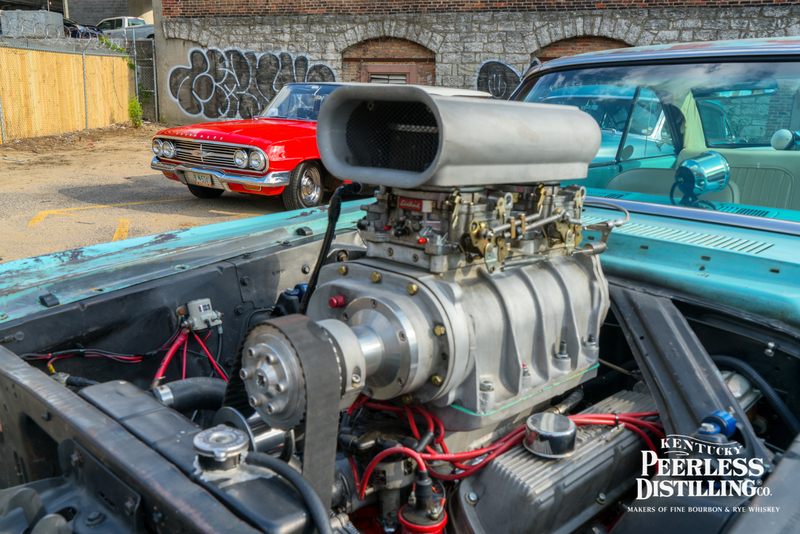 Bourbon Blitzkrieg Run - Peerless Distilling Co.
We’d like to thank Bourbon Blitzkrieg Run 2017 for making at stop at Kentucky Peerless Distilling Co. where we were able to enjoy an impressive array of vehicles and great company. 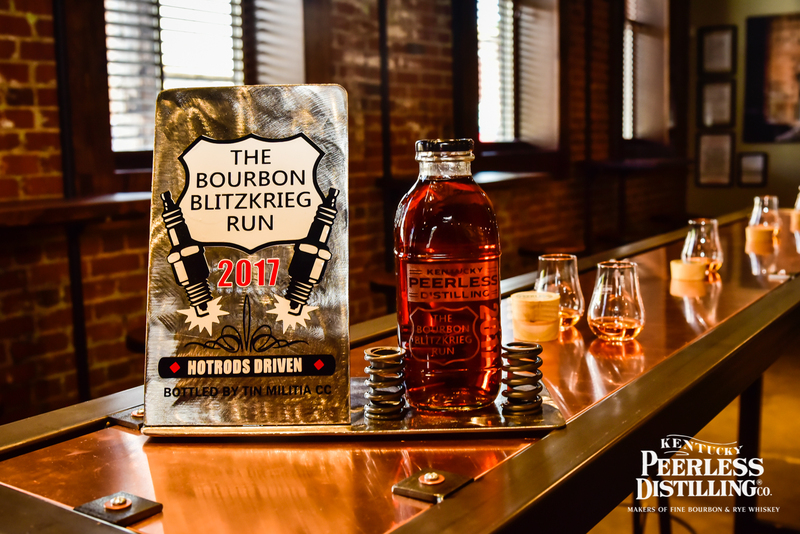 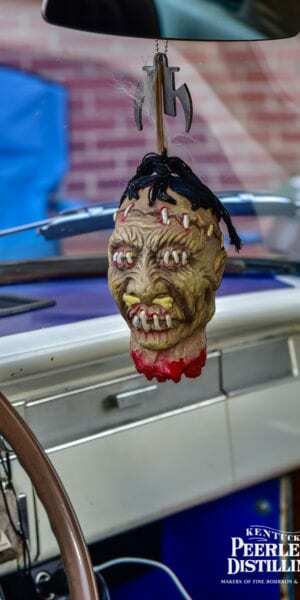 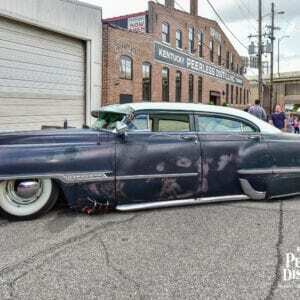 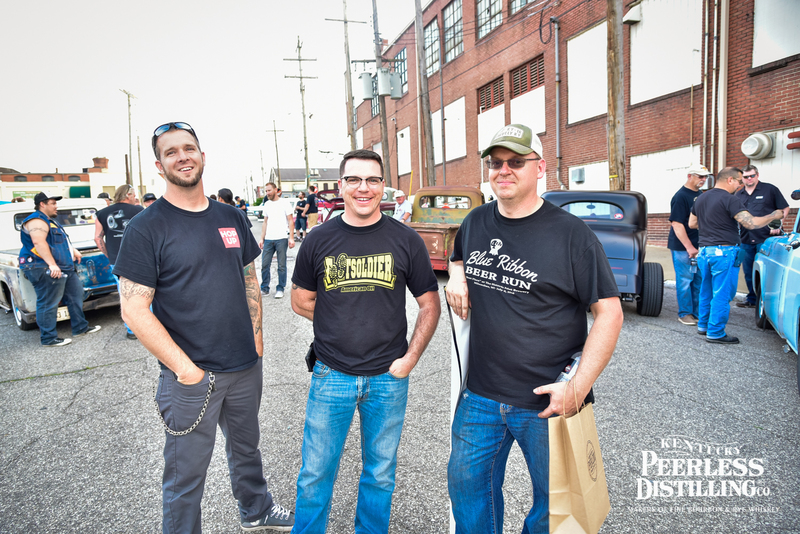 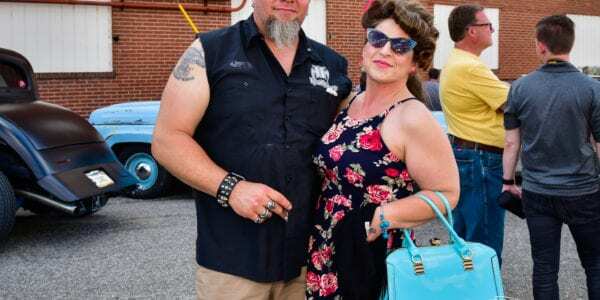 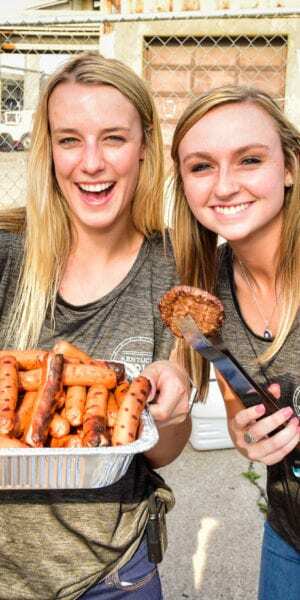 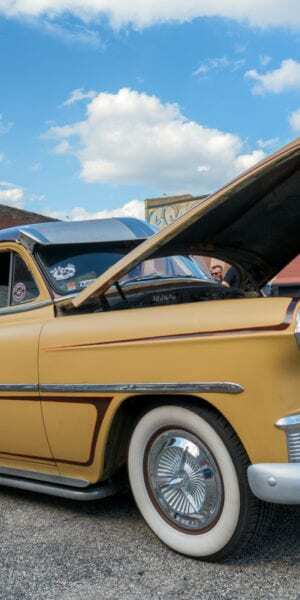 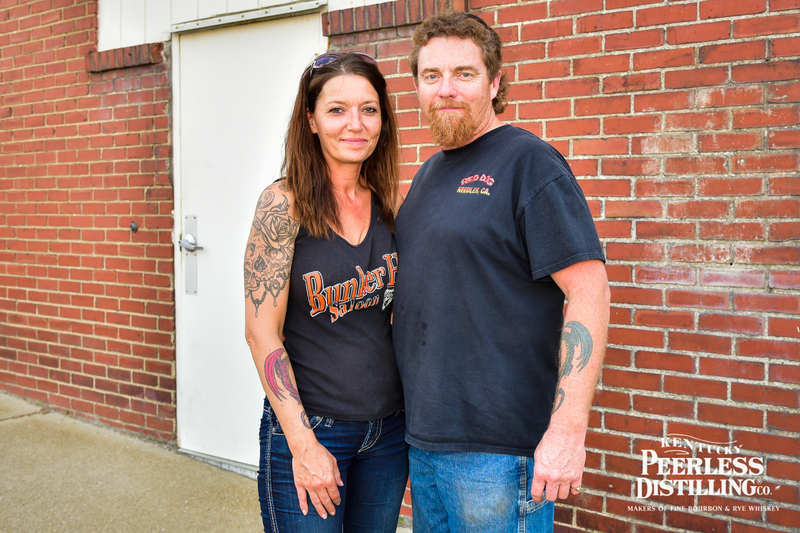 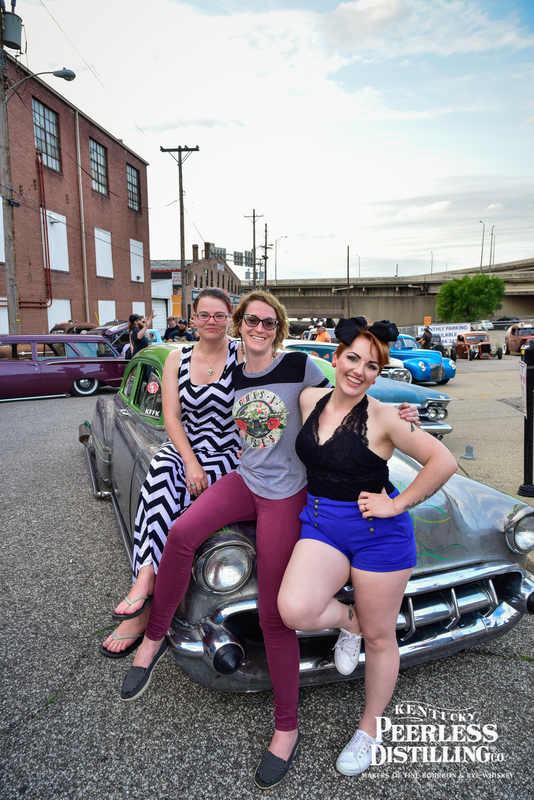 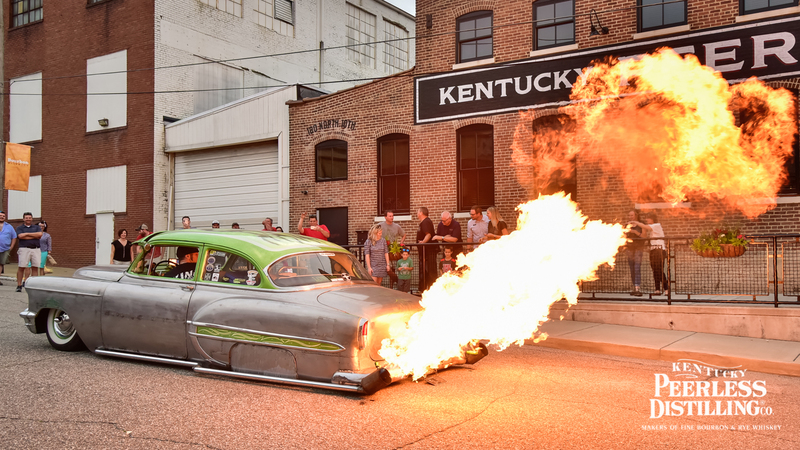 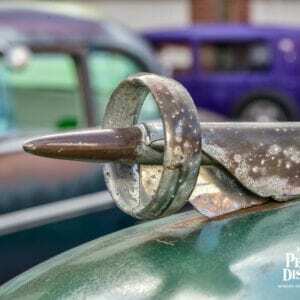 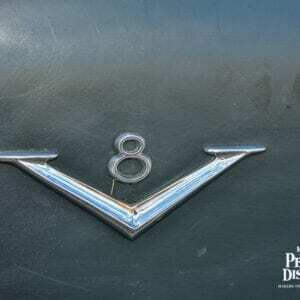 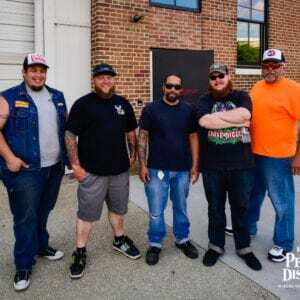 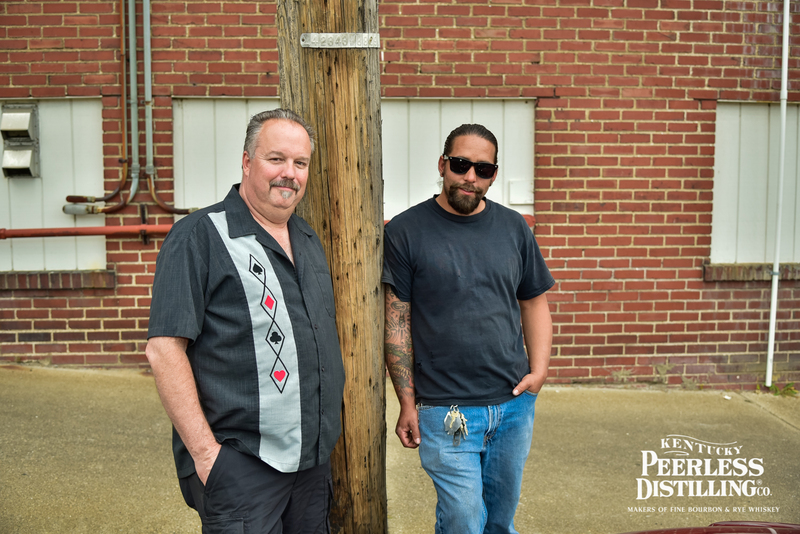 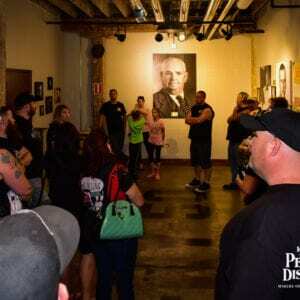 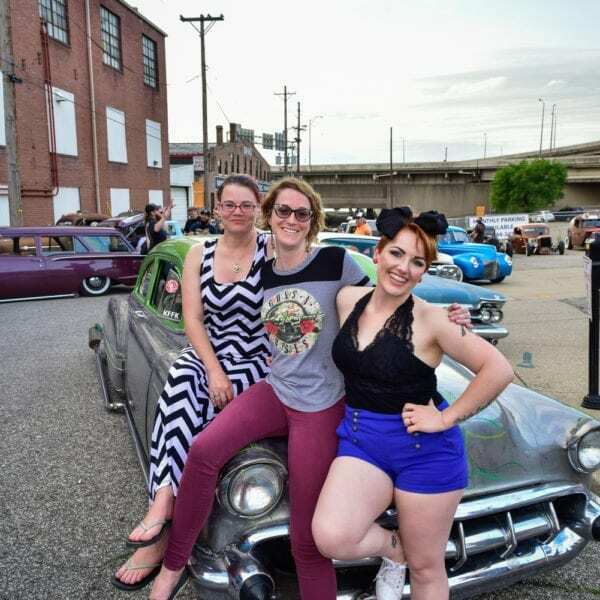 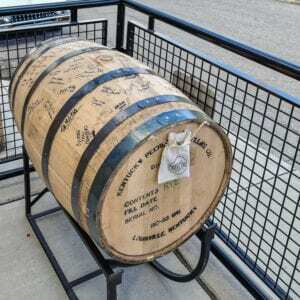 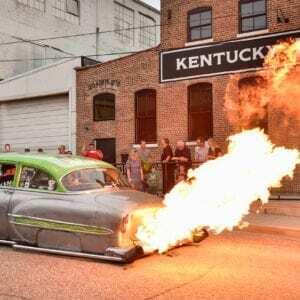 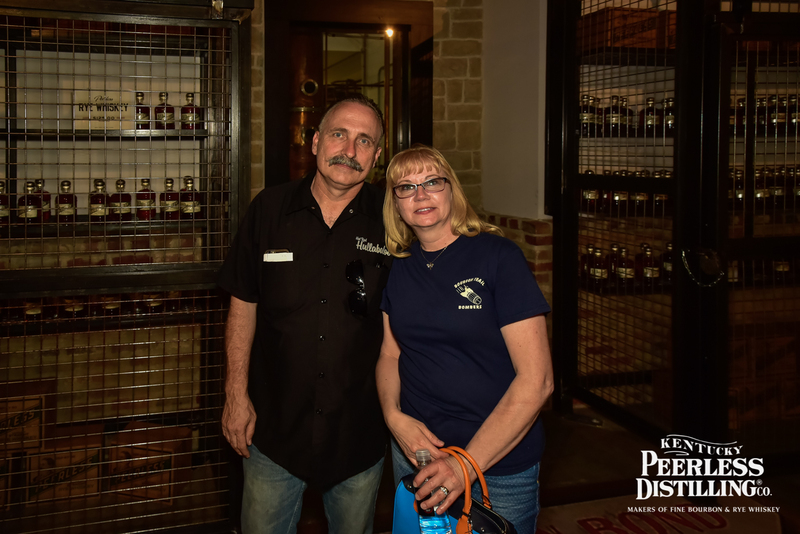 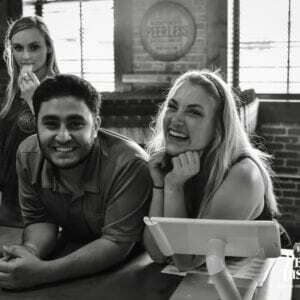 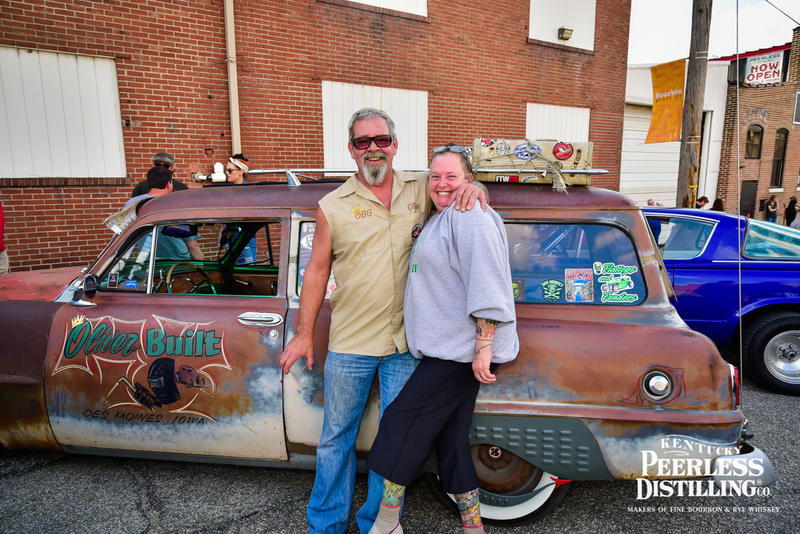 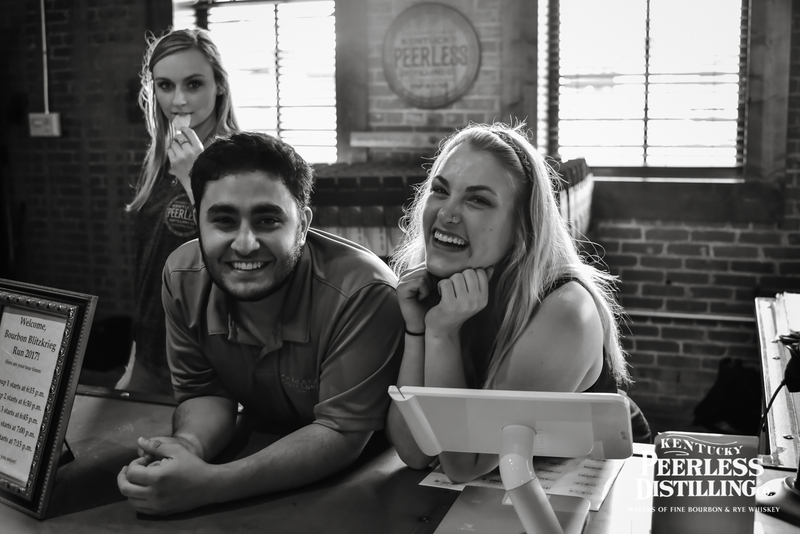 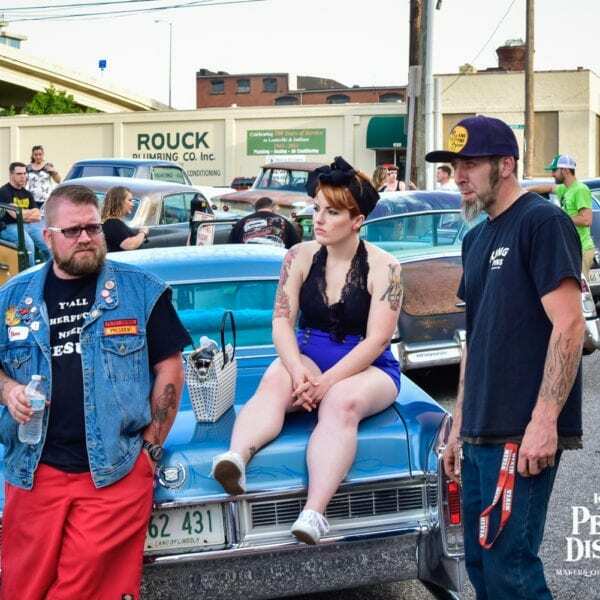 To learn more about Bourbon Blitzkrieg Run, visit their Facebook page: facebook.com/BourbonBlitzkriegRun. 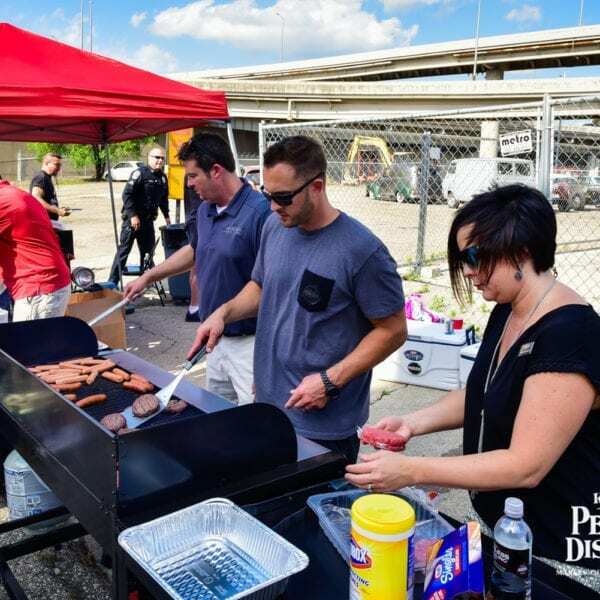 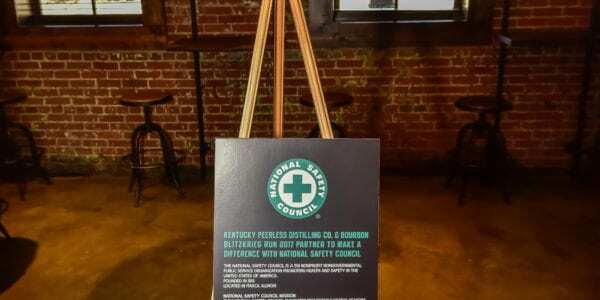 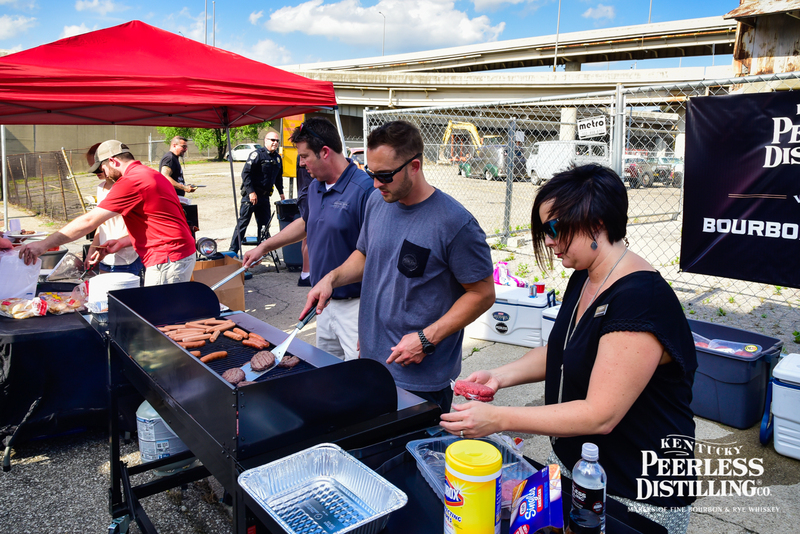 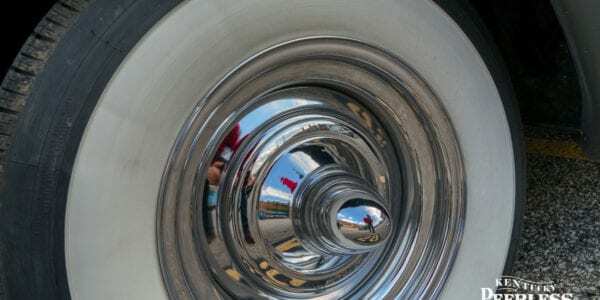 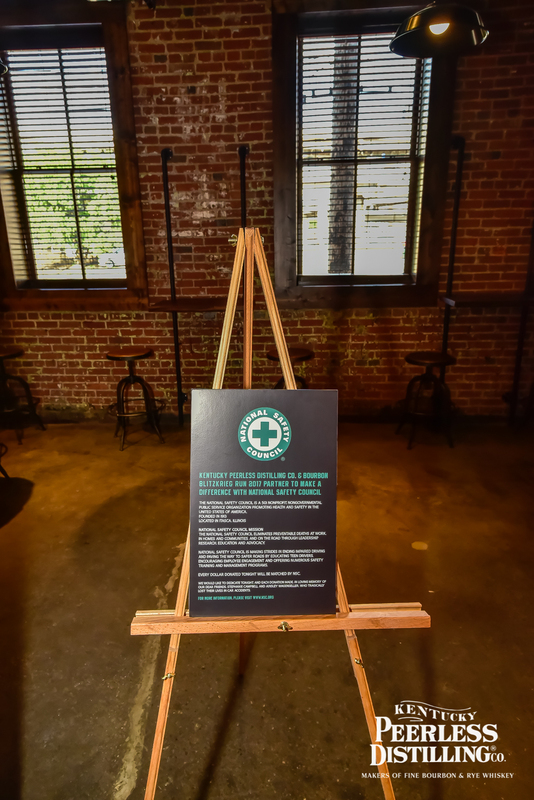 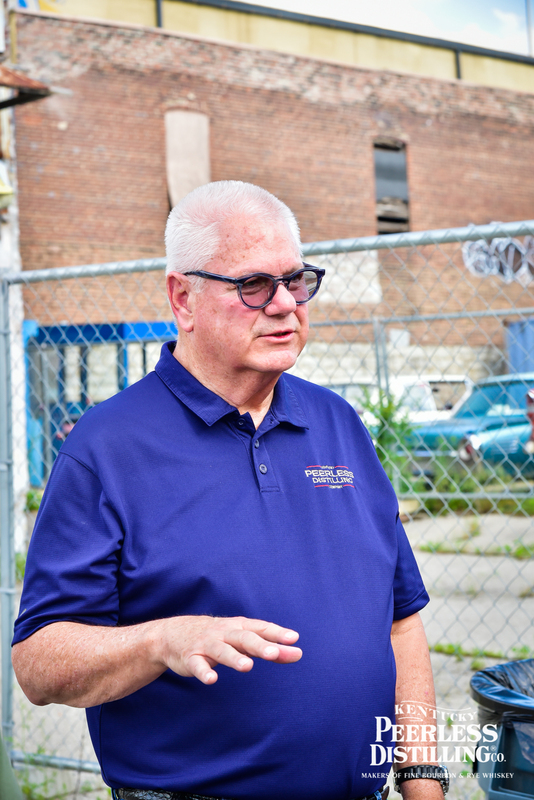 We are proud to partner with National Safety Council this year to help raise awareness and pave the way to safer roads with education, safety training and management programs. 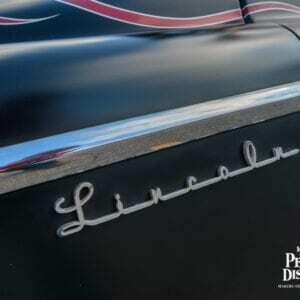 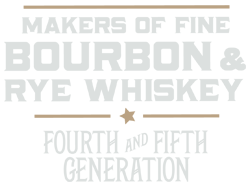 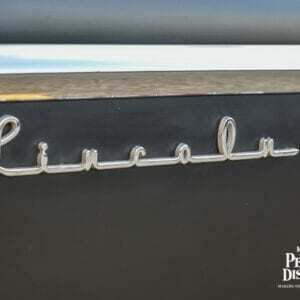 For more information on NSC, please visit nsc.org.